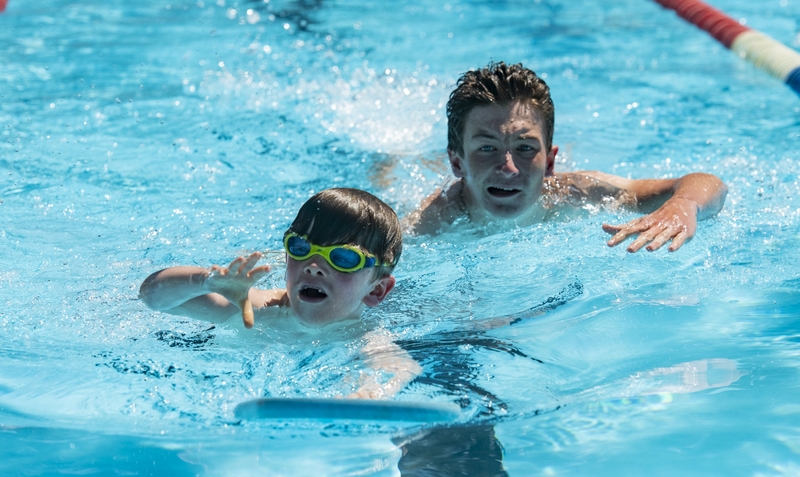 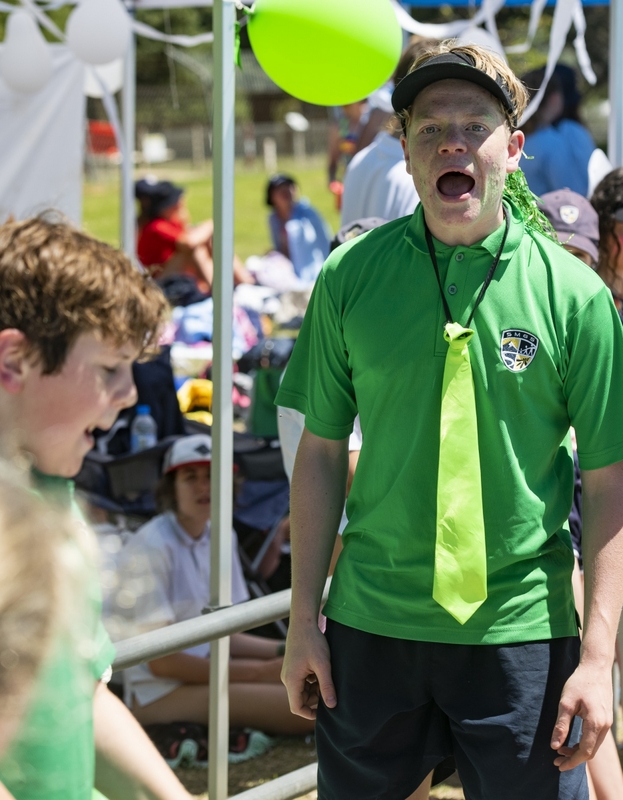 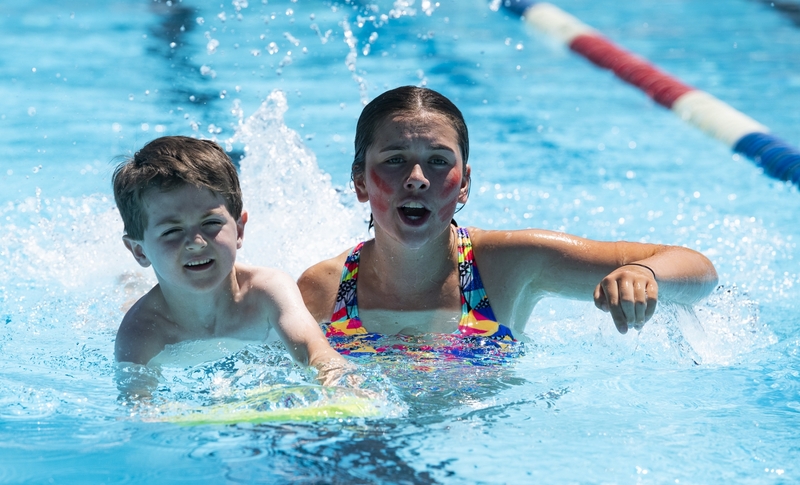 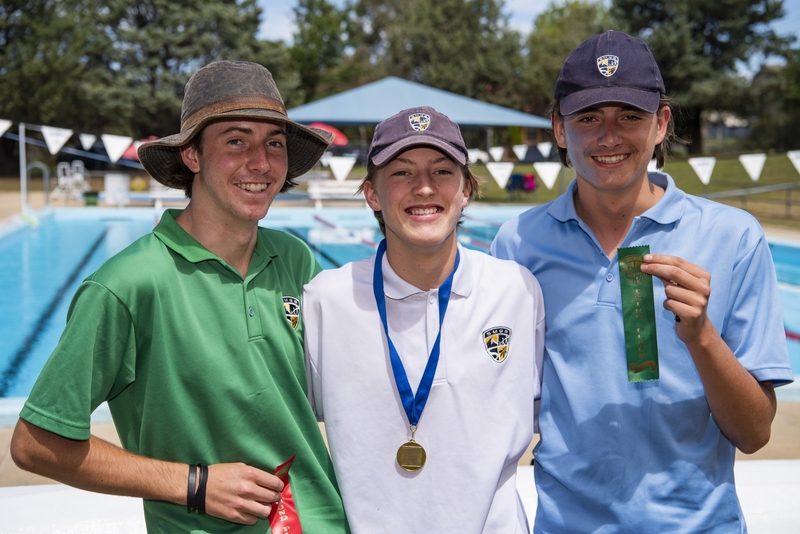 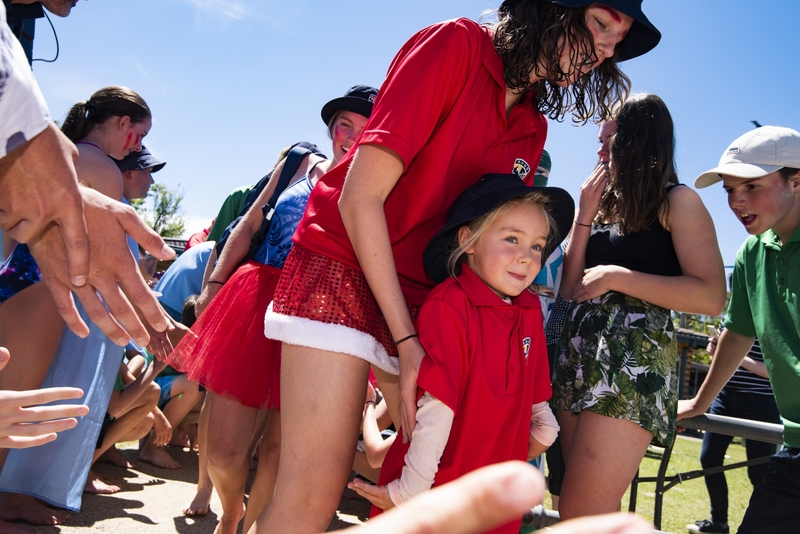 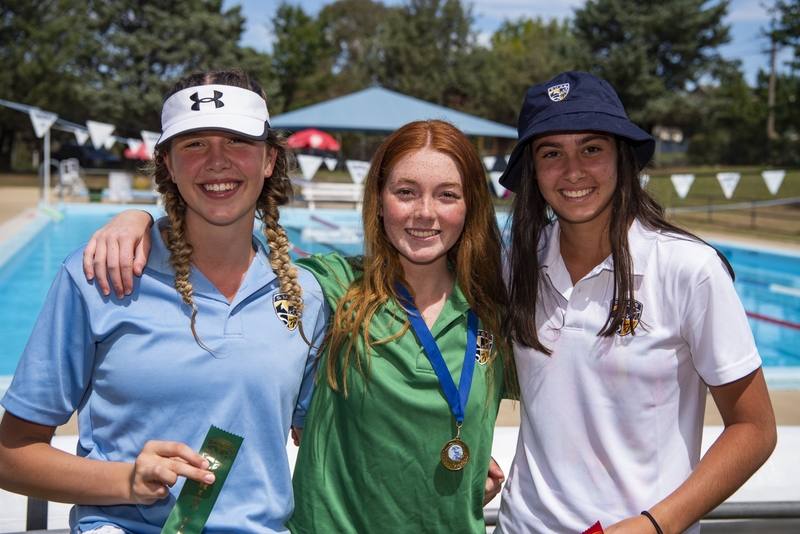 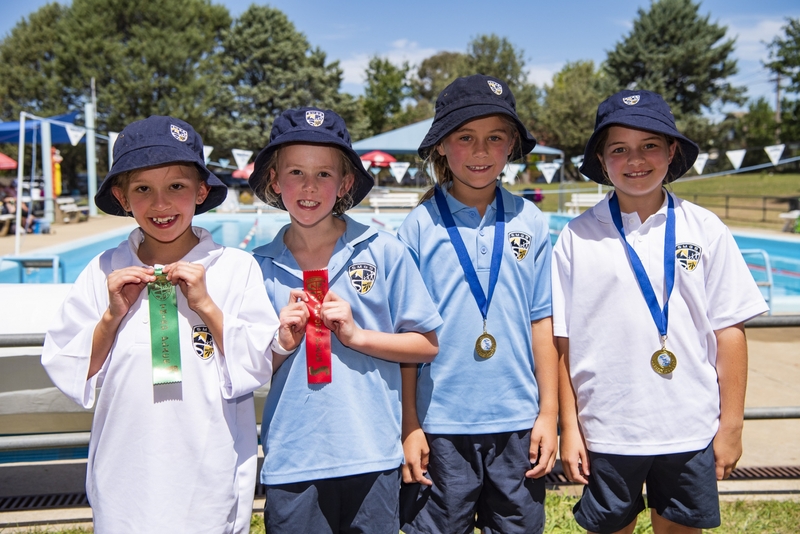 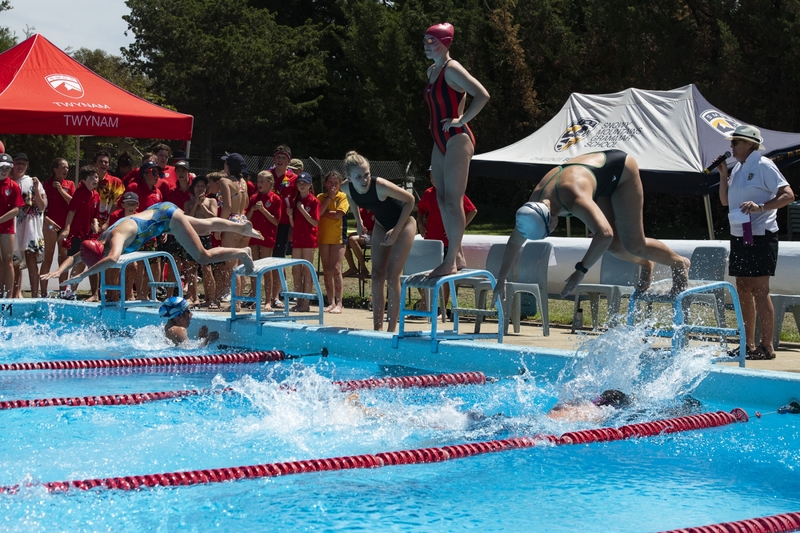 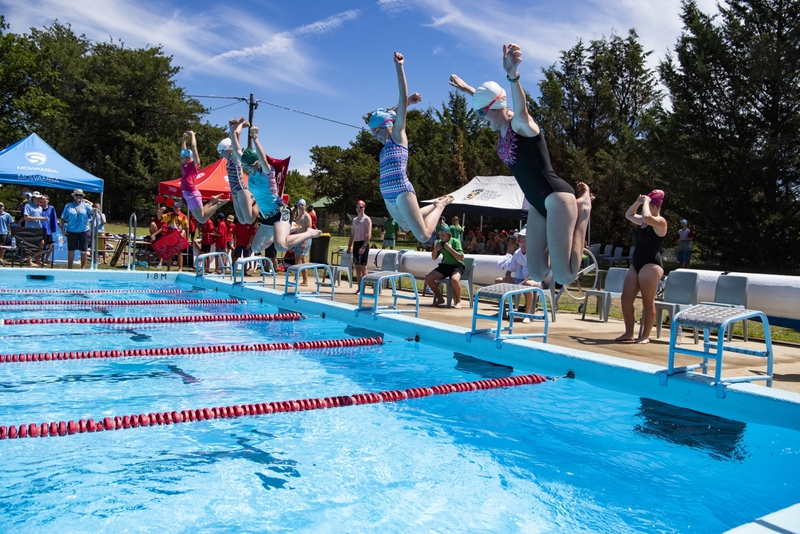 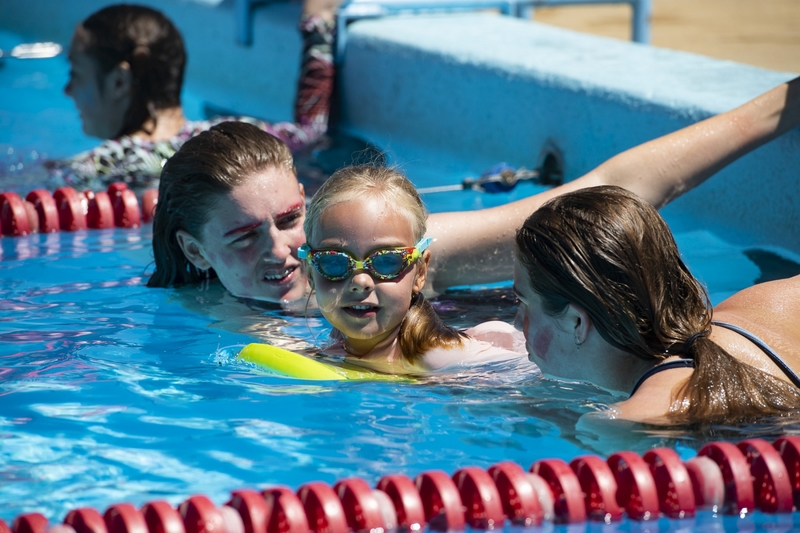 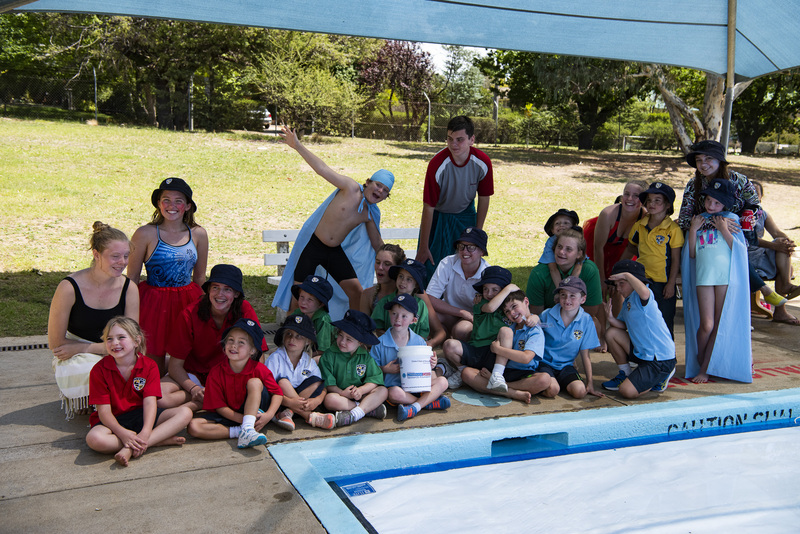 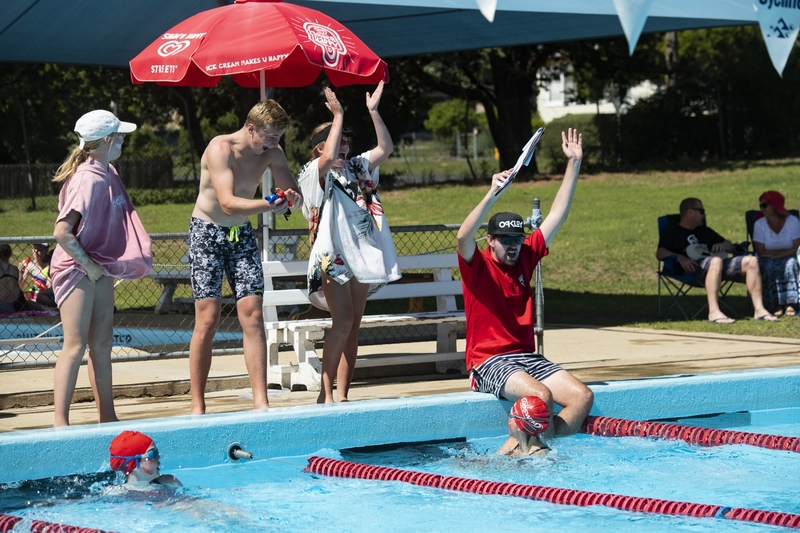 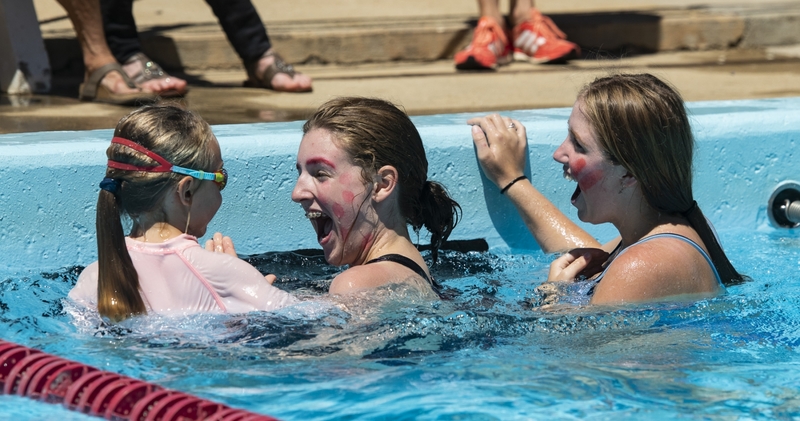 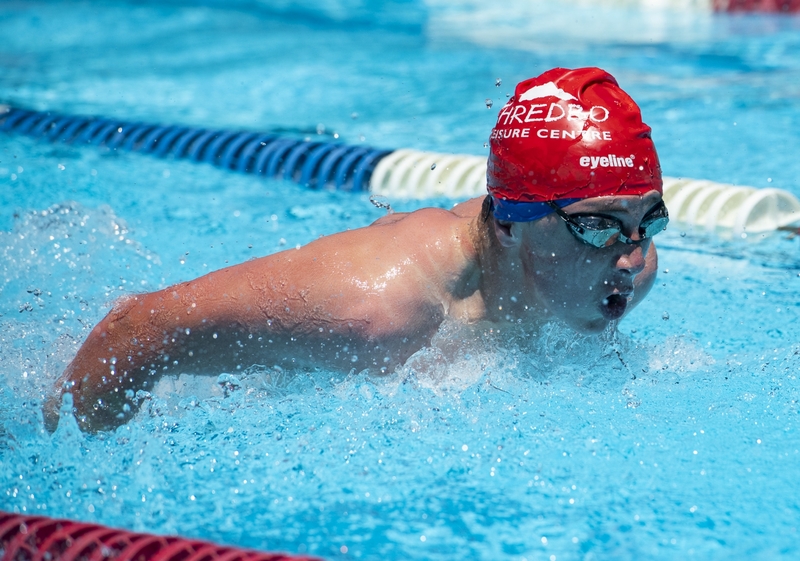 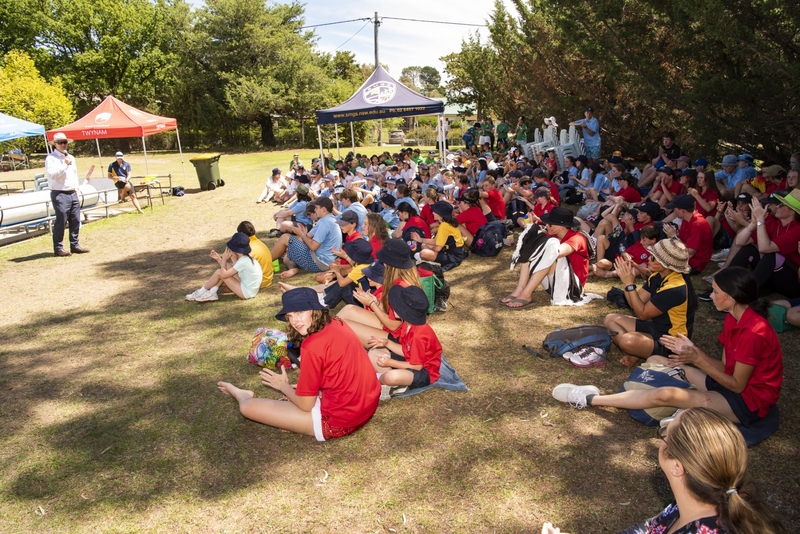 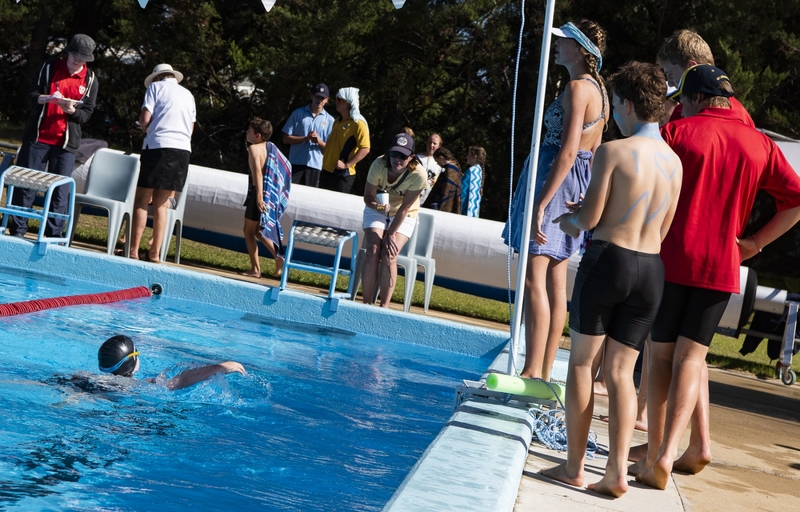 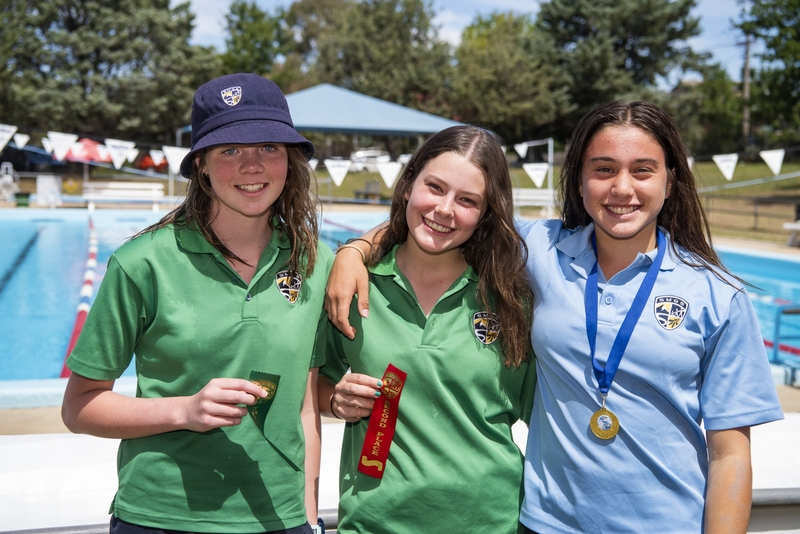 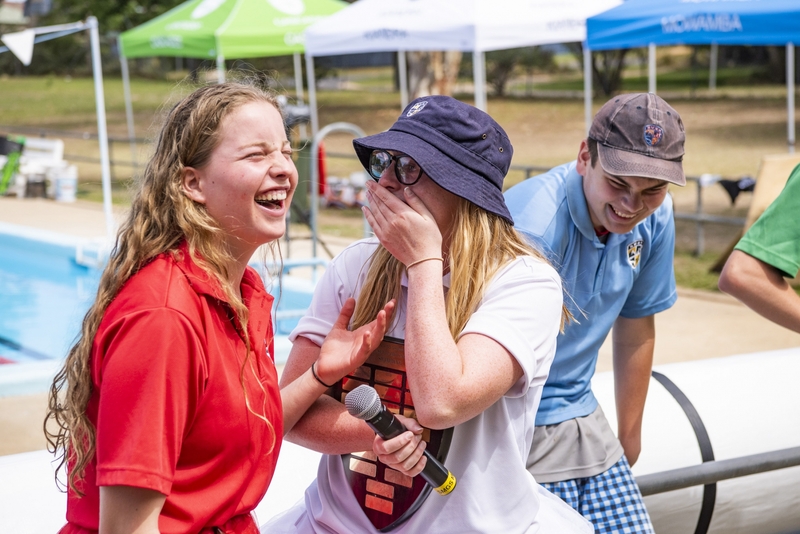 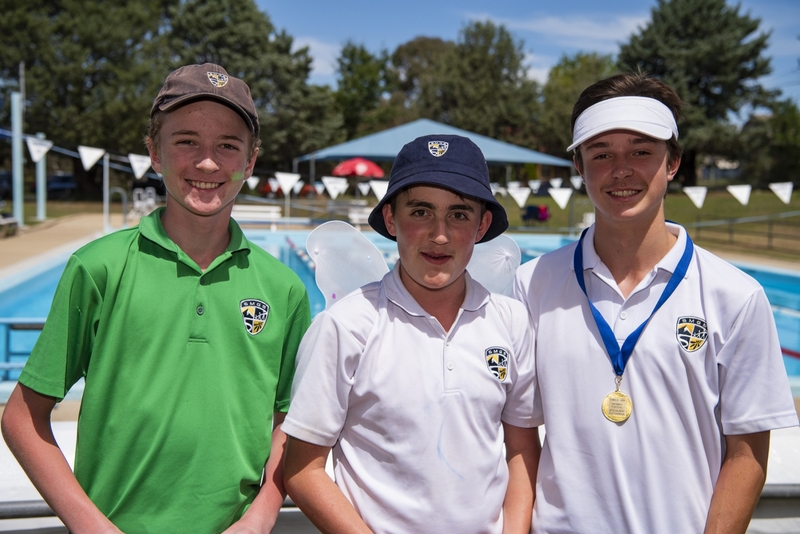 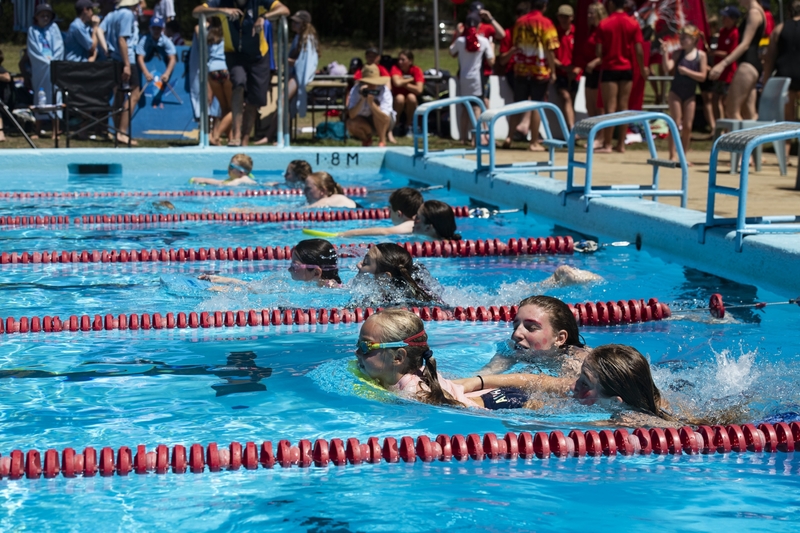 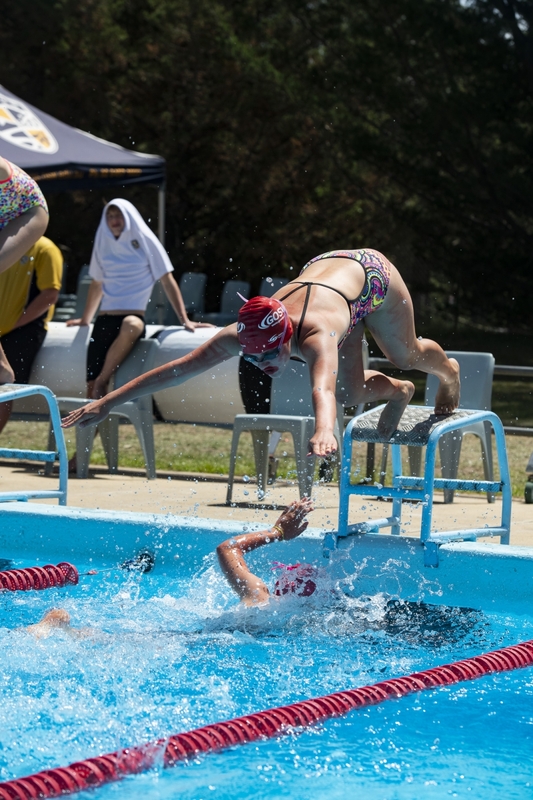 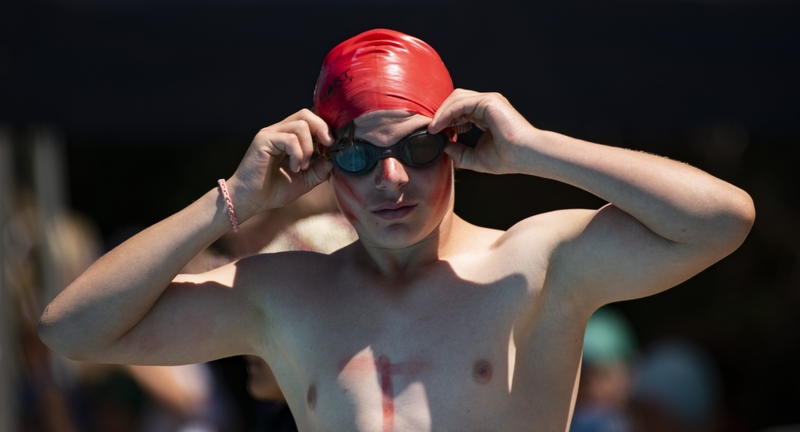 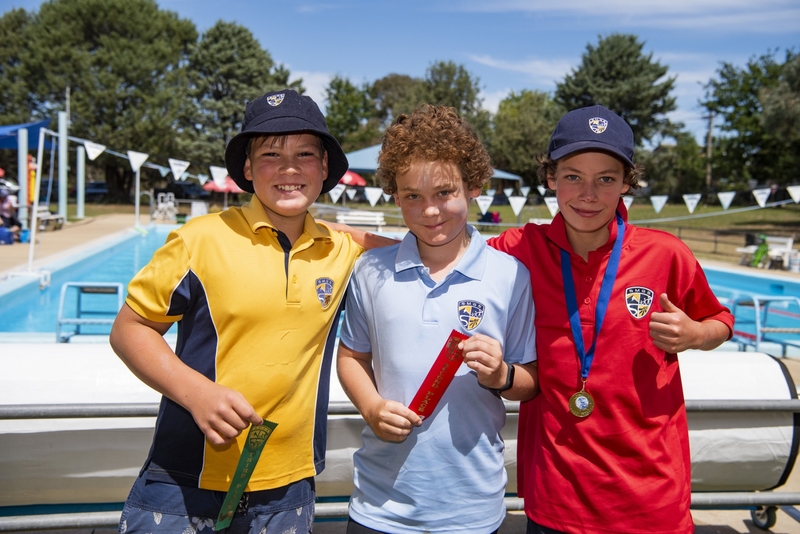 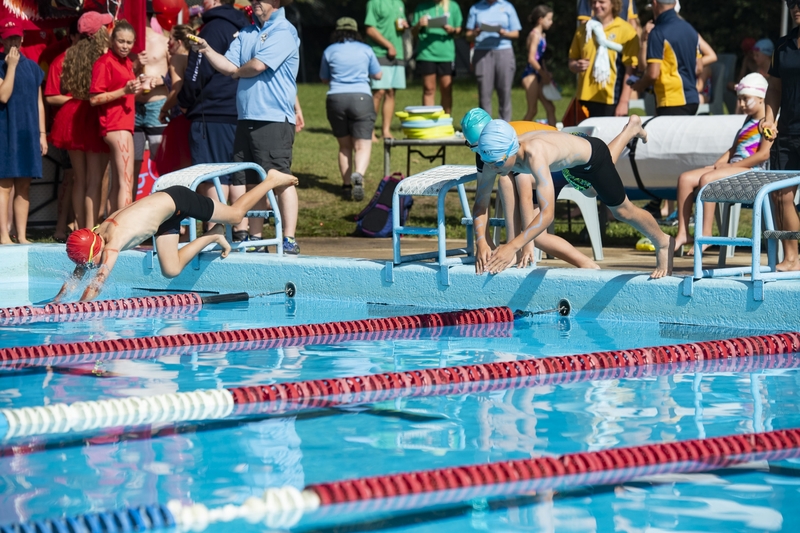 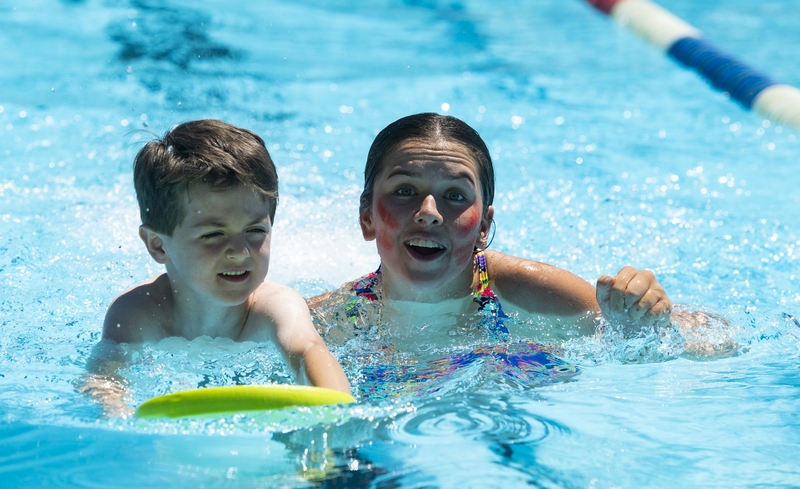 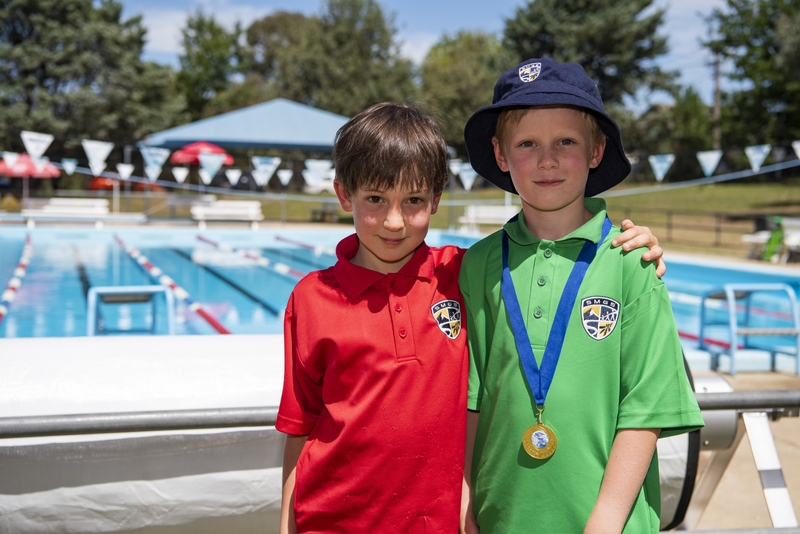 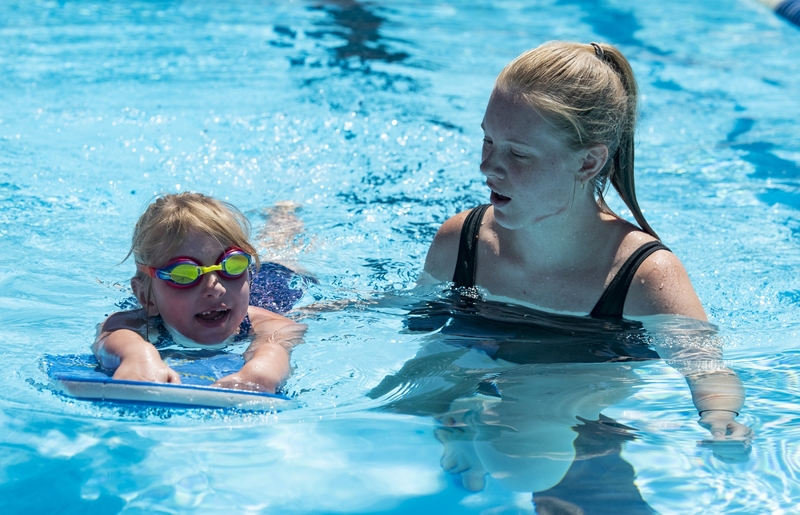 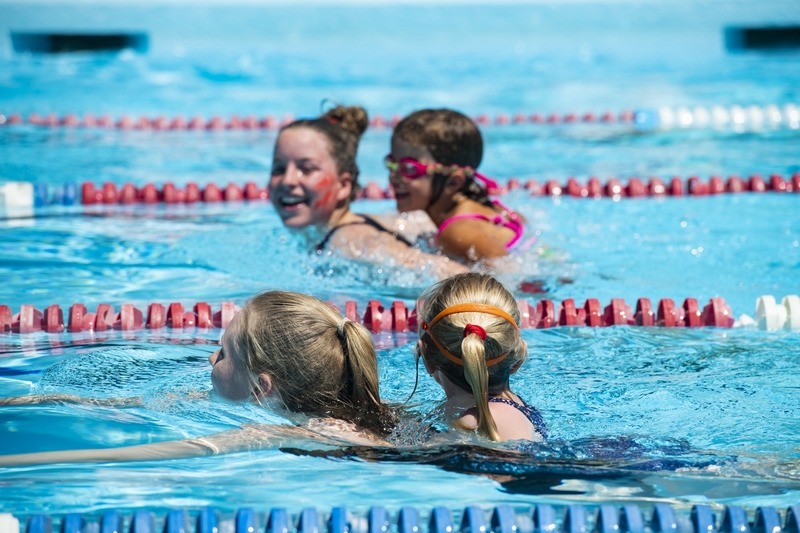 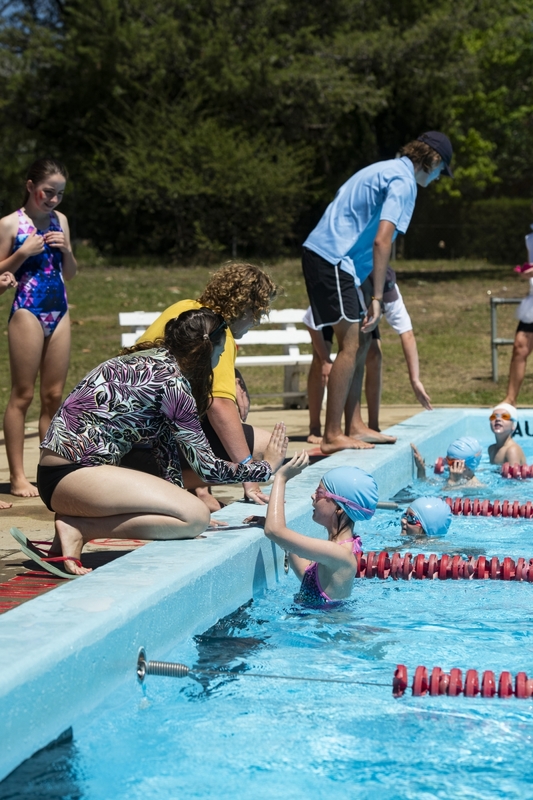 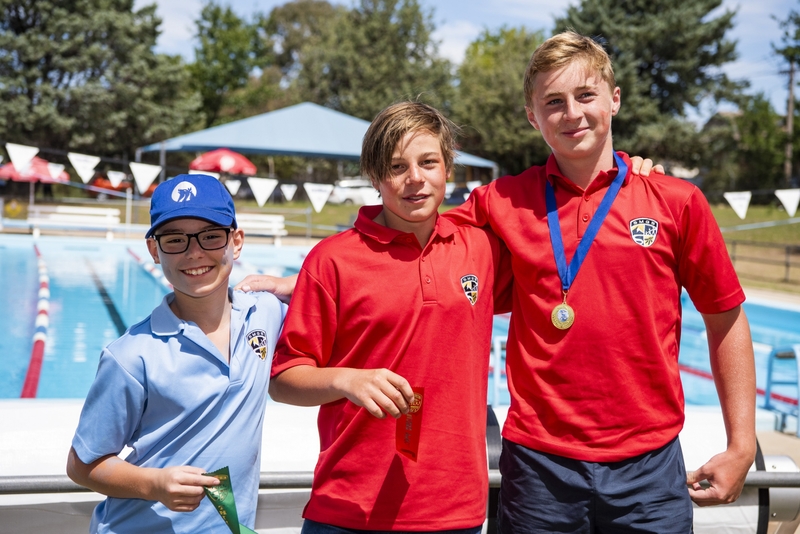 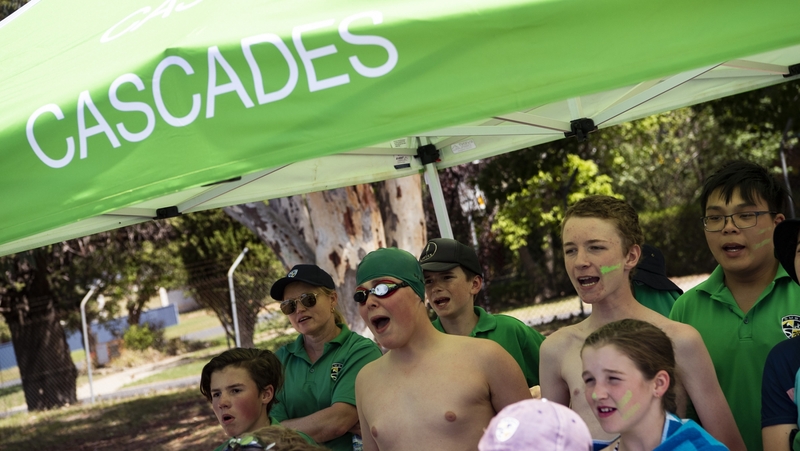 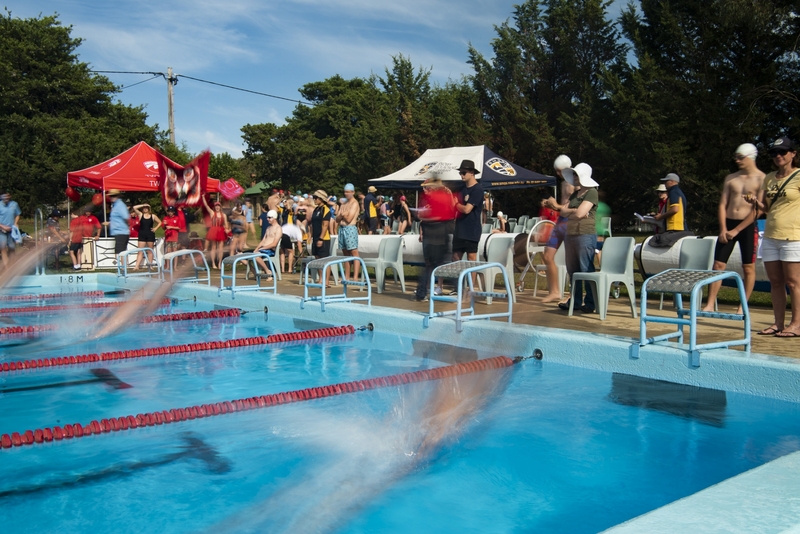 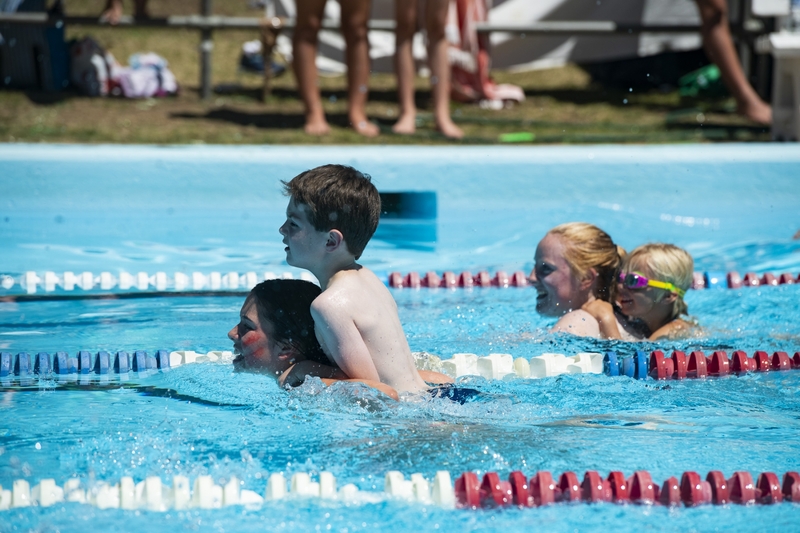 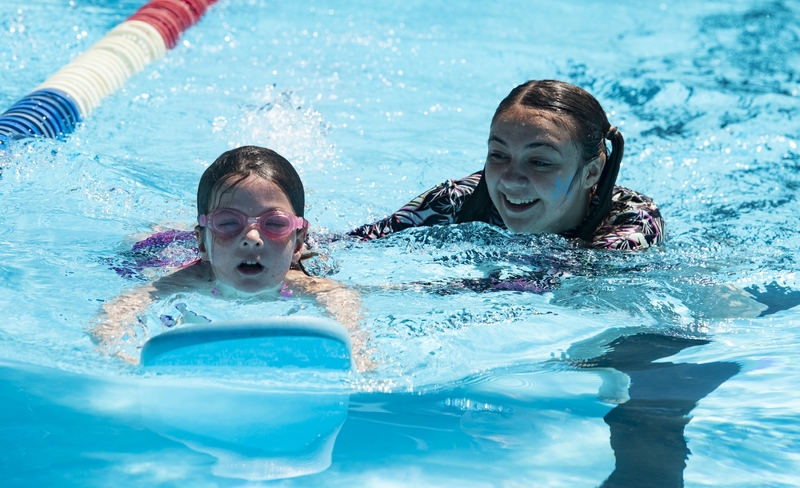 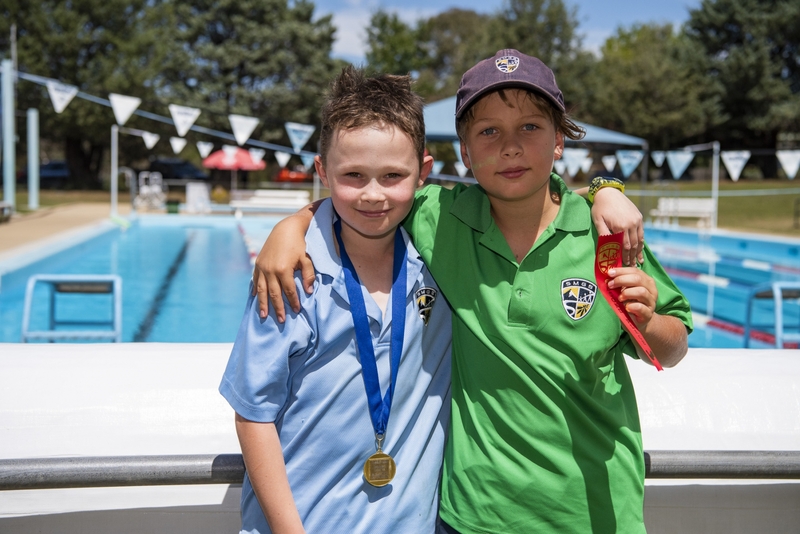 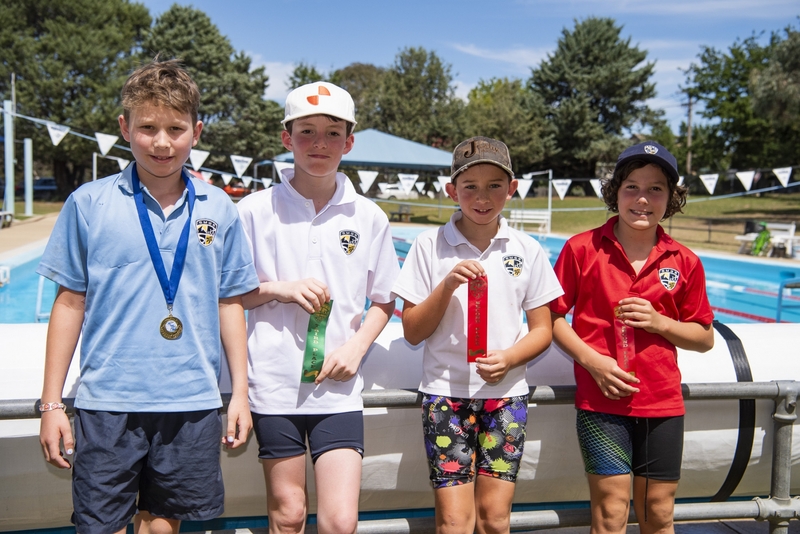 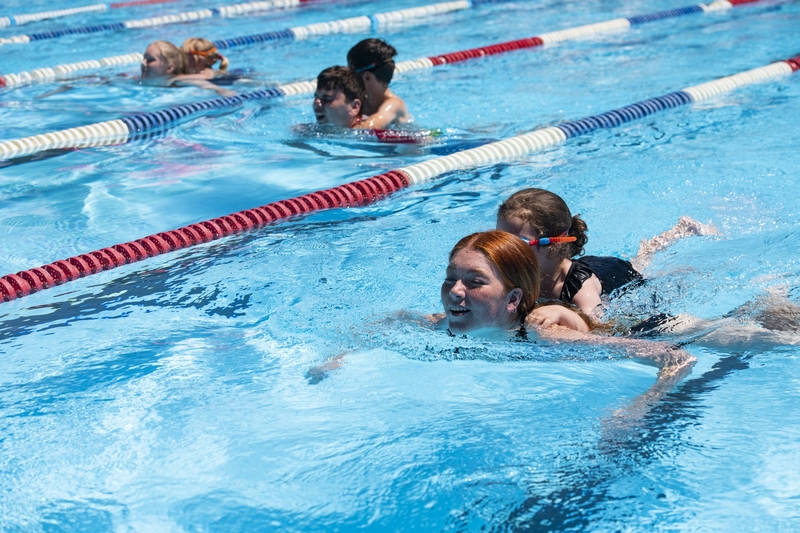 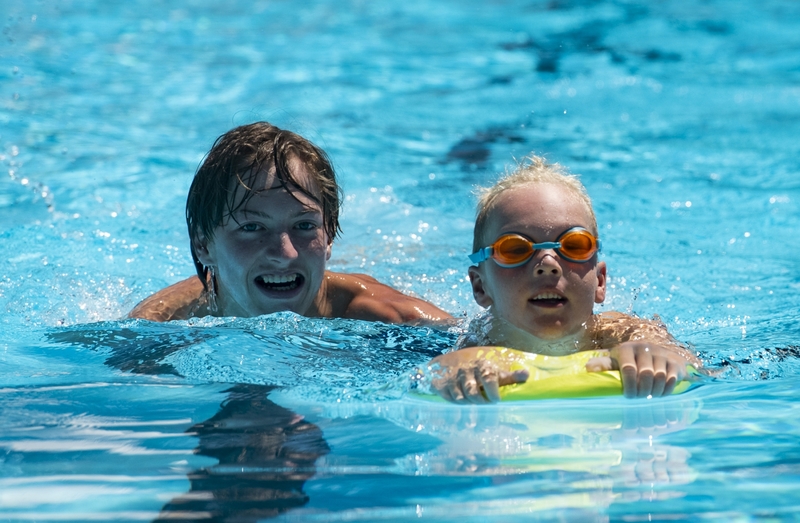 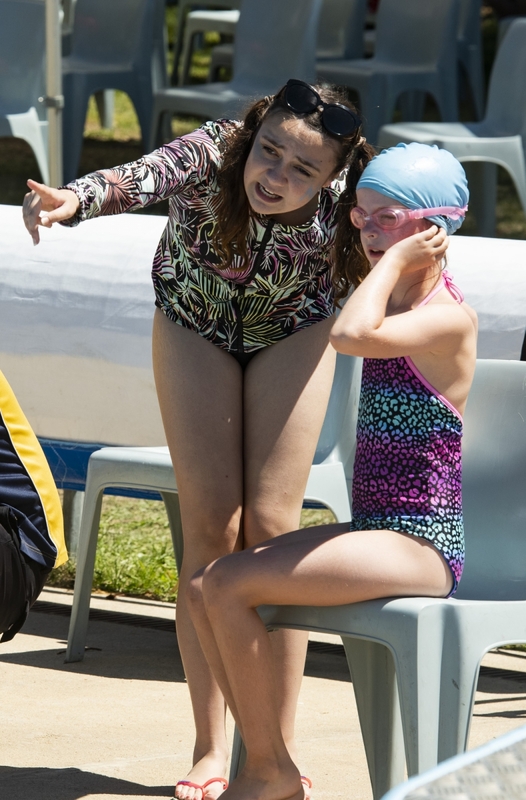 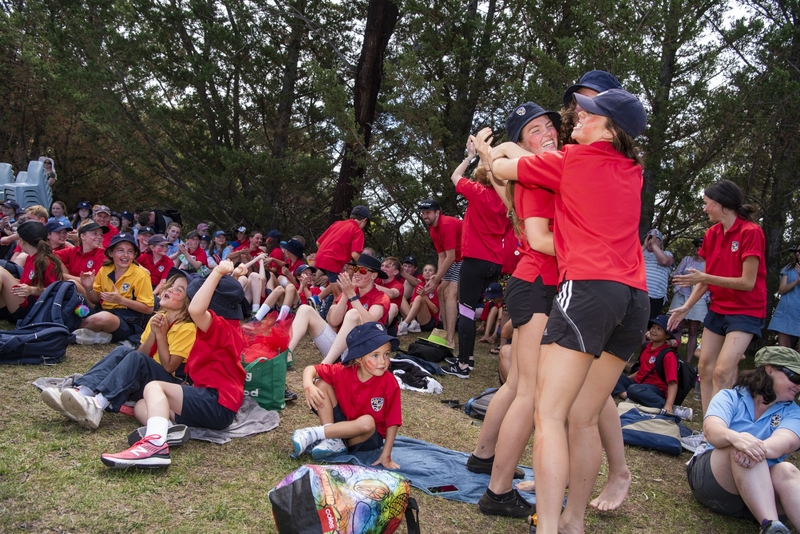 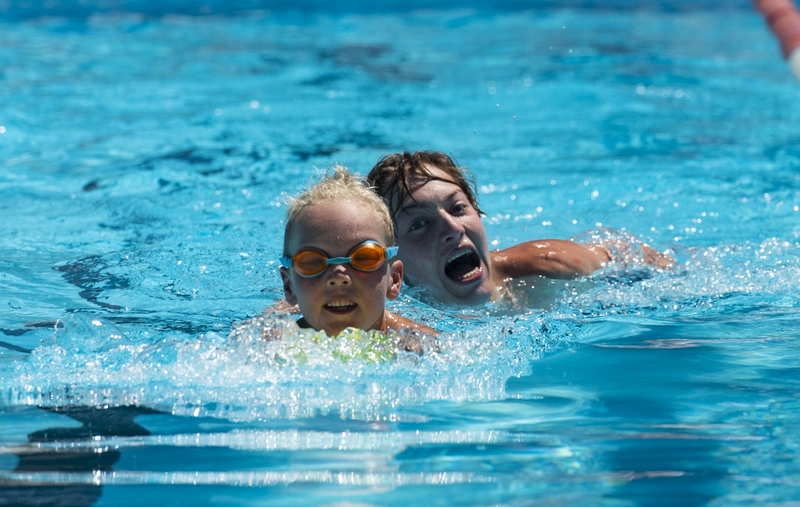 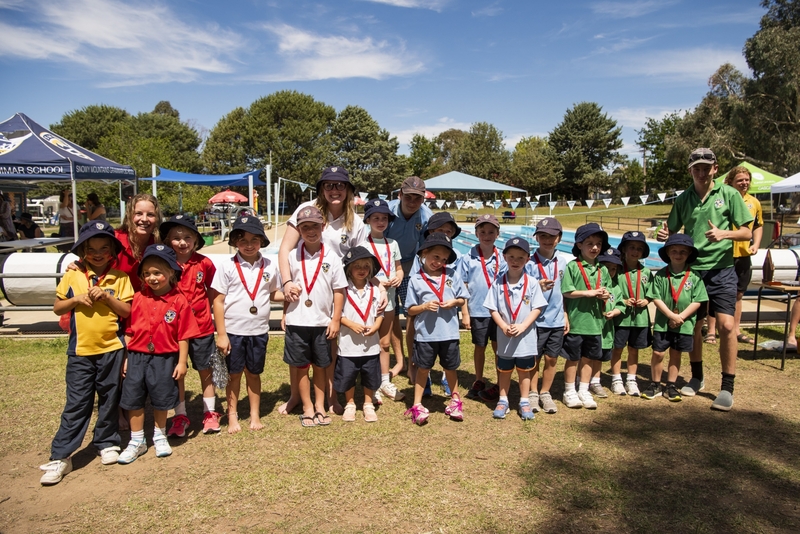 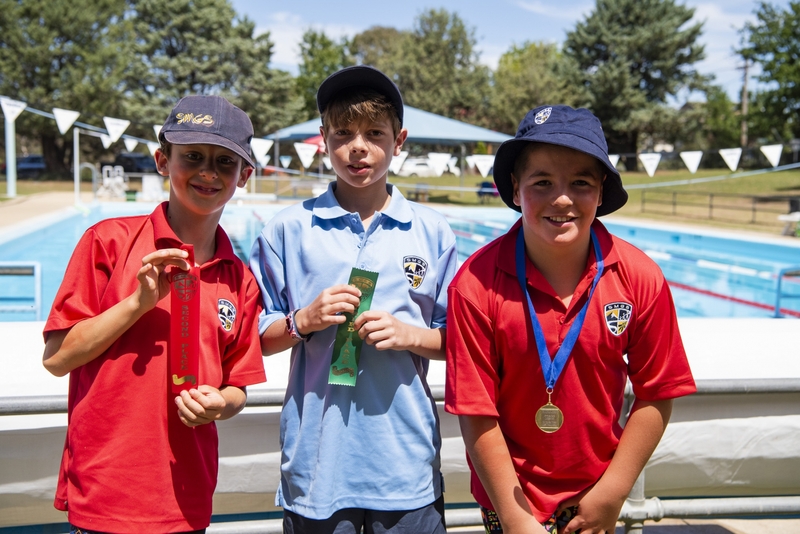 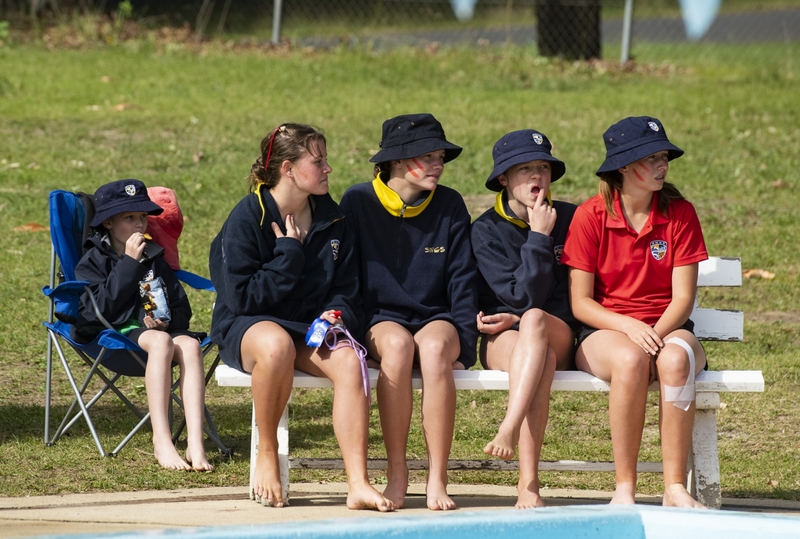 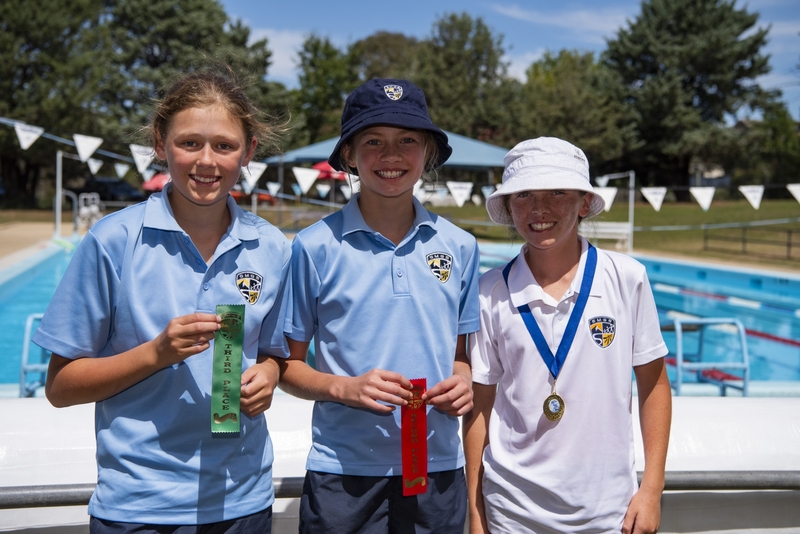 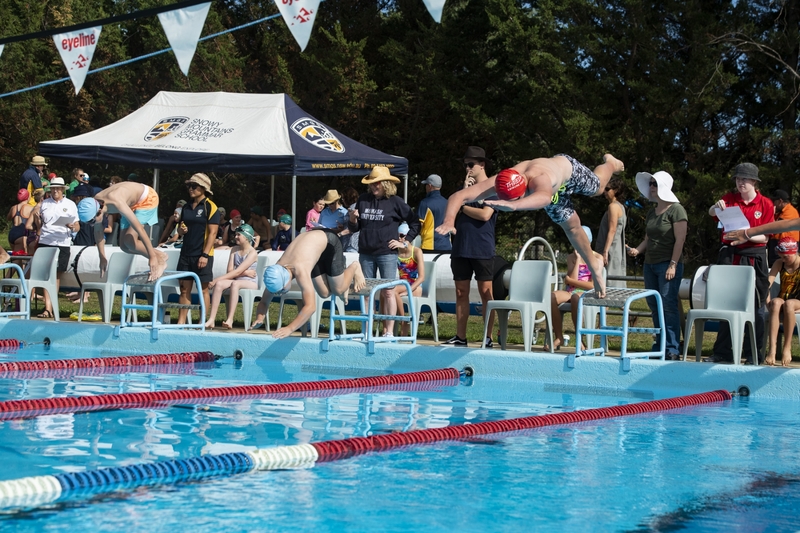 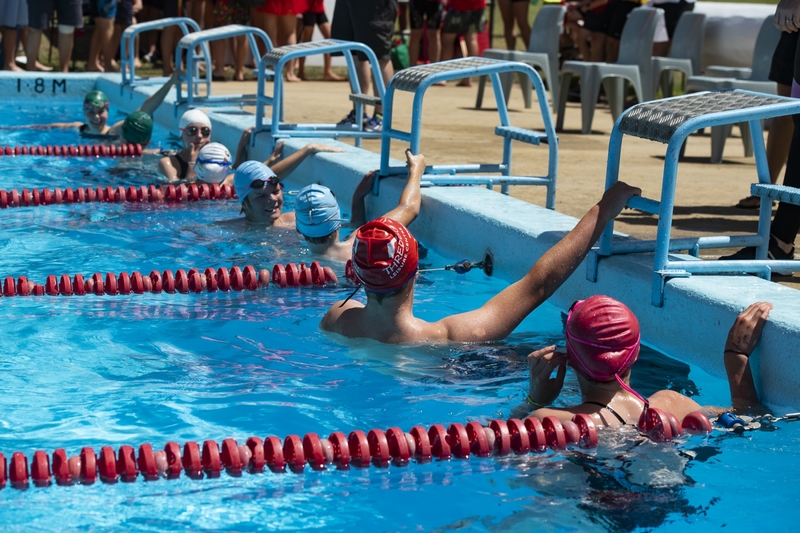 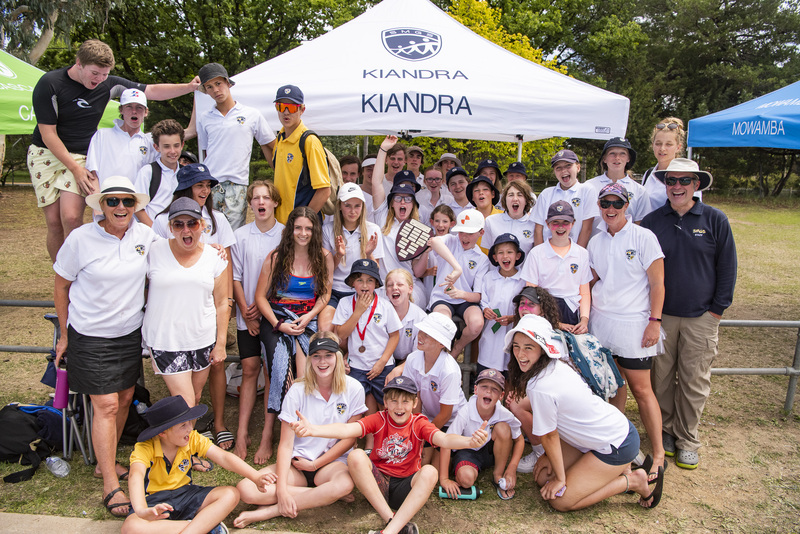 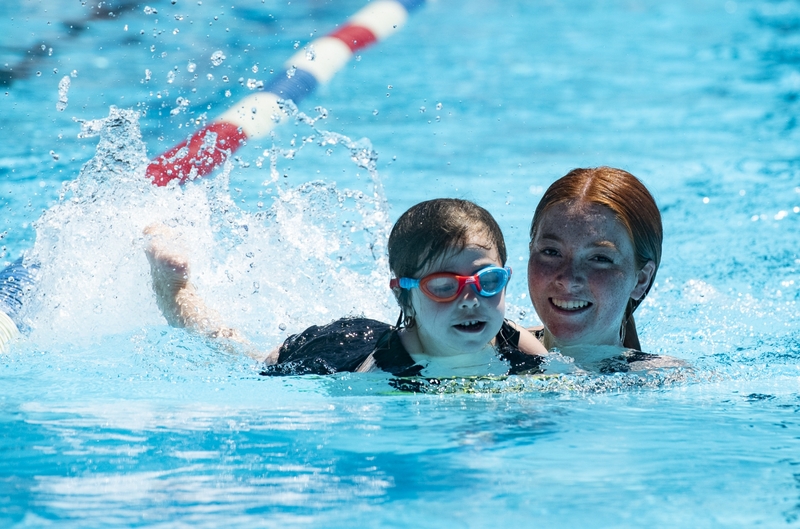 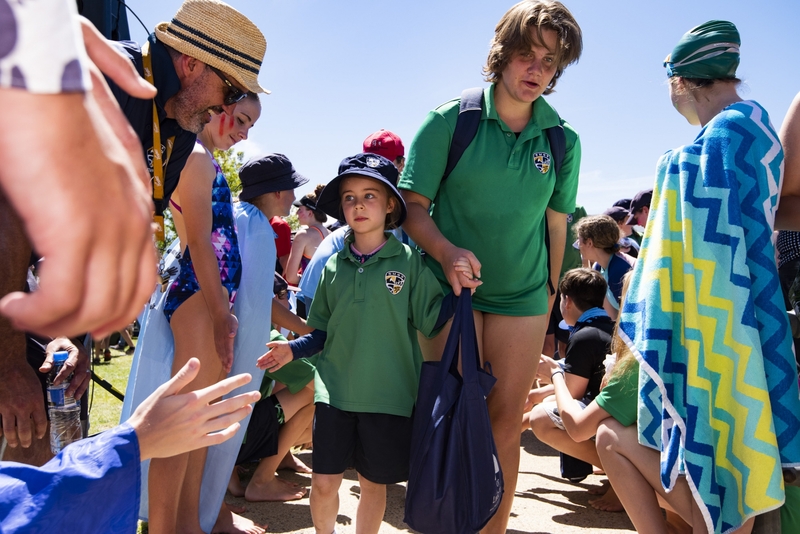 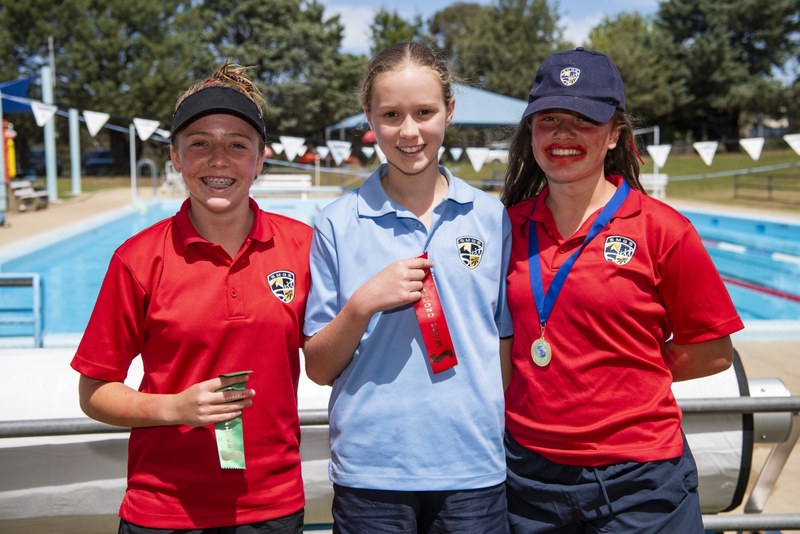 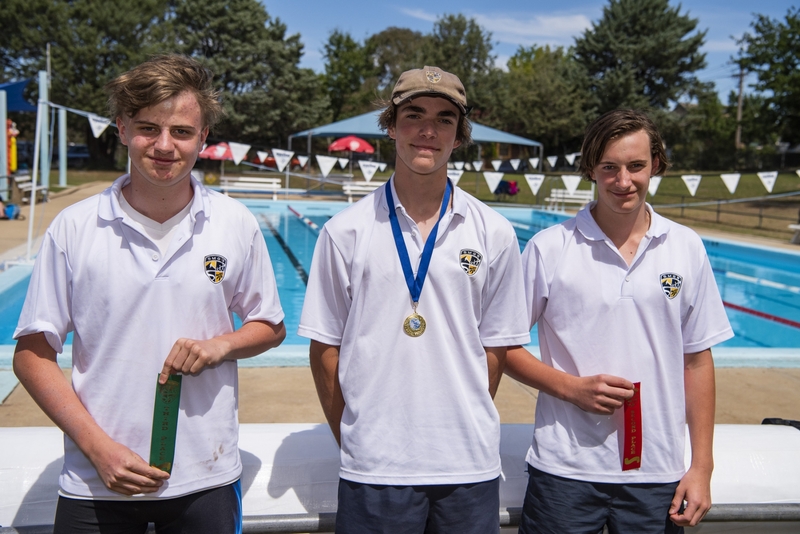 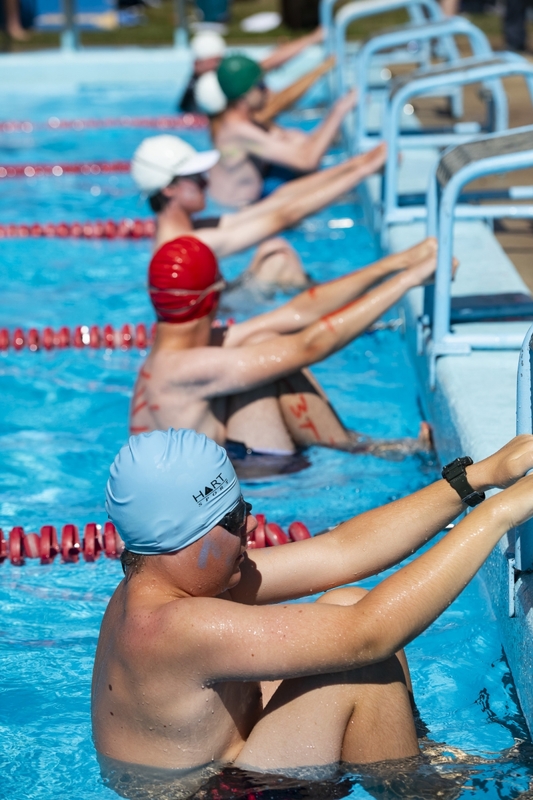 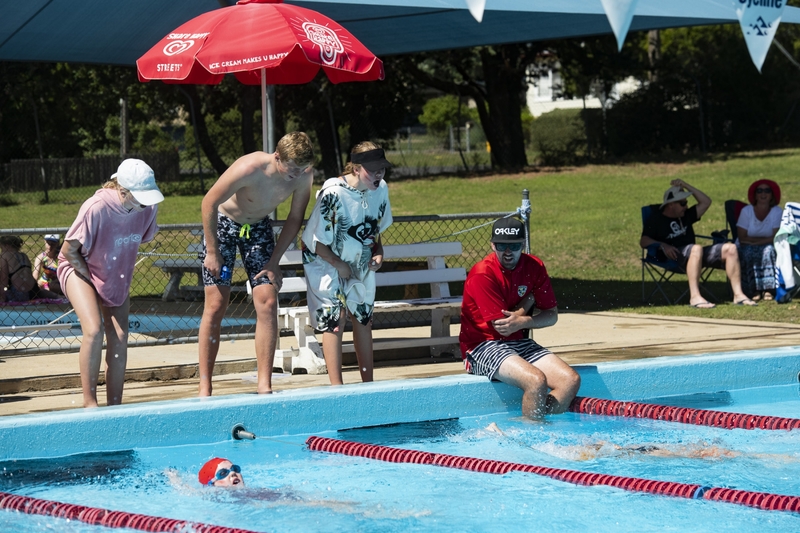 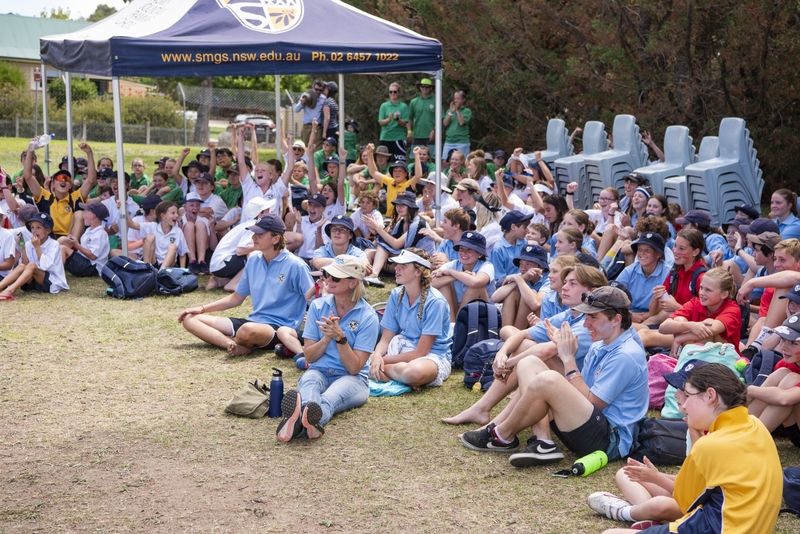 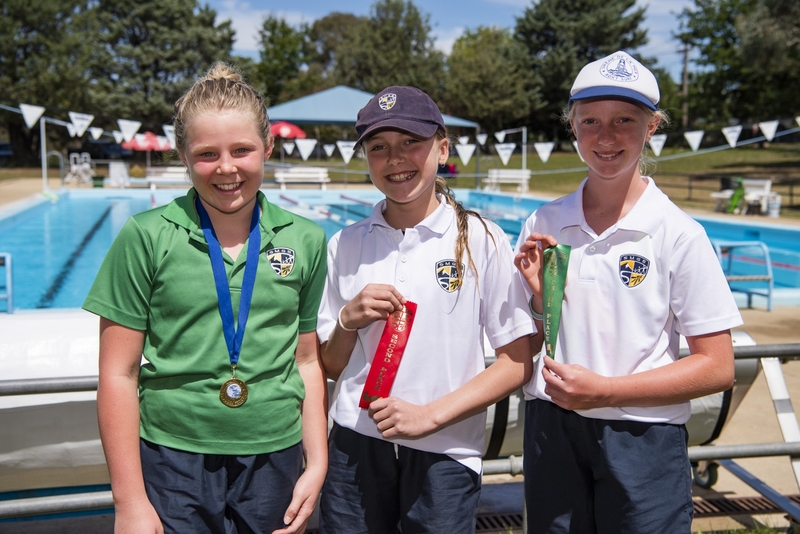 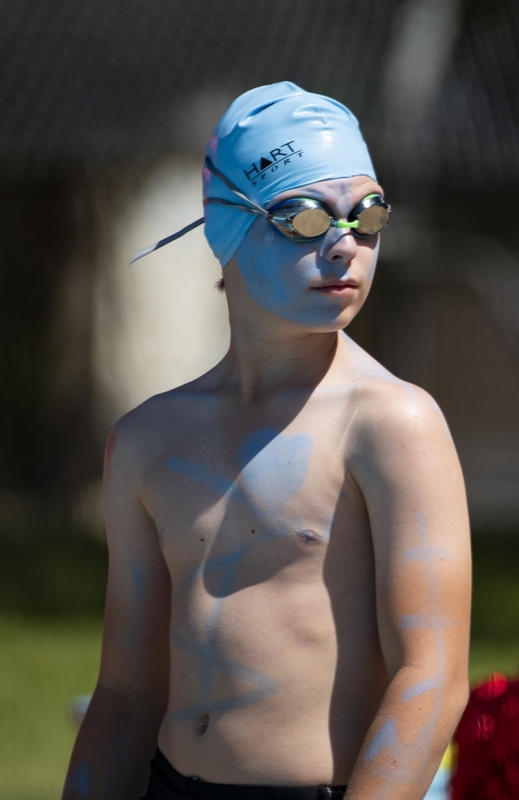 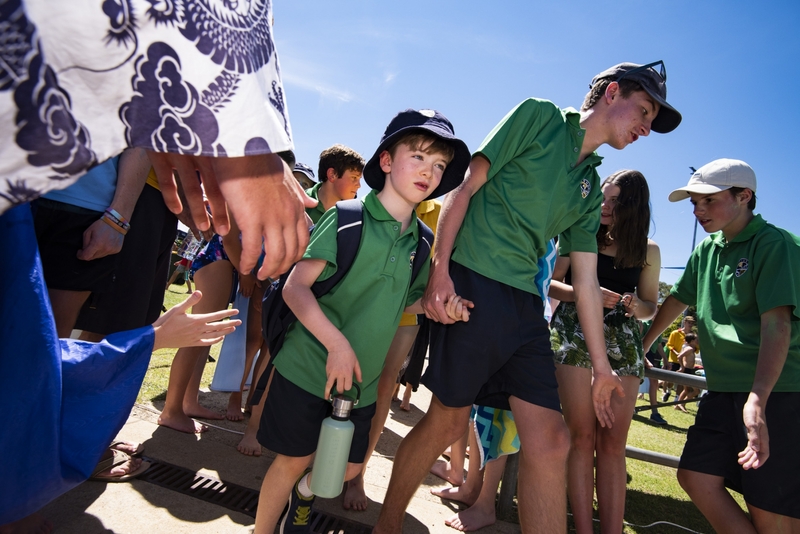 On Friday, 15thFebruary, the SMGS community headed to the Berridale Pool for the 22ndannual SMGS Swimming Carnival. 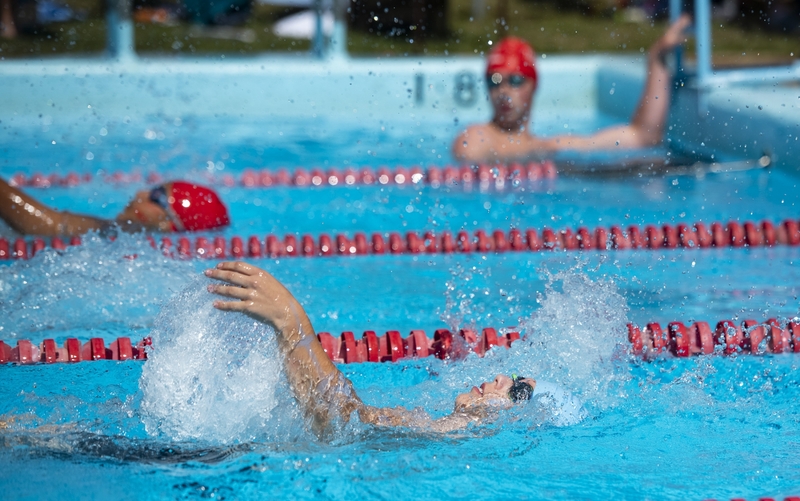 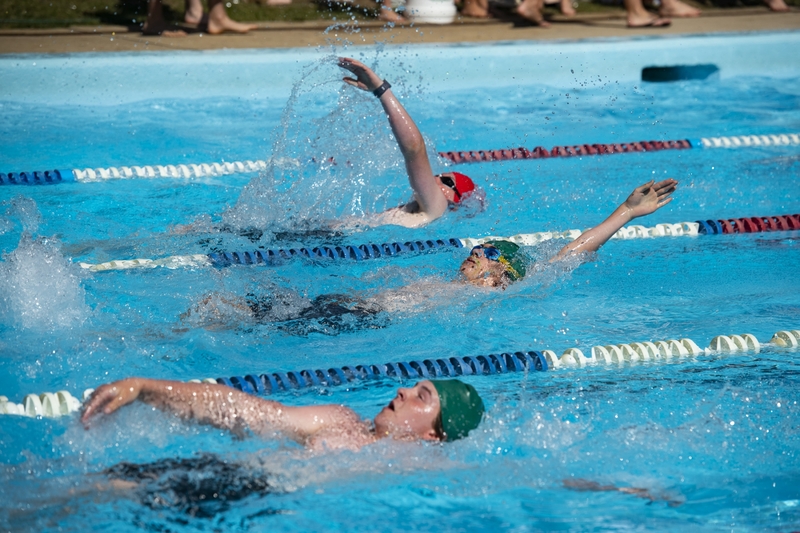 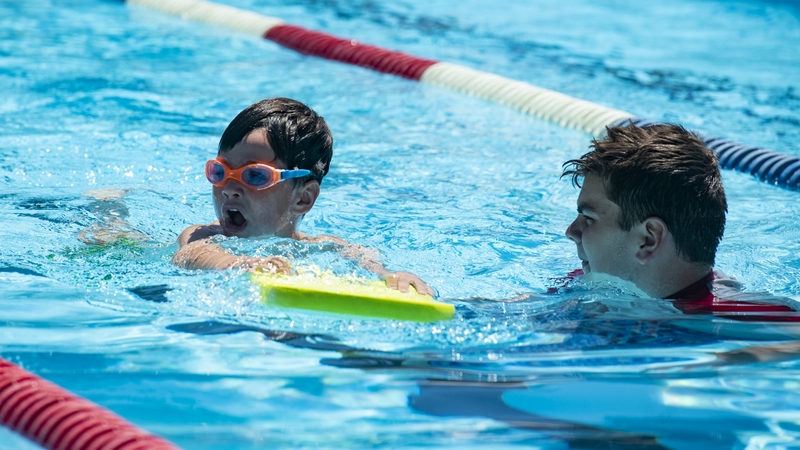 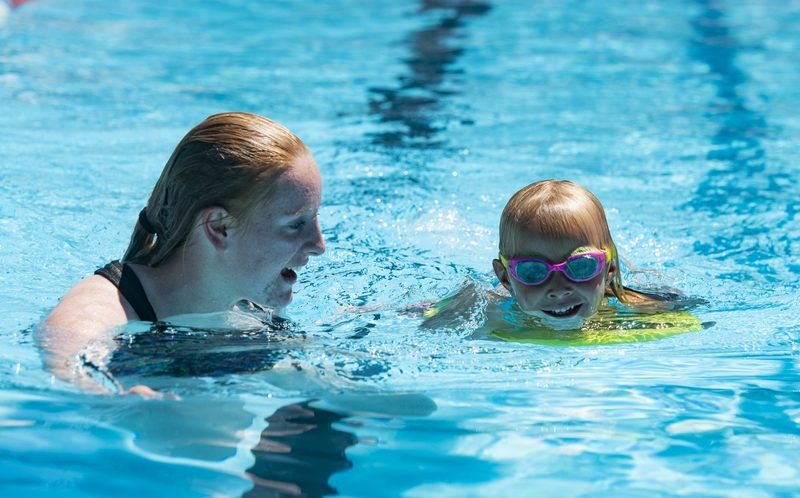 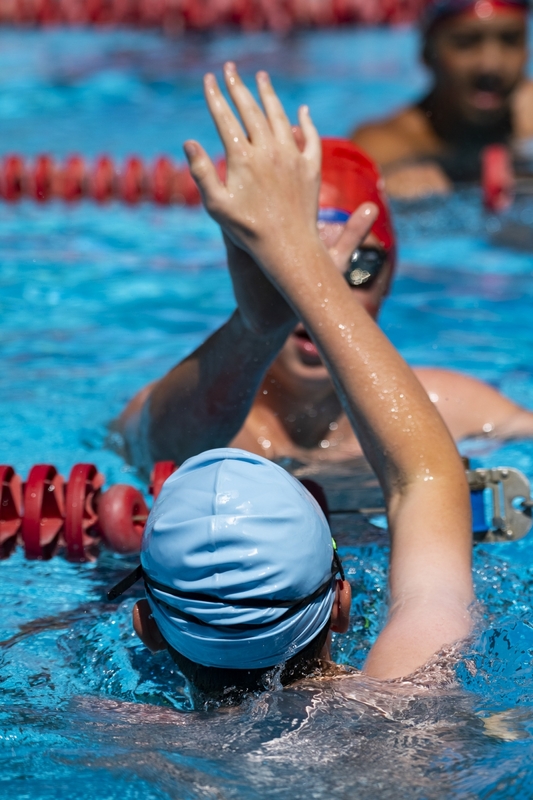 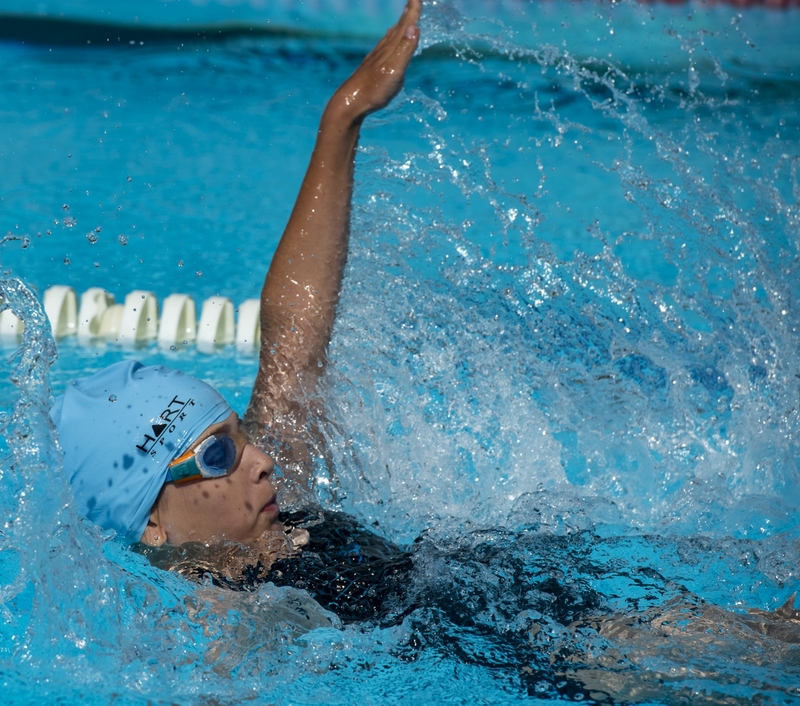 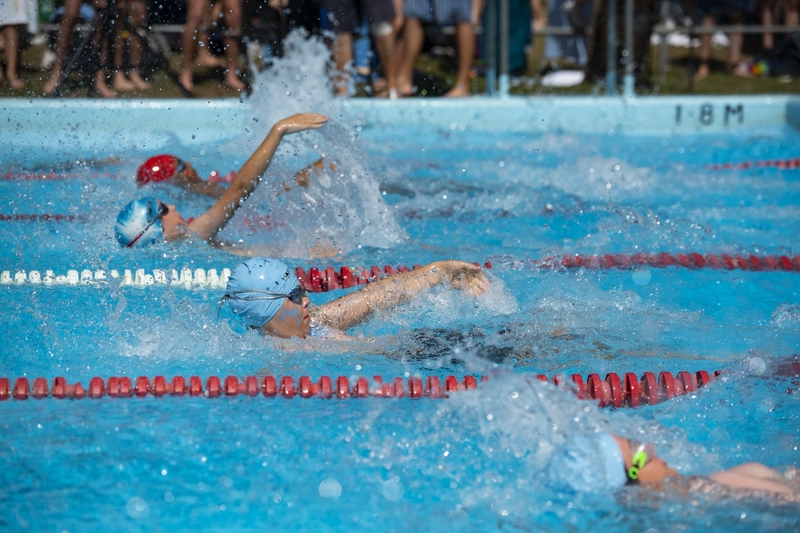 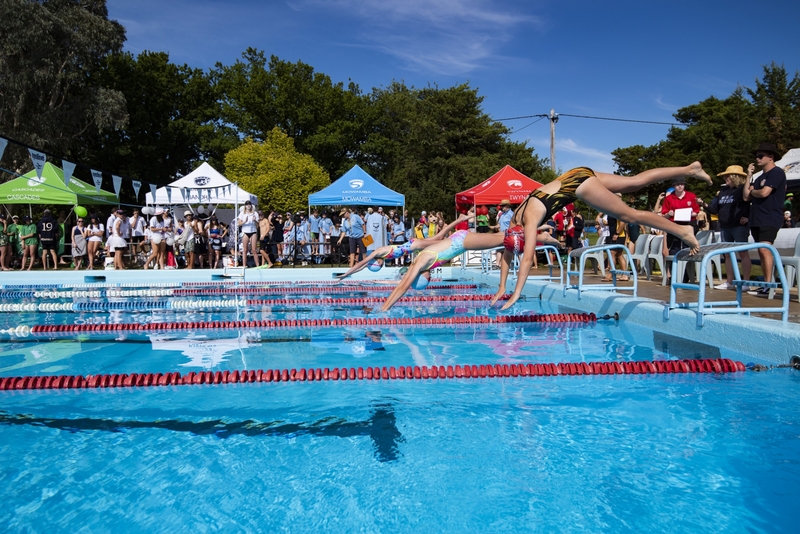 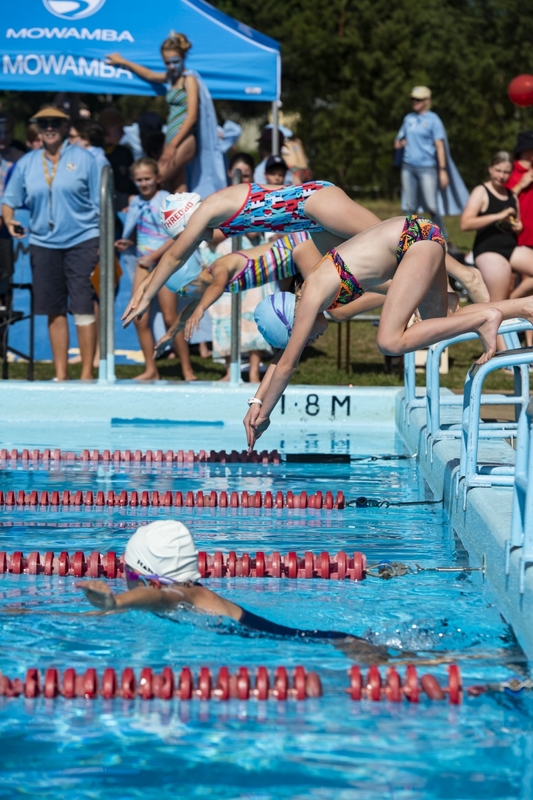 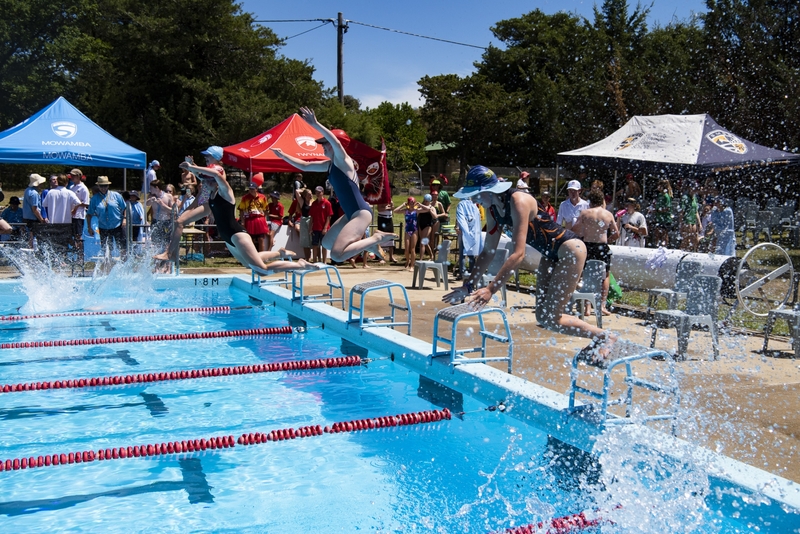 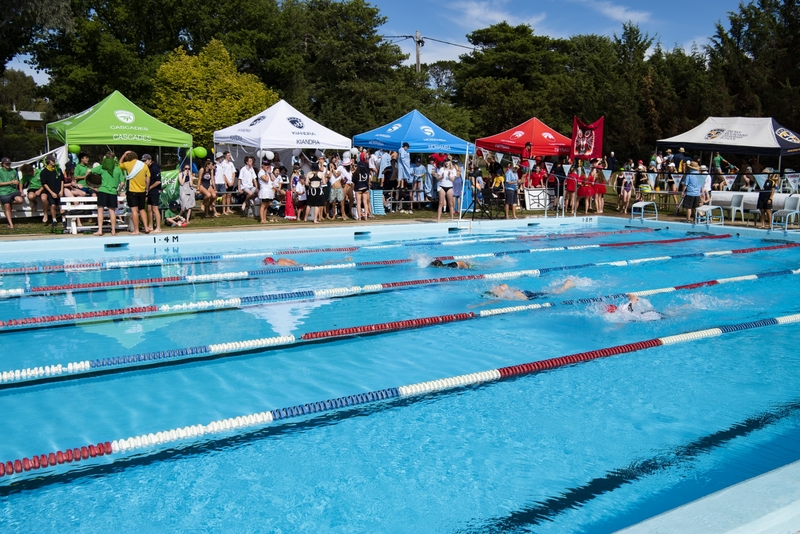 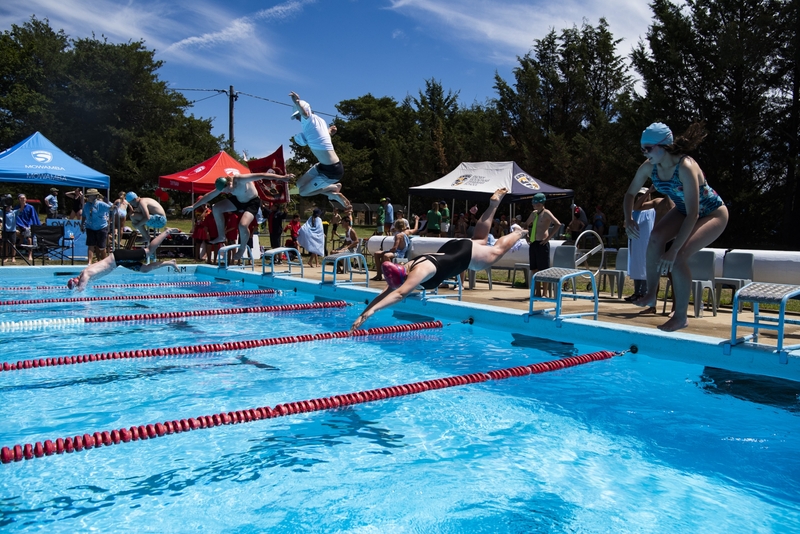 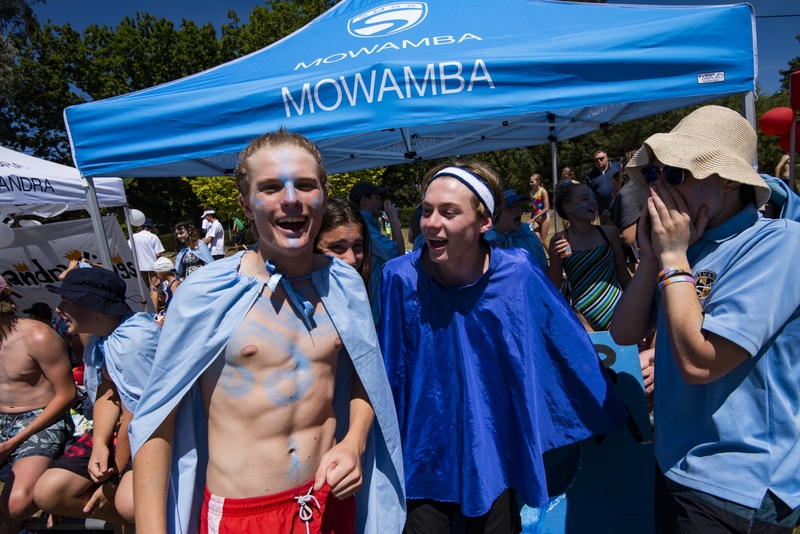 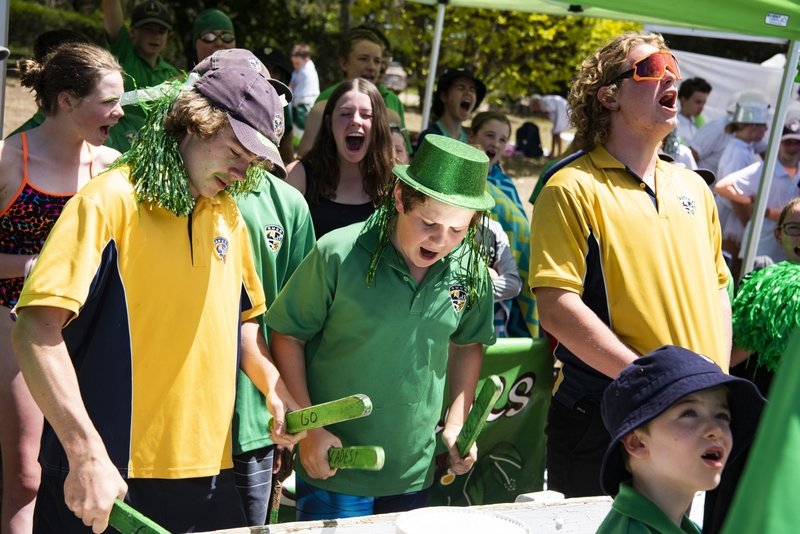 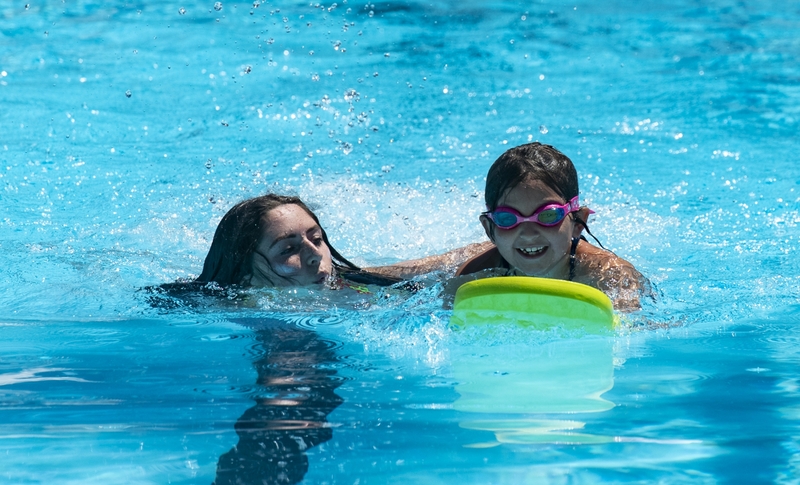 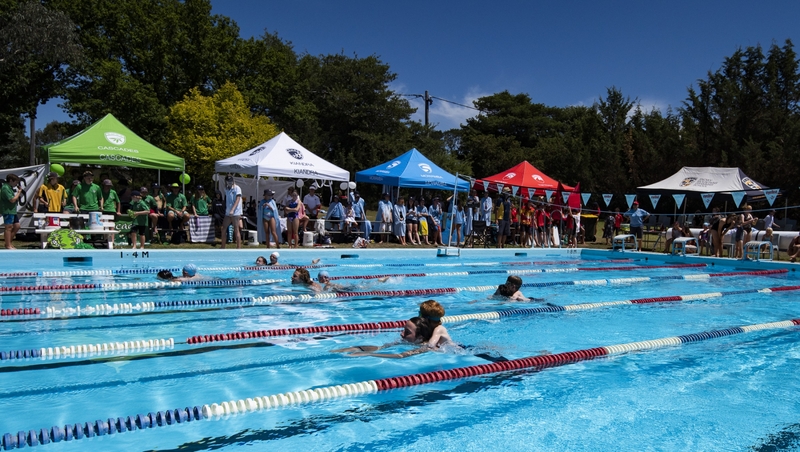 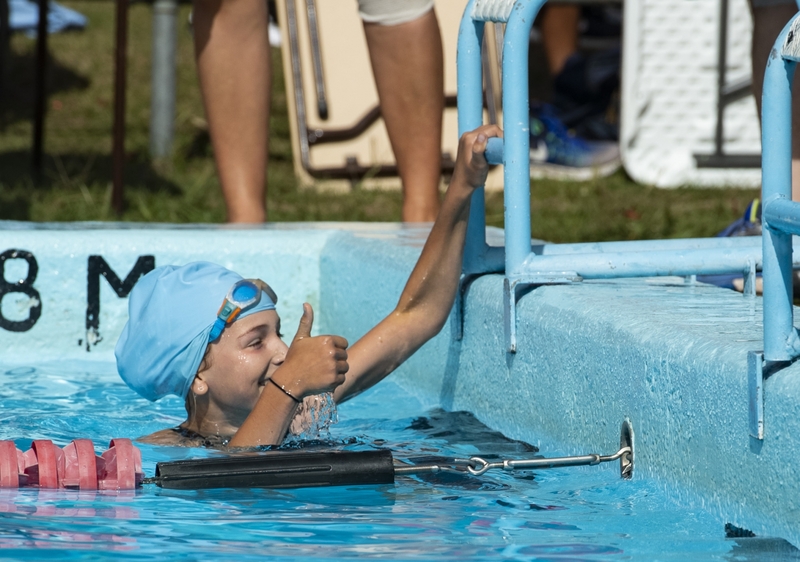 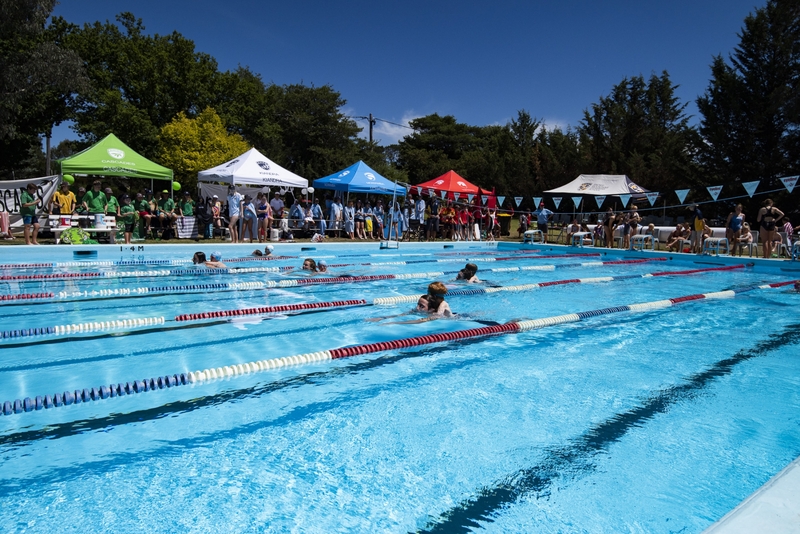 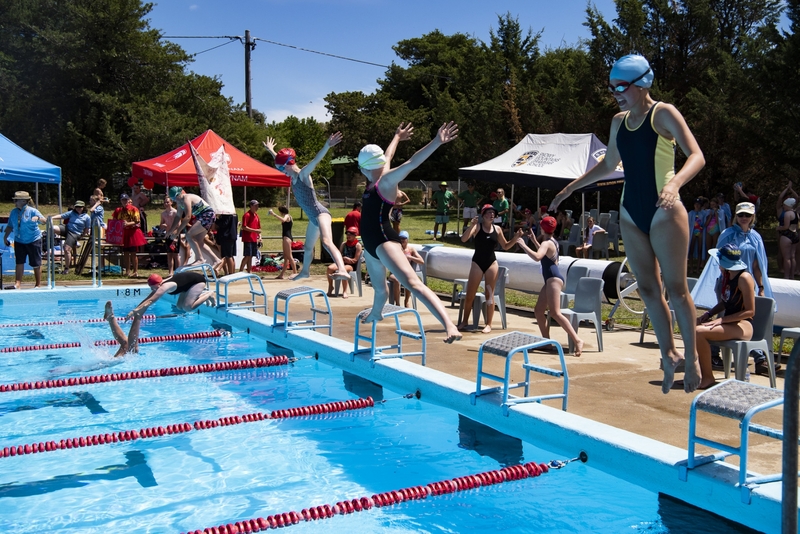 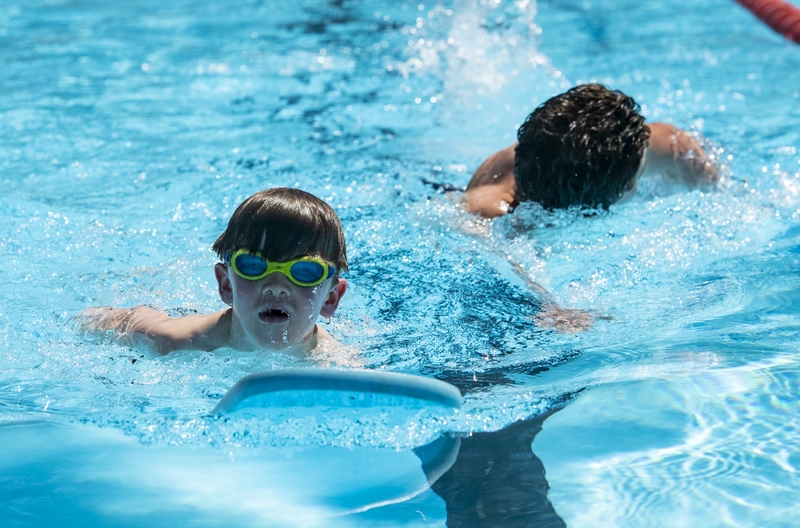 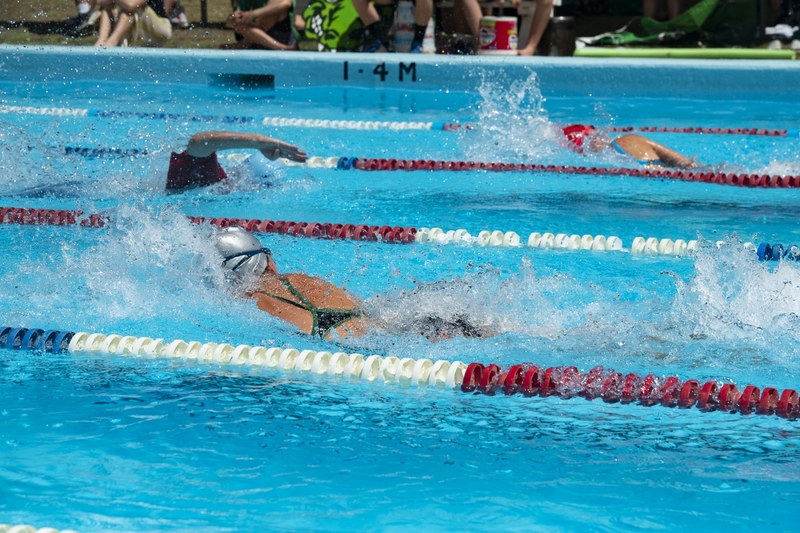 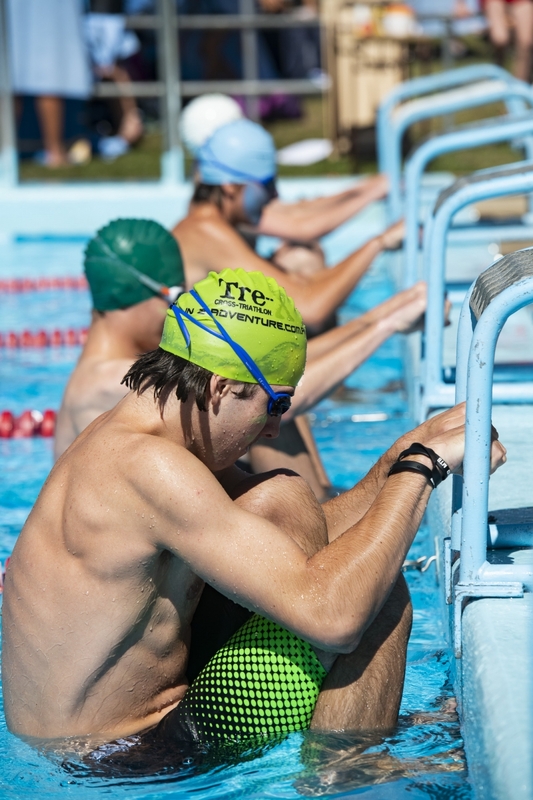 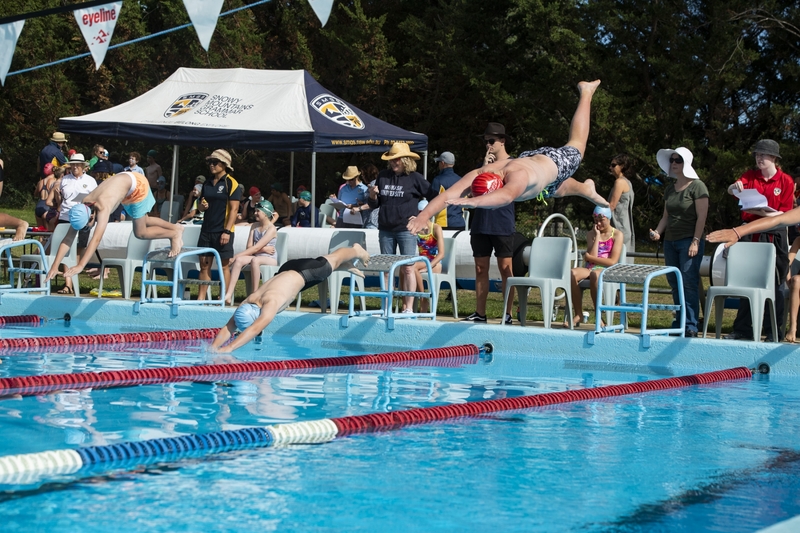 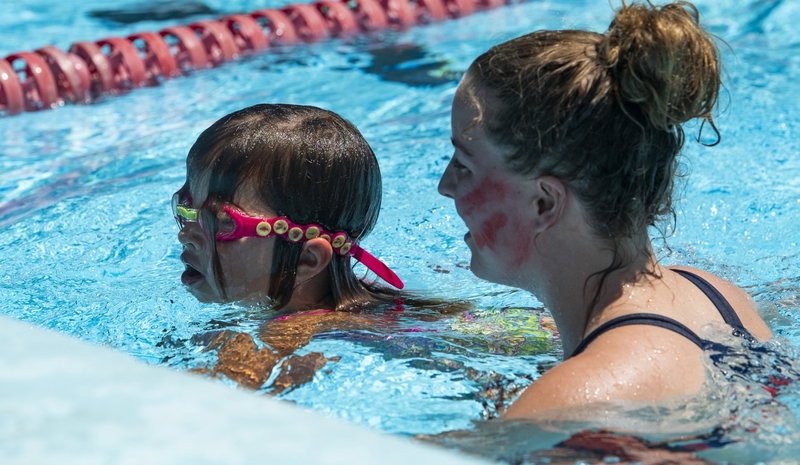 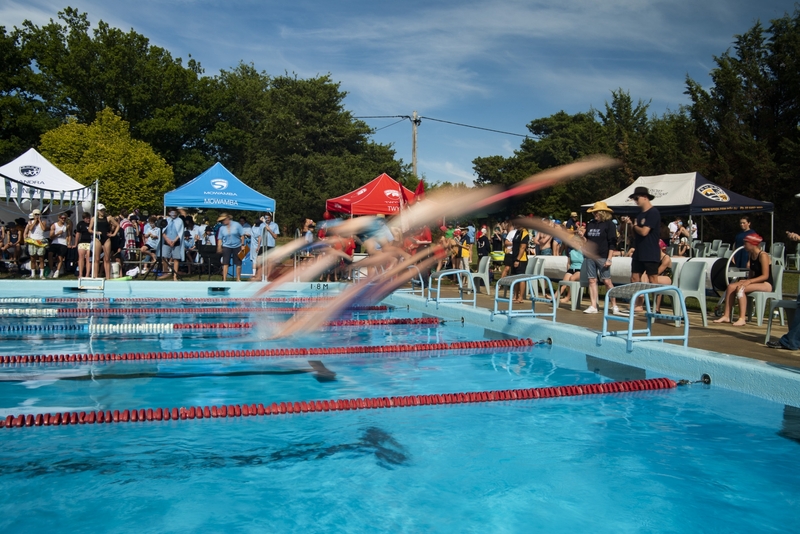 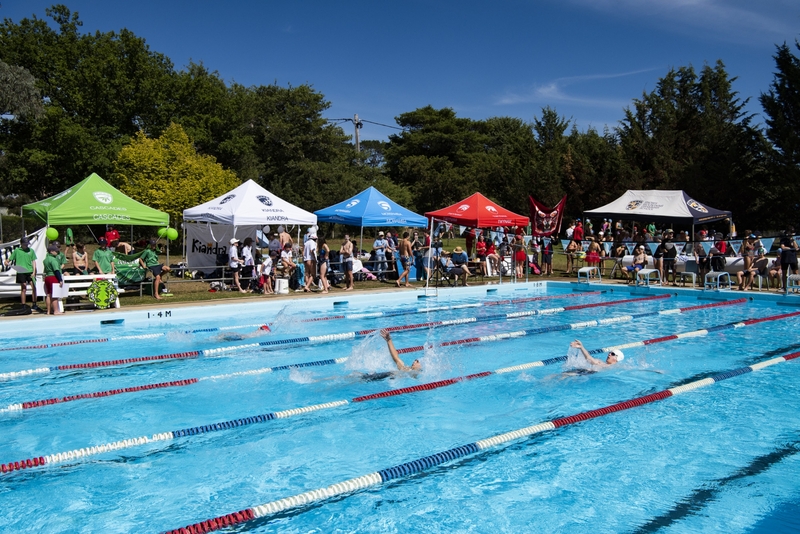 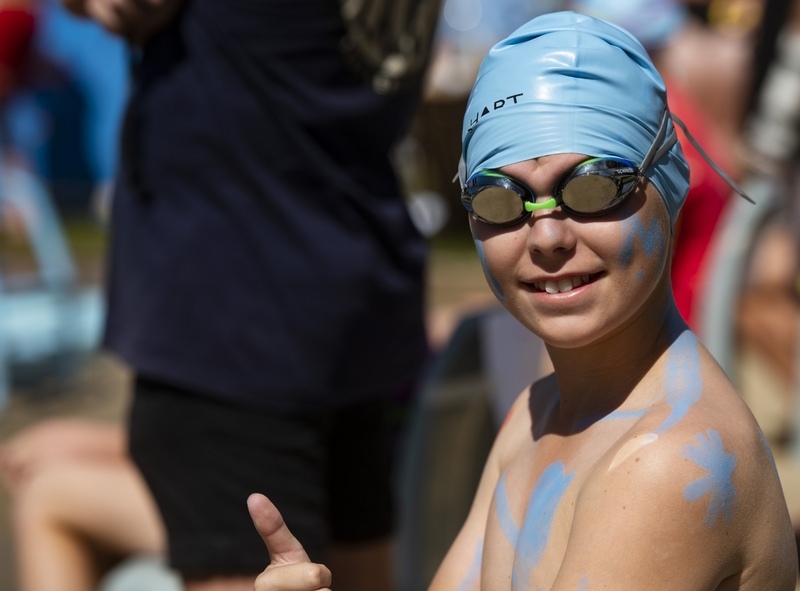 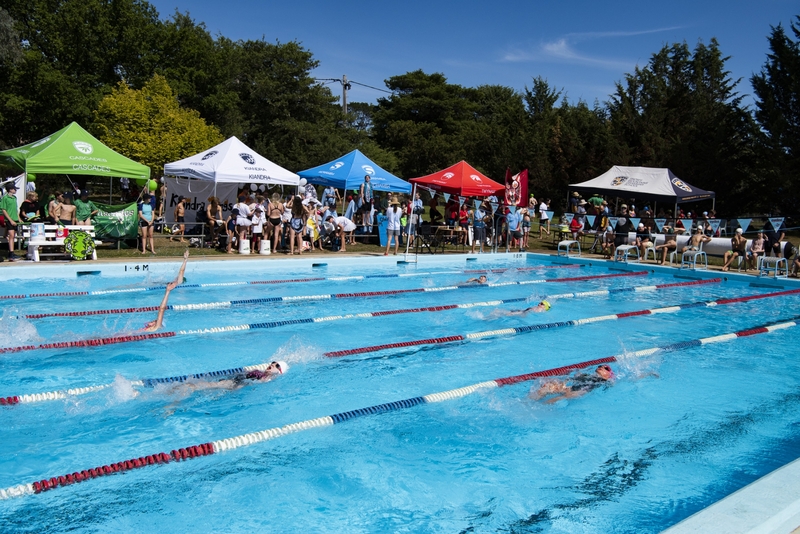 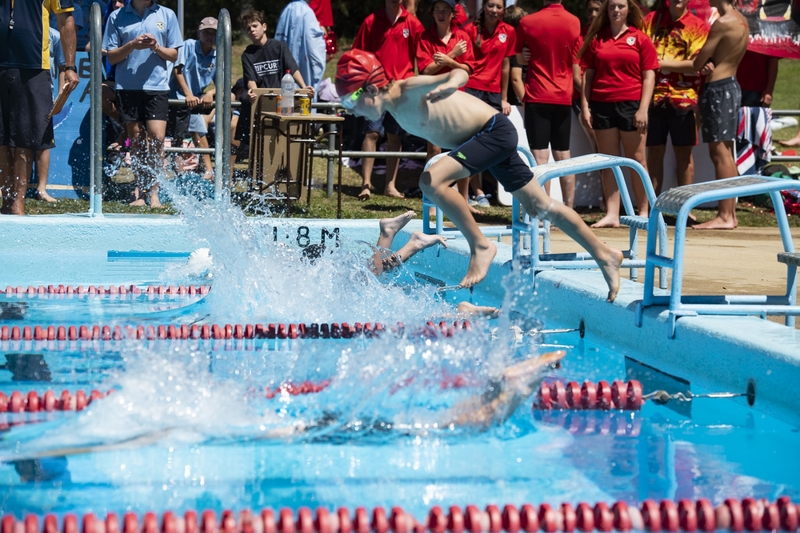 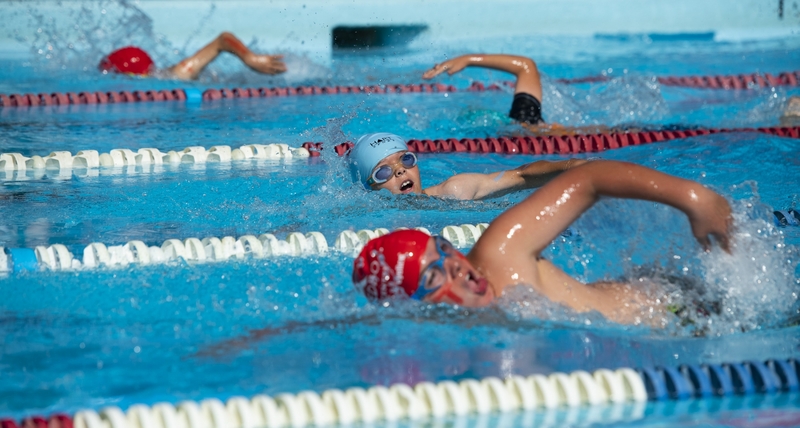 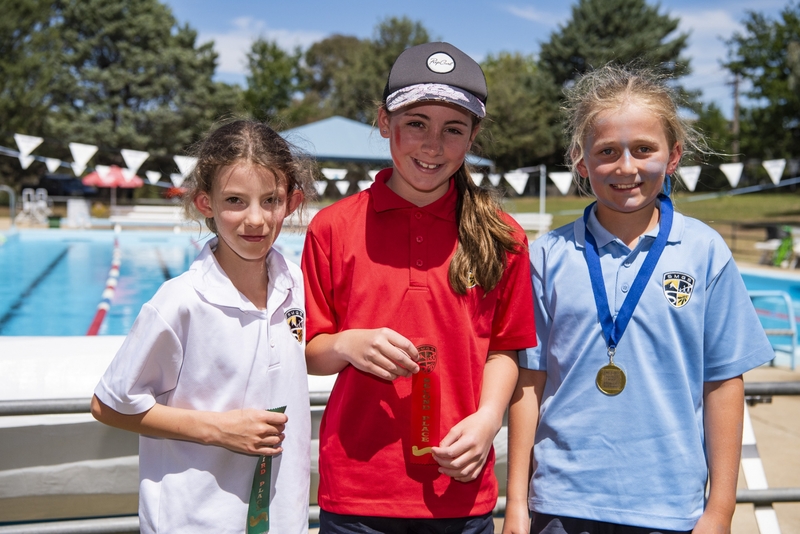 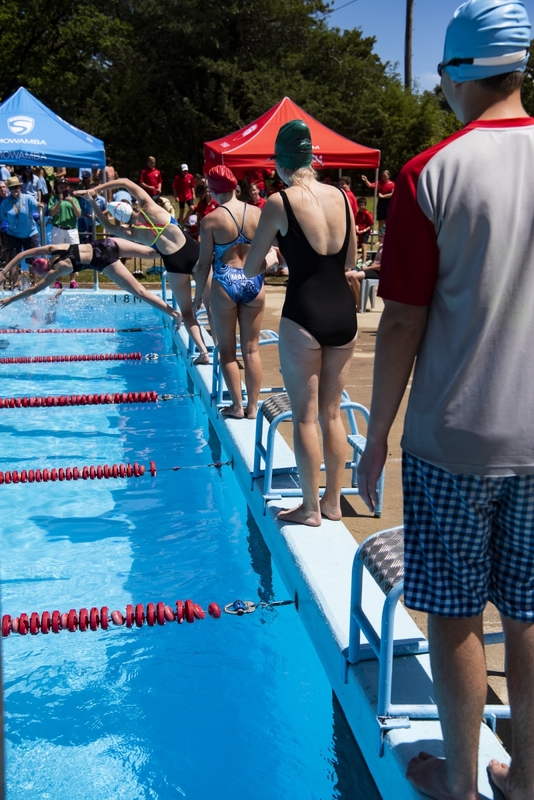 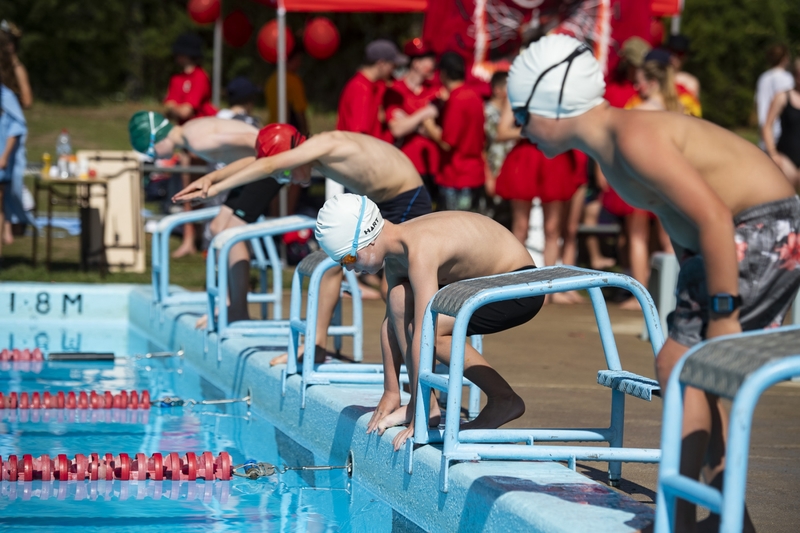 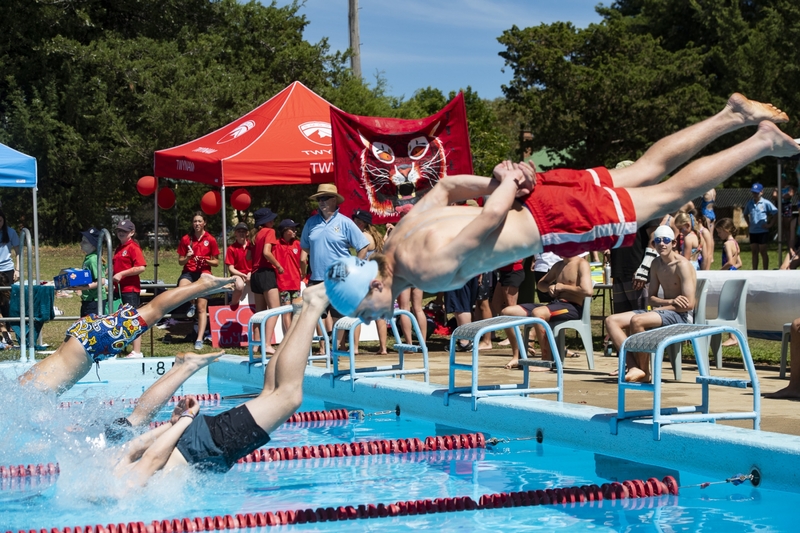 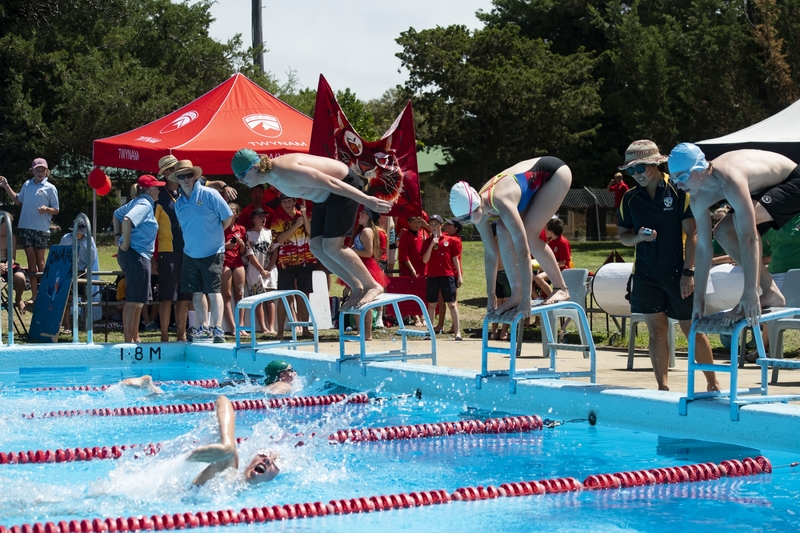 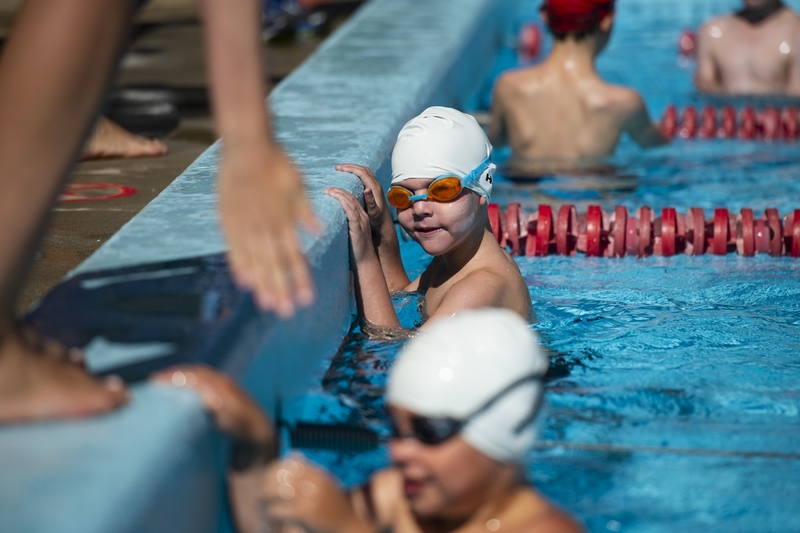 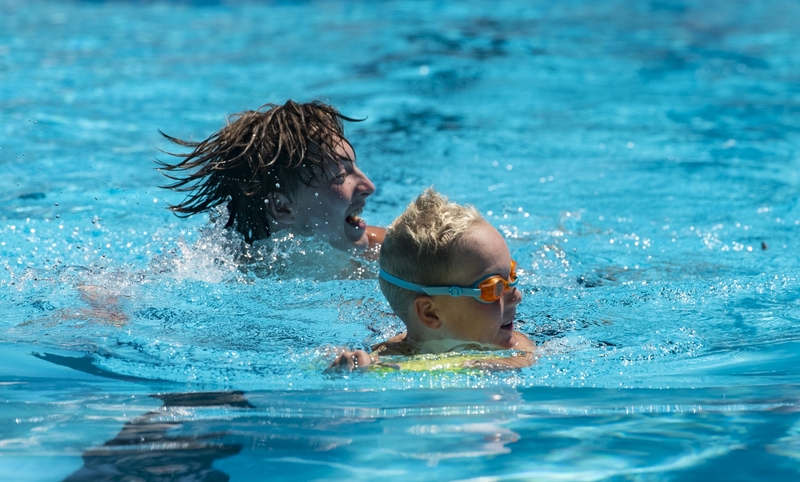 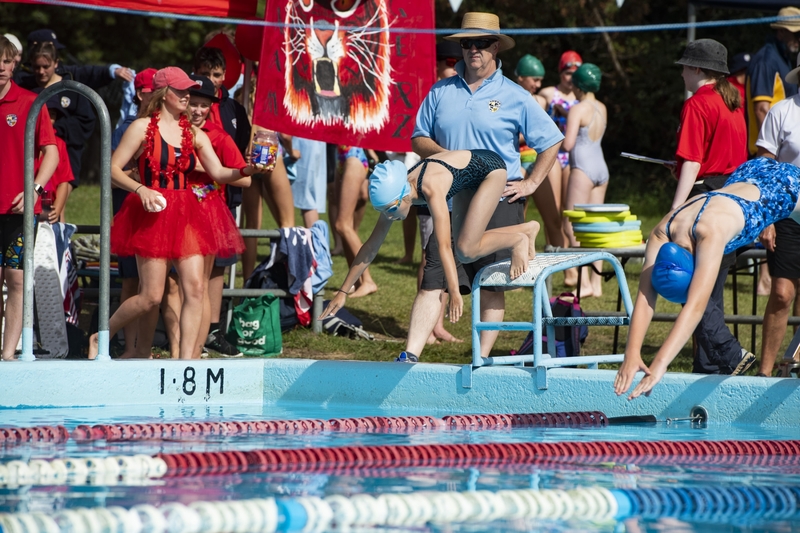 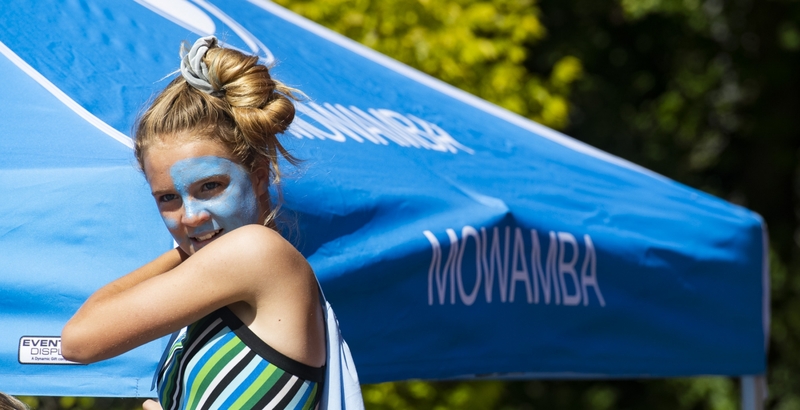 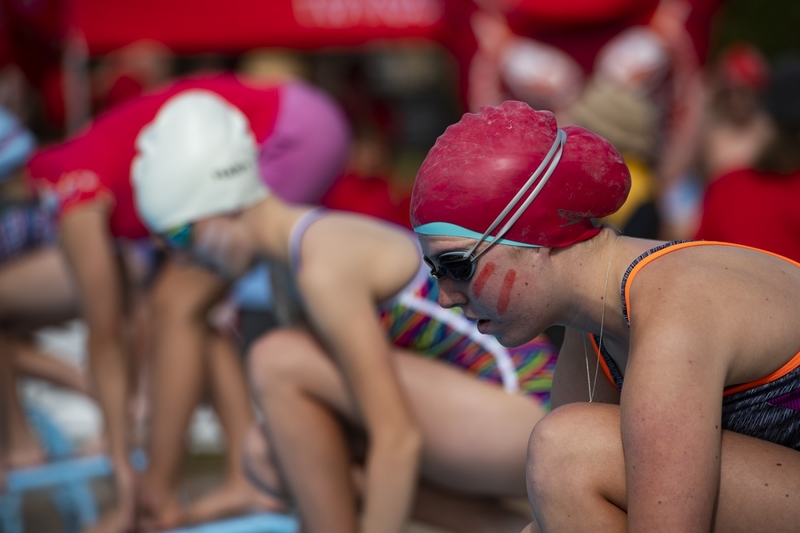 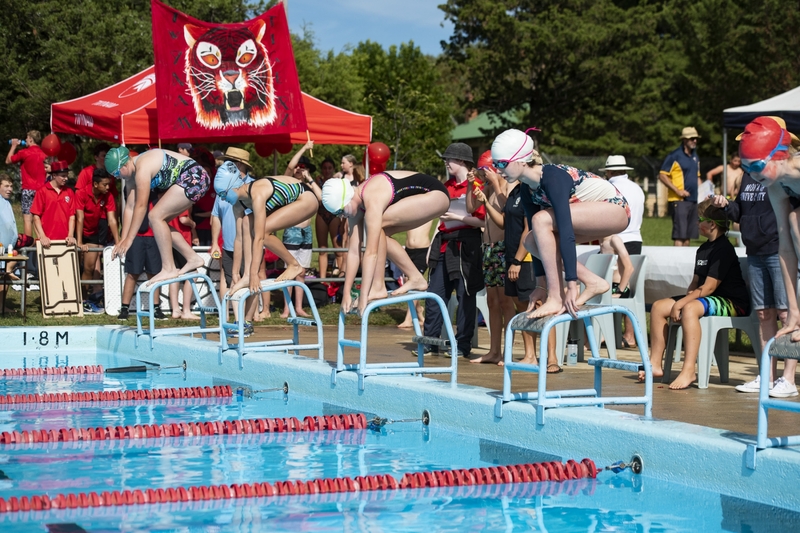 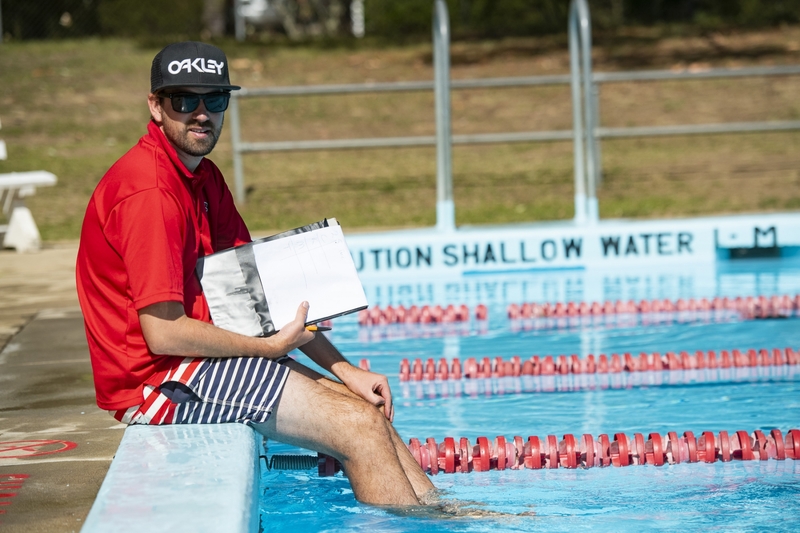 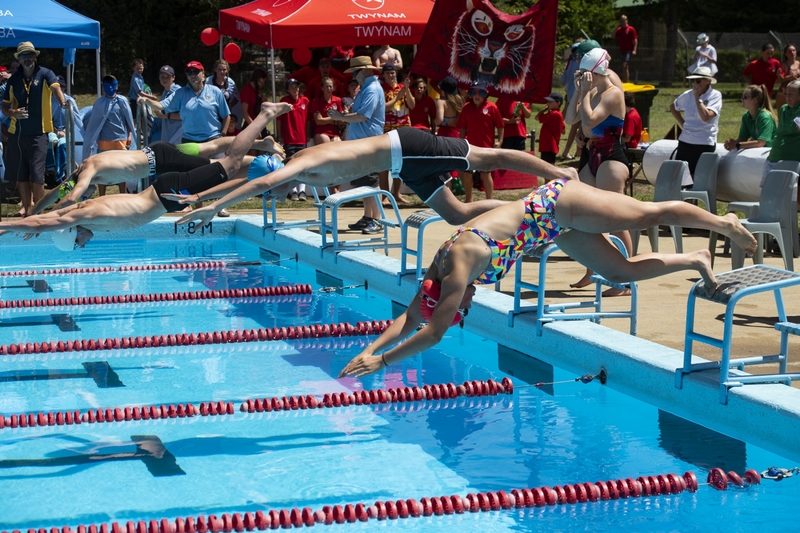 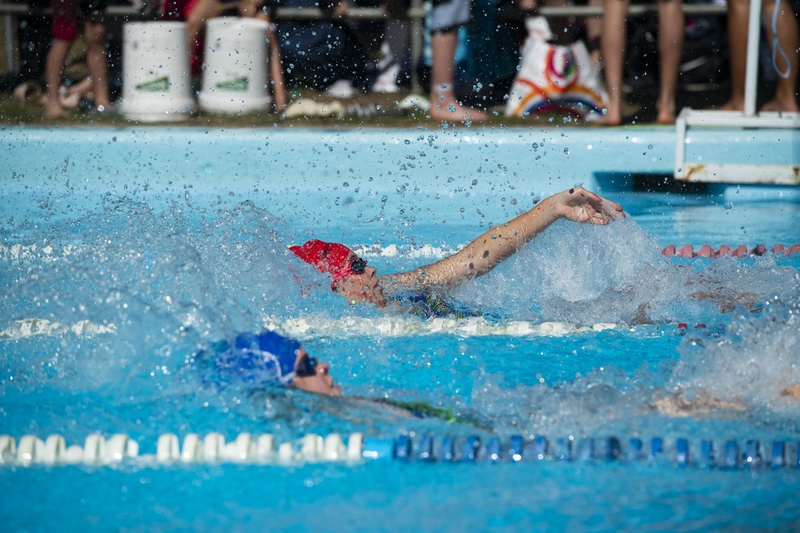 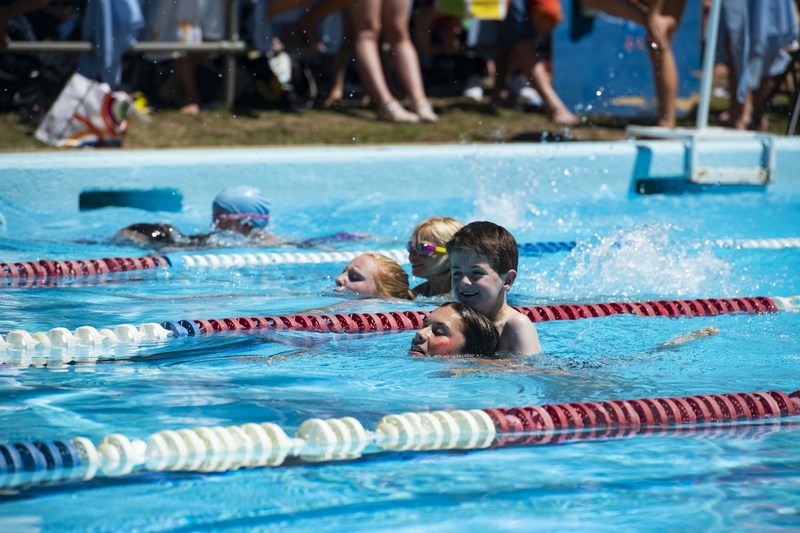 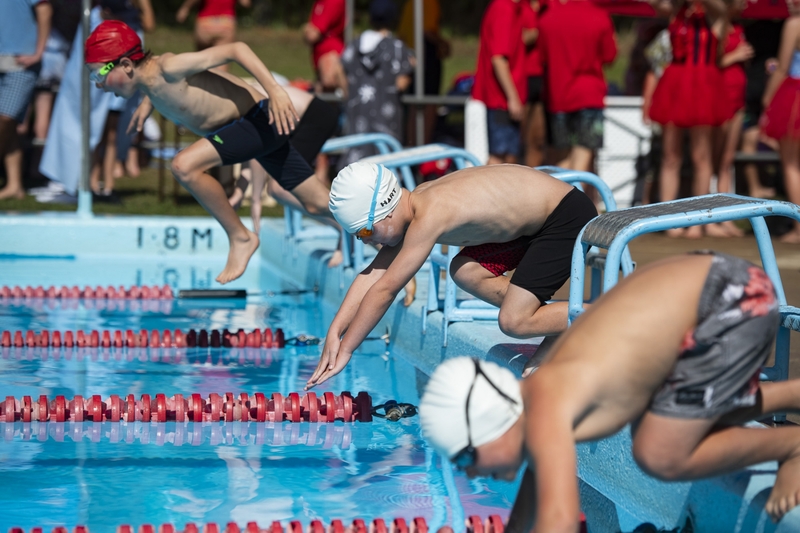 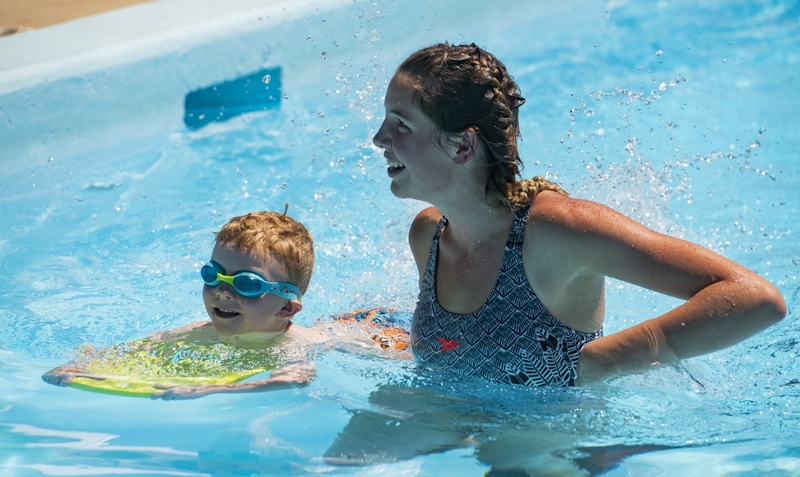 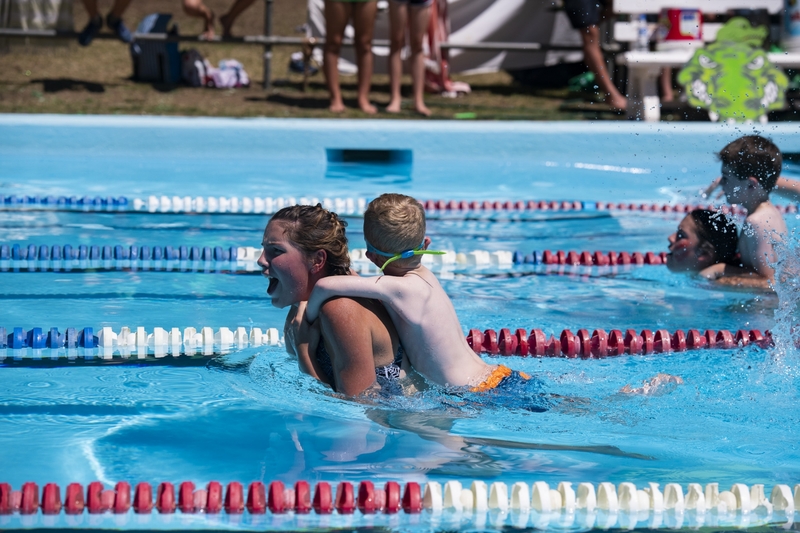 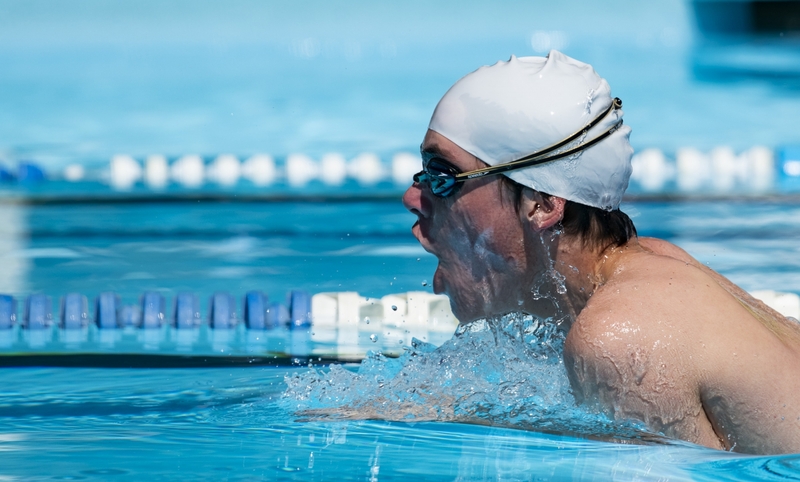 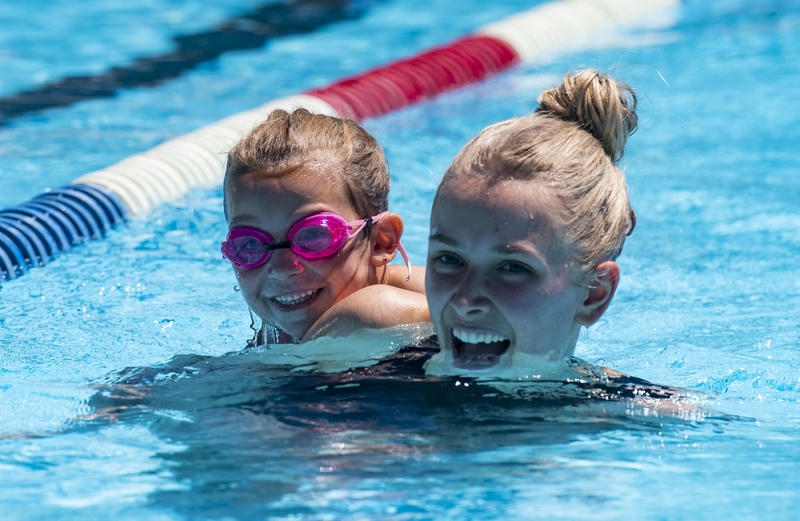 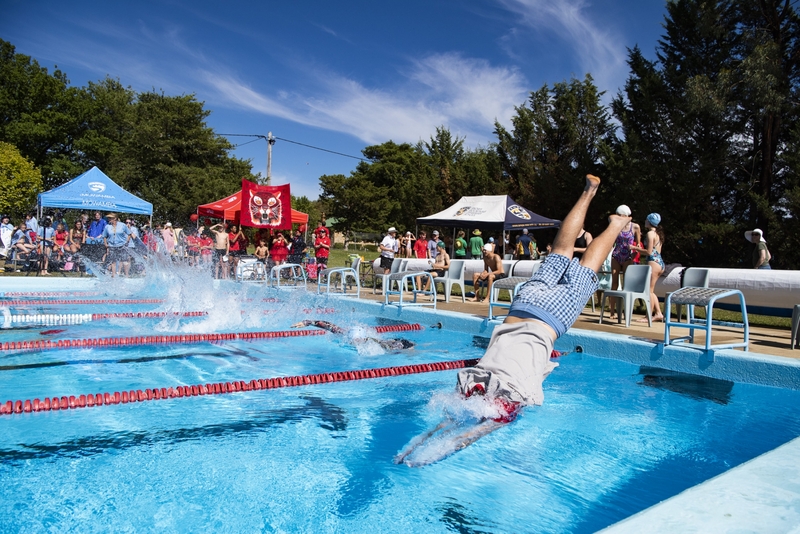 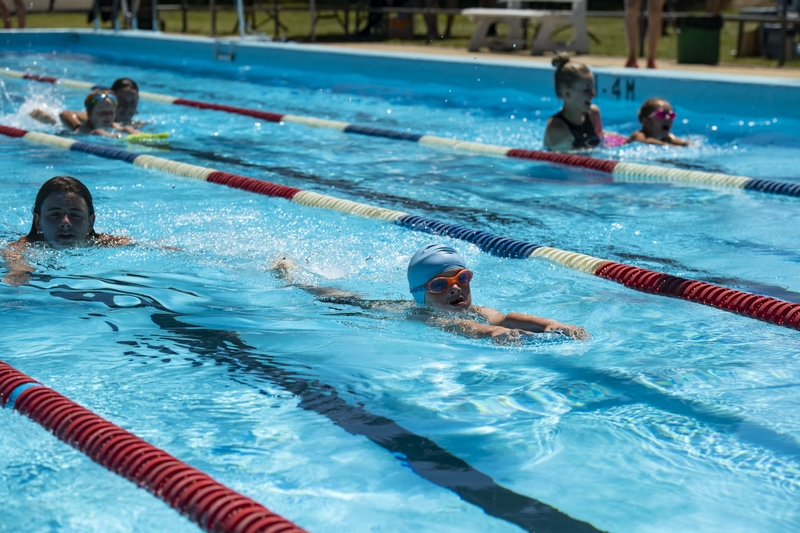 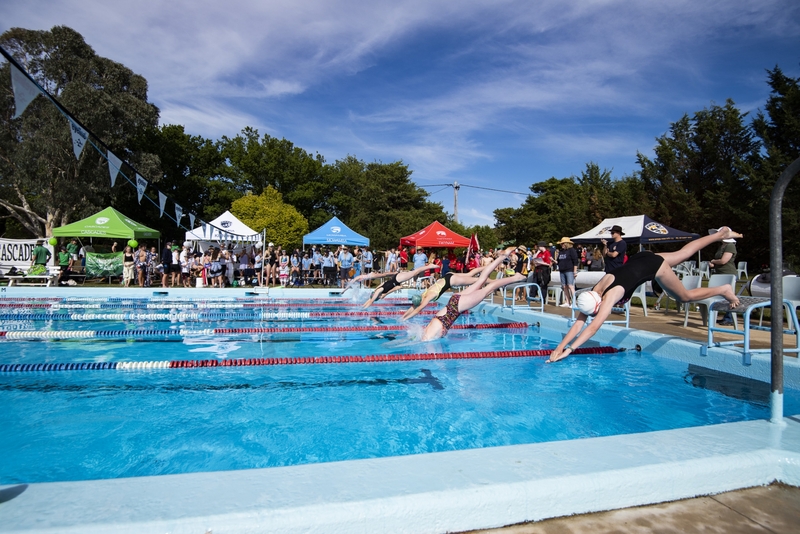 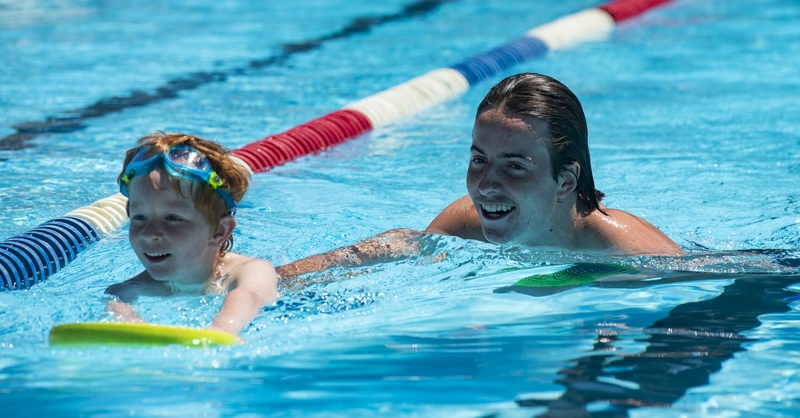 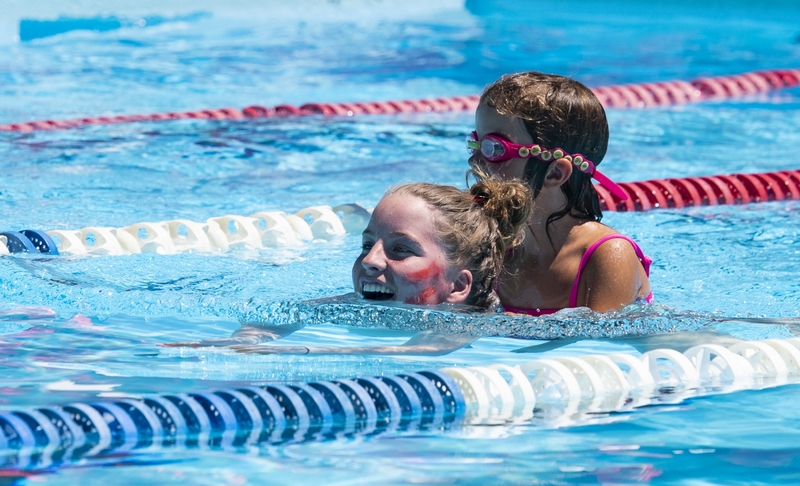 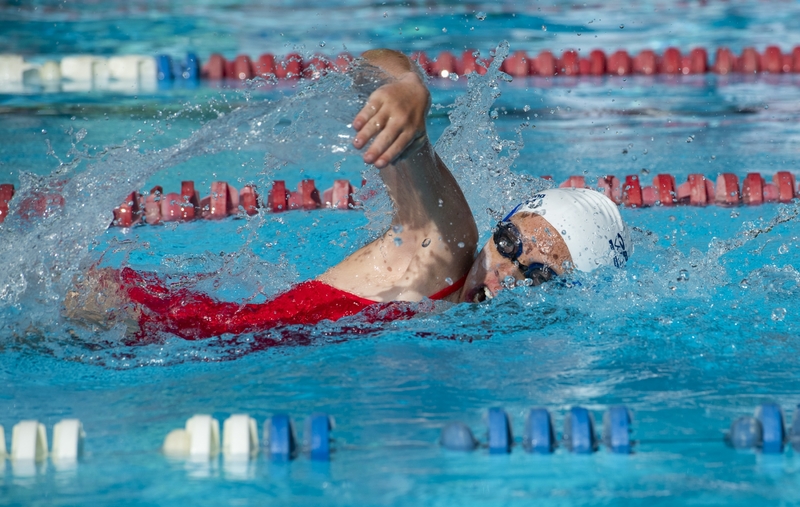 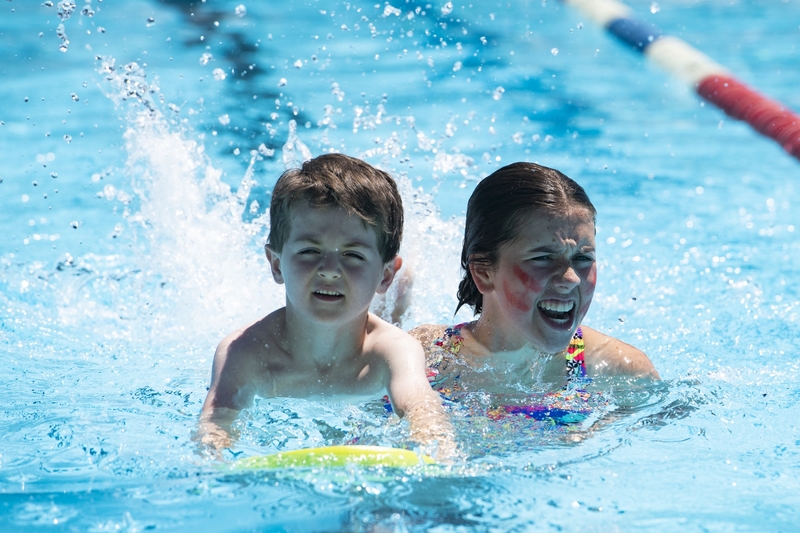 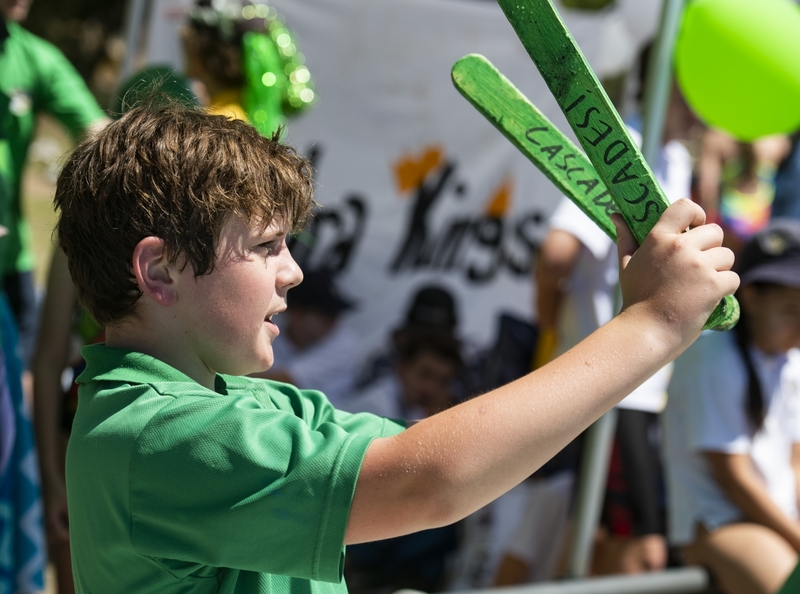 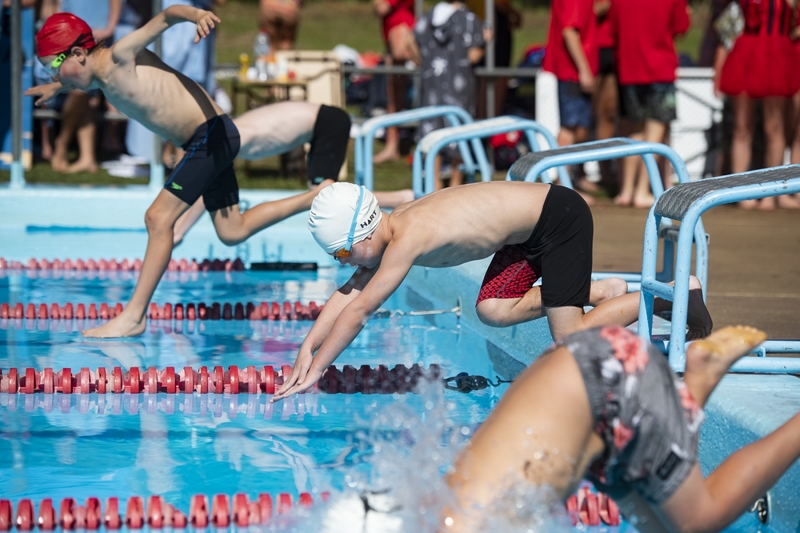 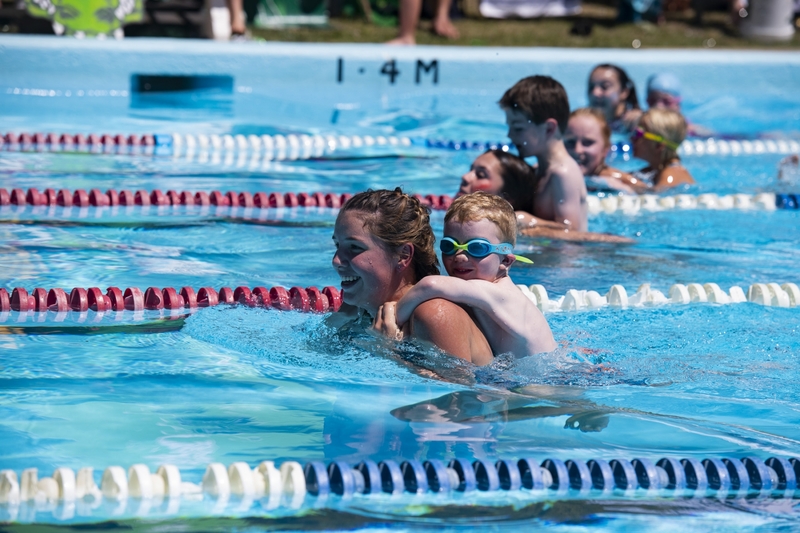 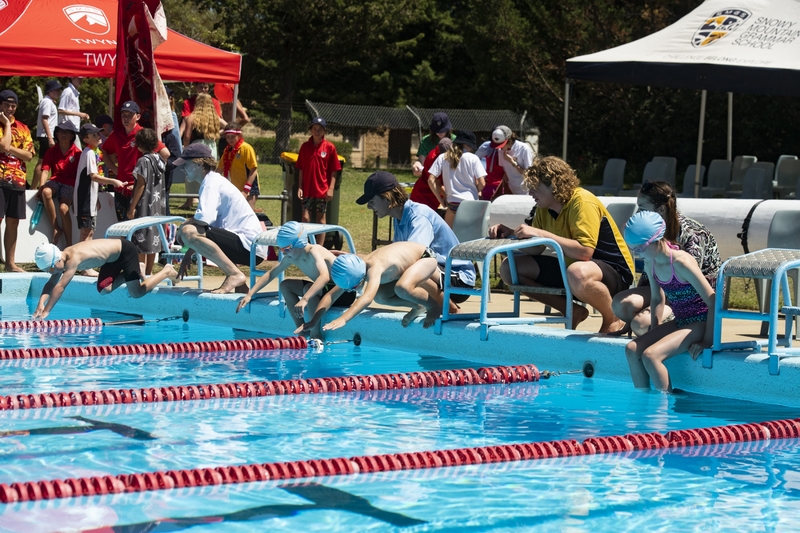 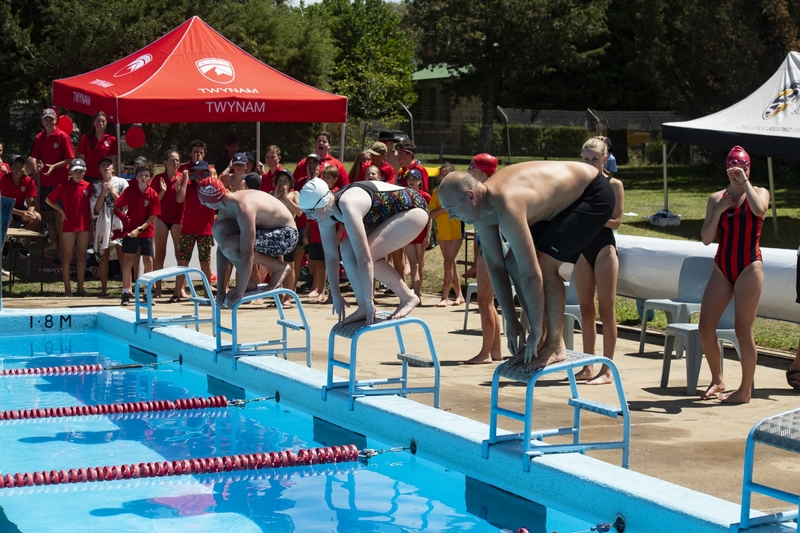 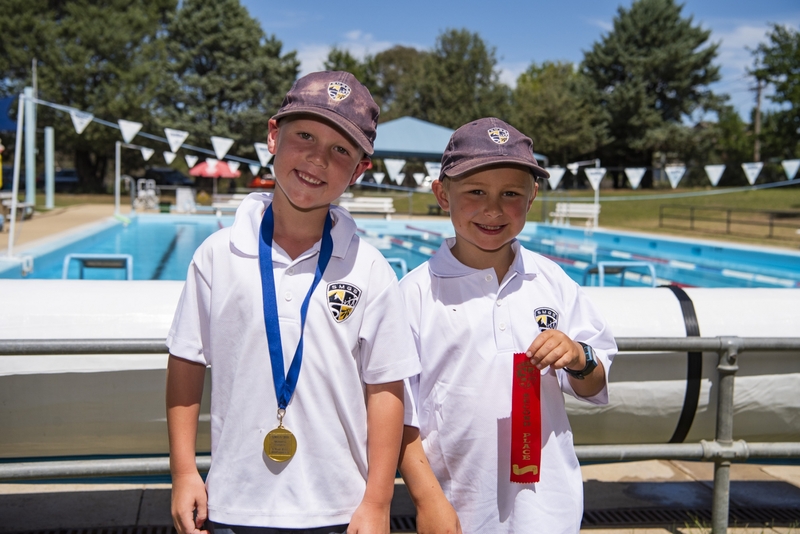 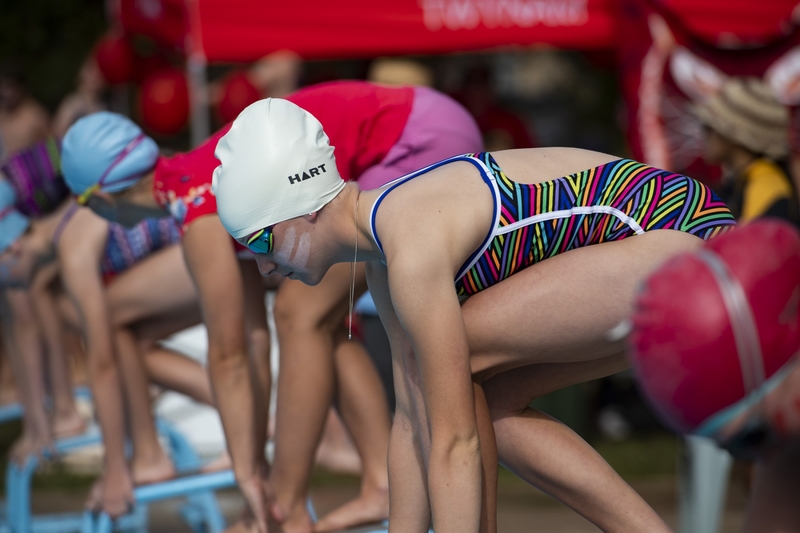 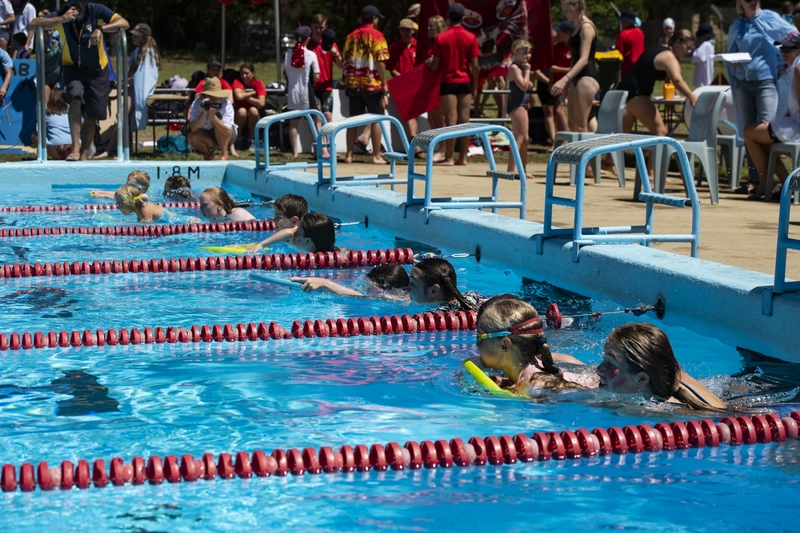 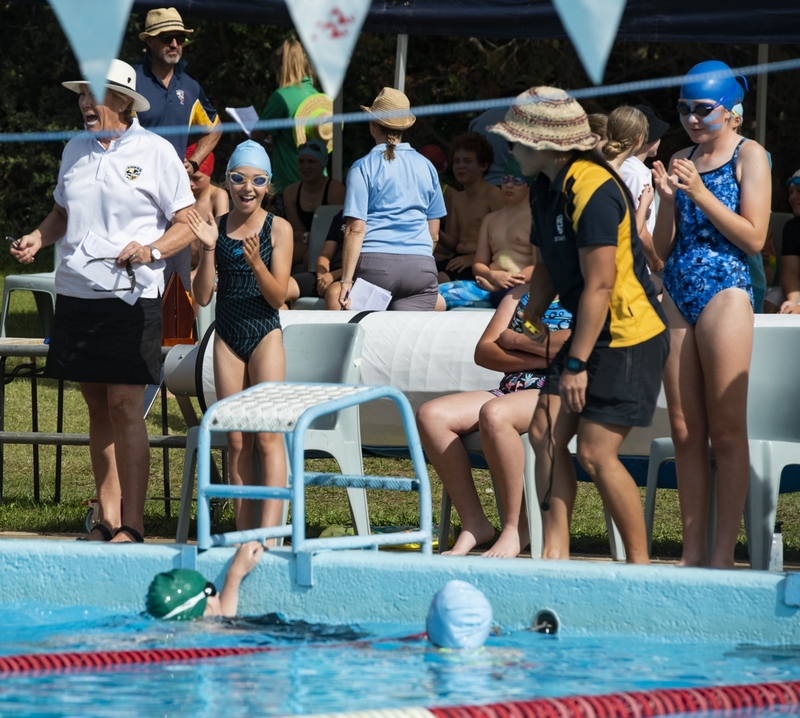 The swimming carnival is one of the most anticipated events on the school calendar. 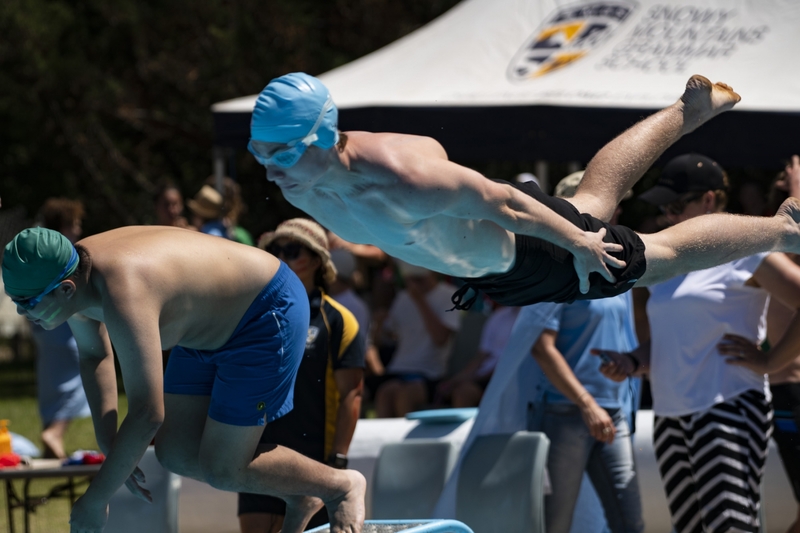 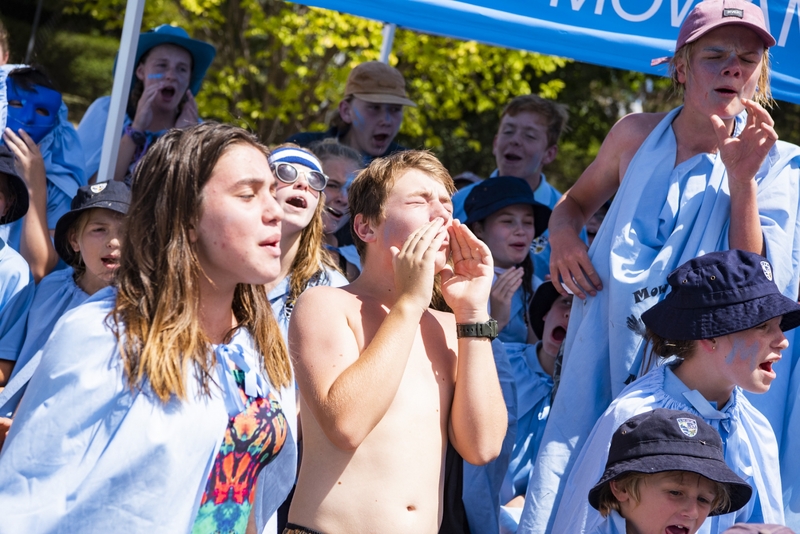 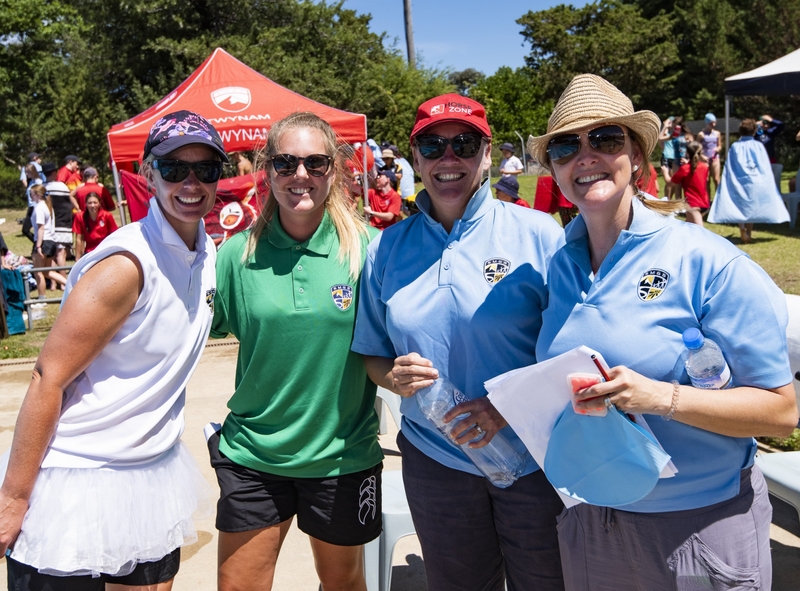 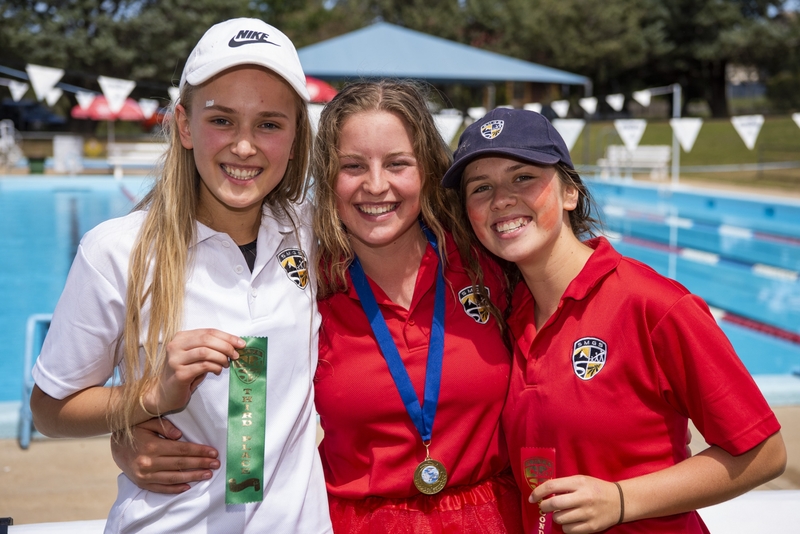 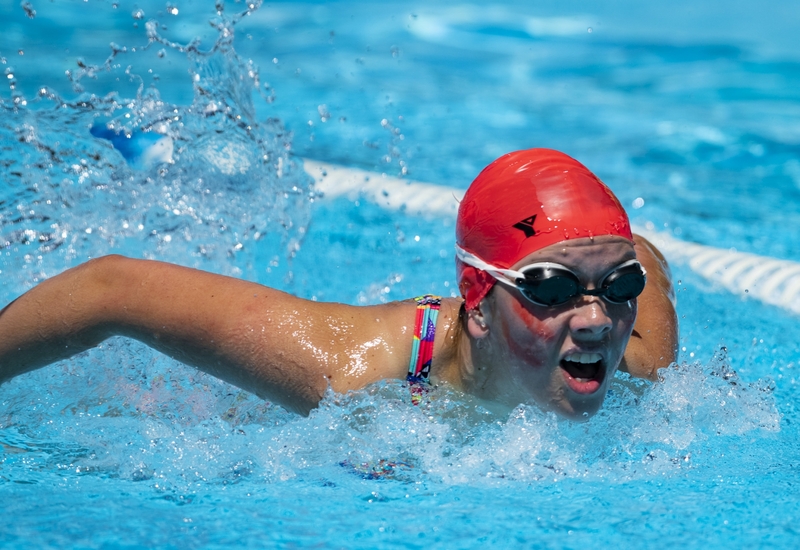 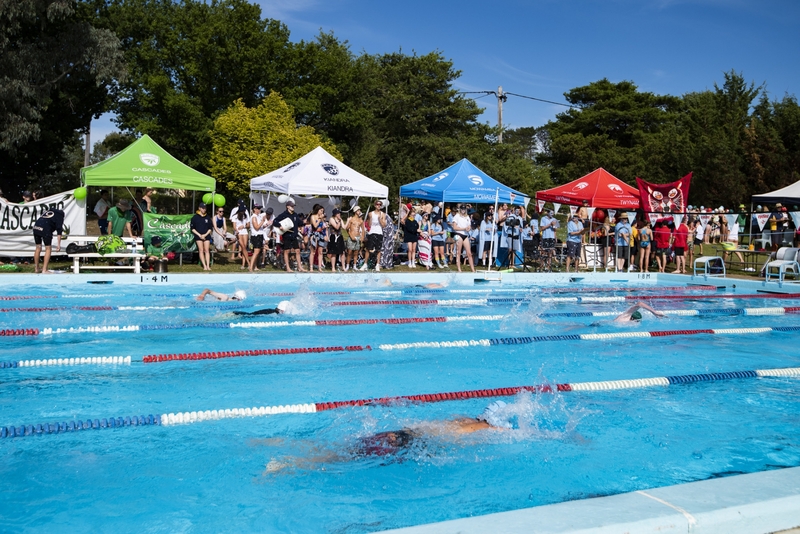 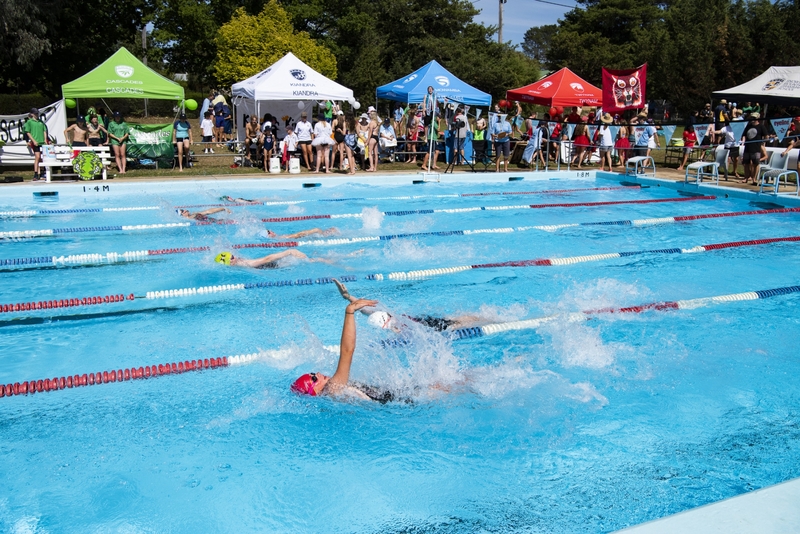 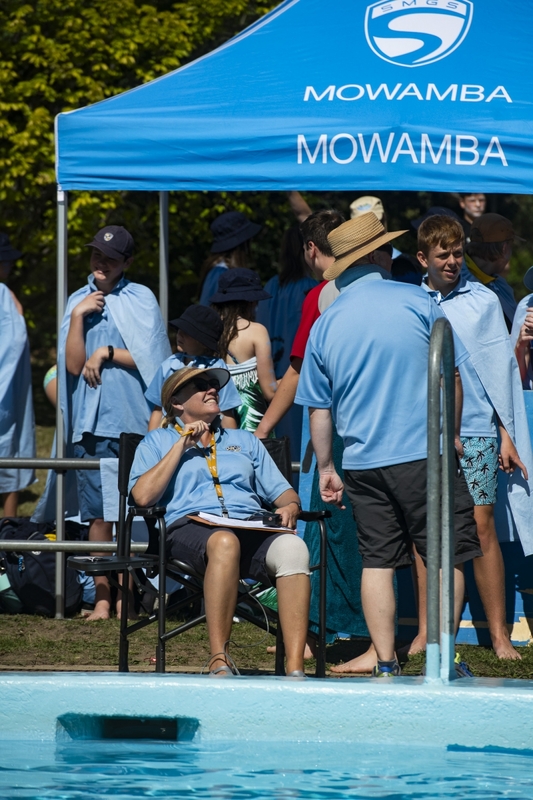 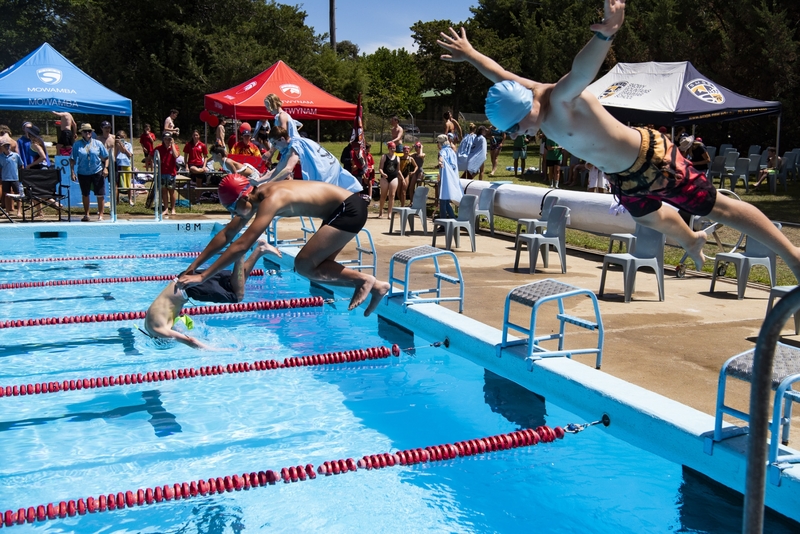 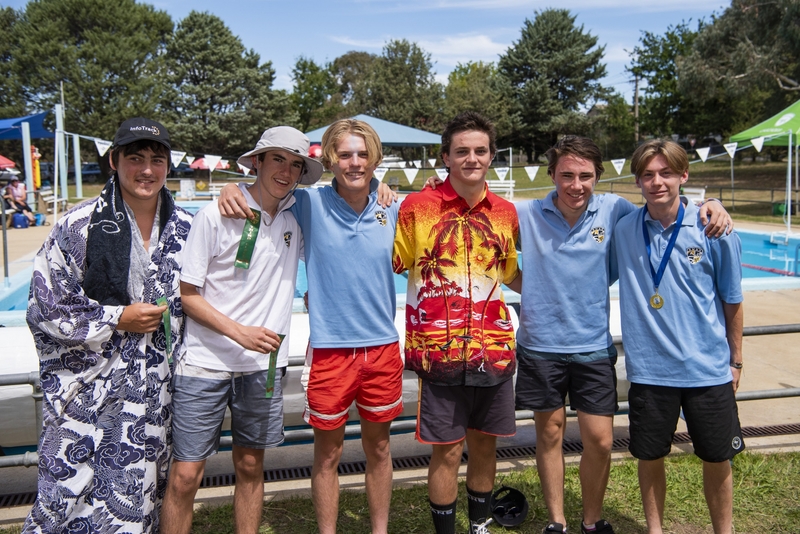 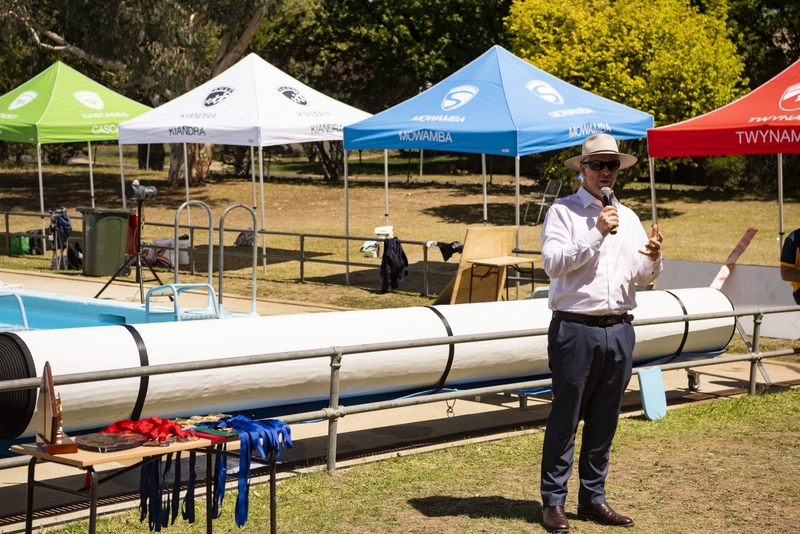 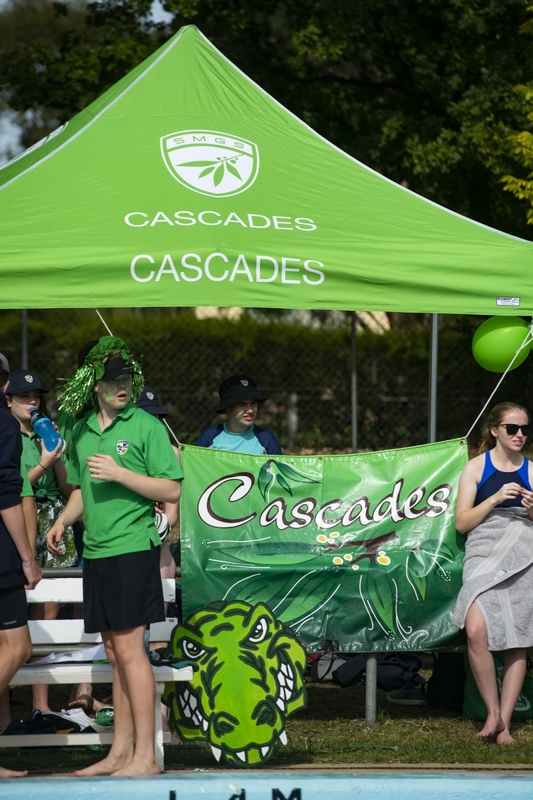 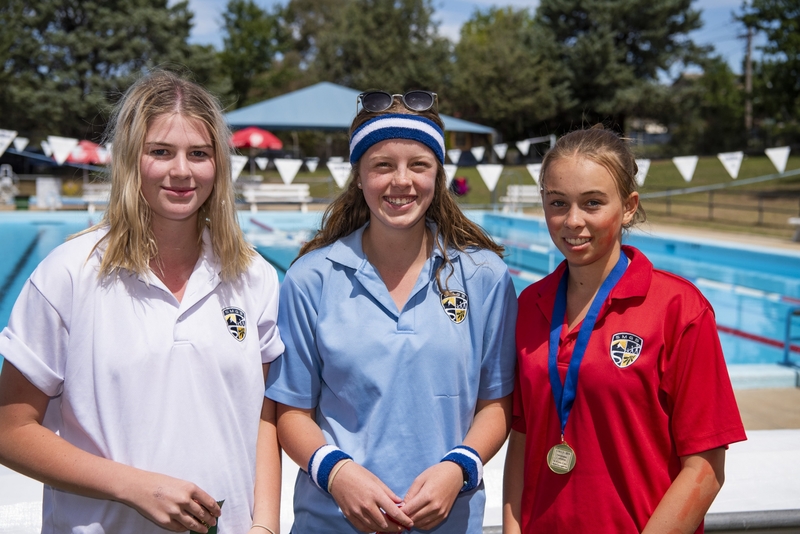 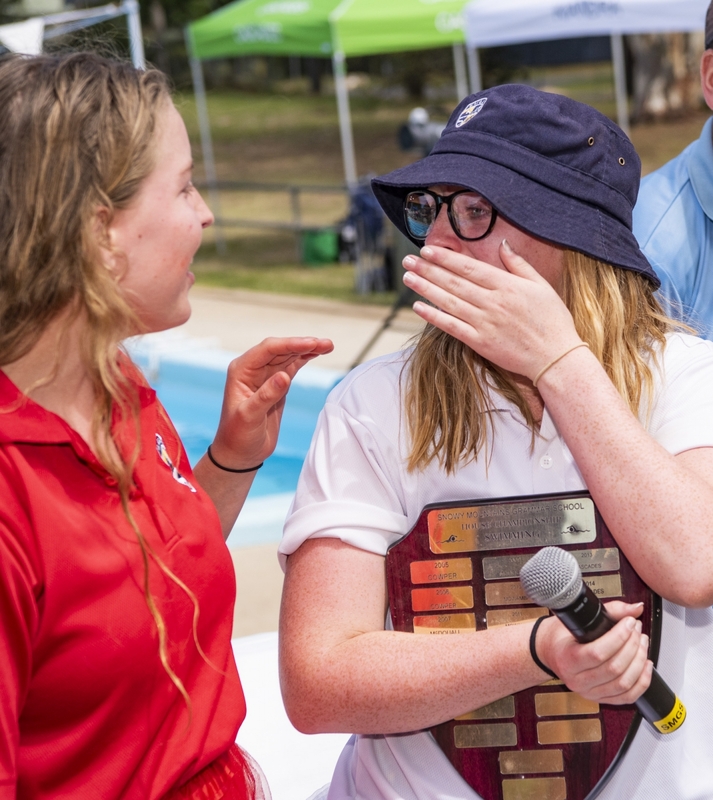 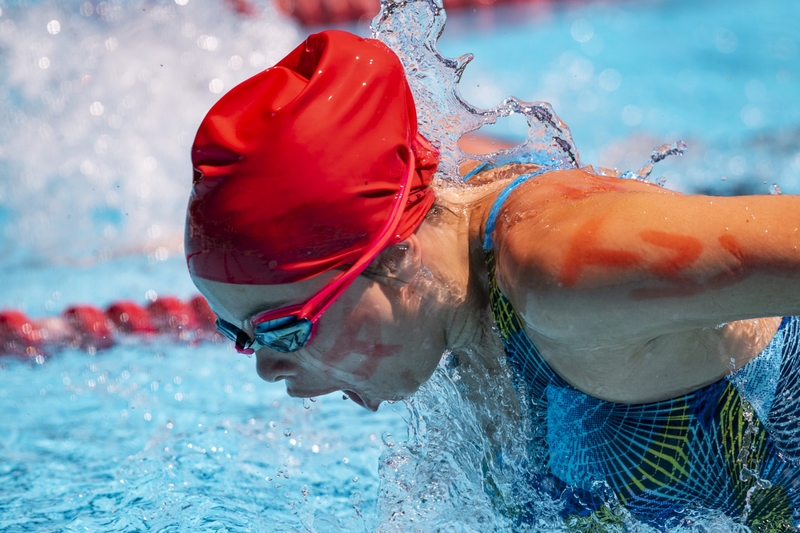 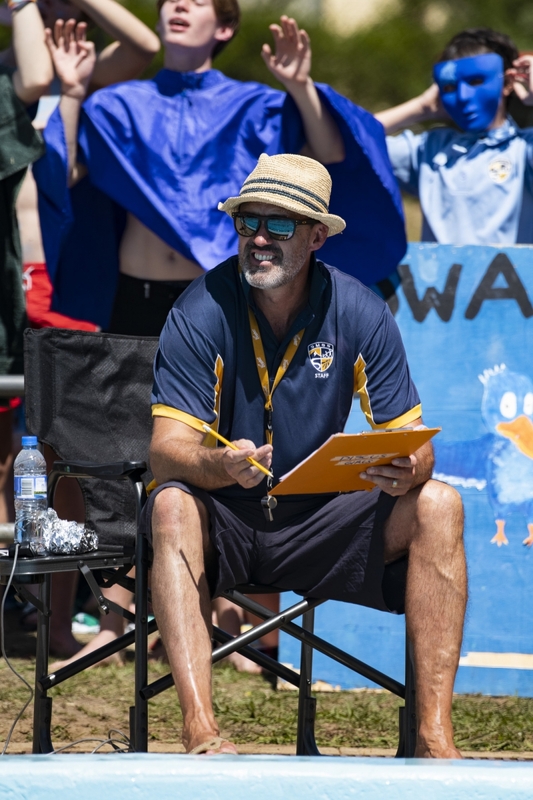 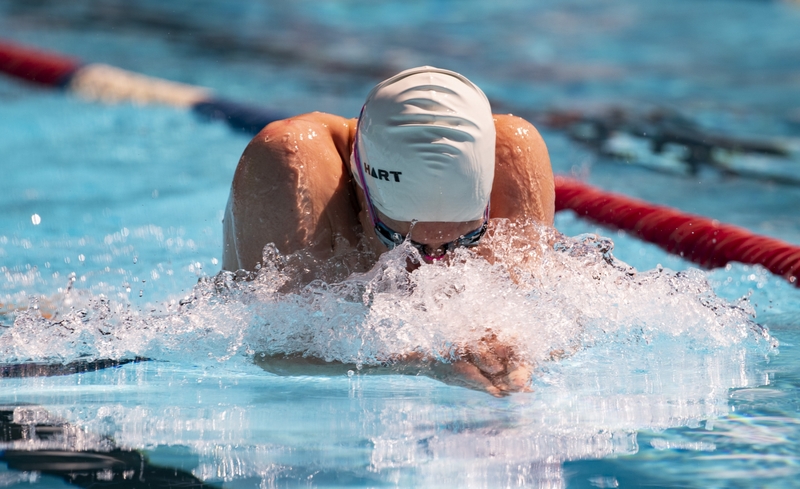 This year, the swimming carnival did not disappoint, with an incredible display of the SMGS spirit of support, encouragement, sportsmanship and participation, and of course some impressive athleticism too. 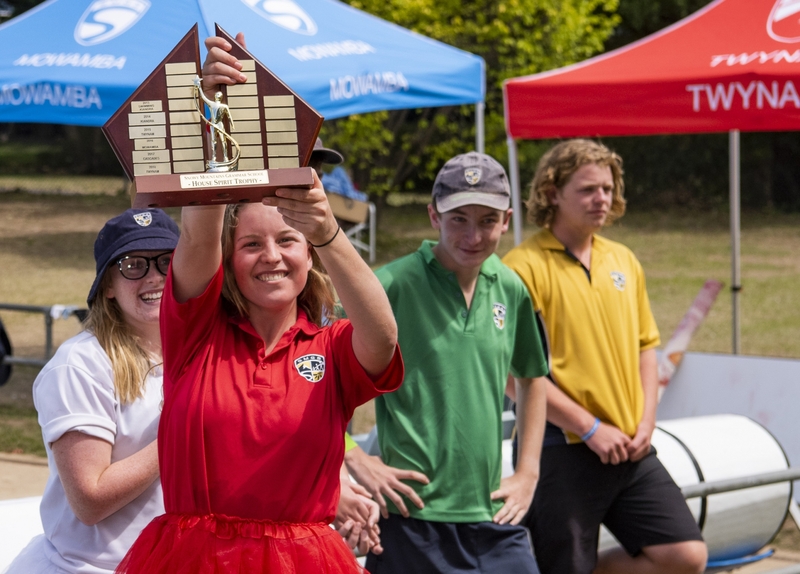 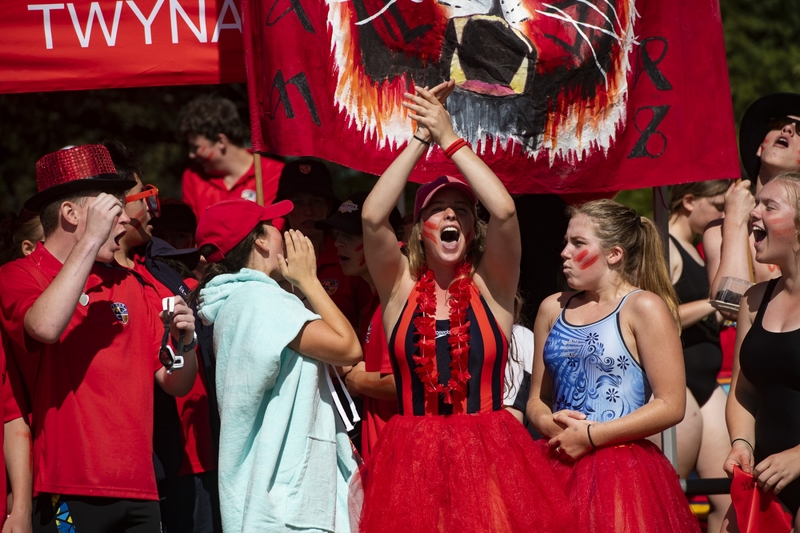 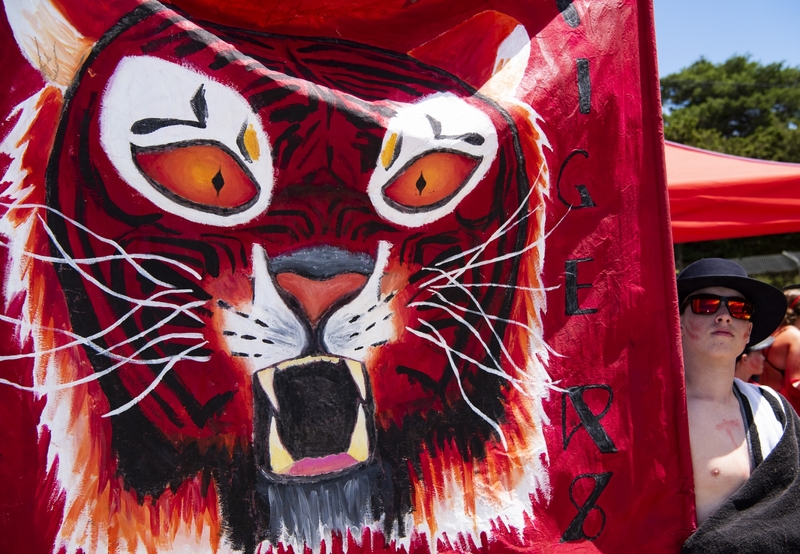 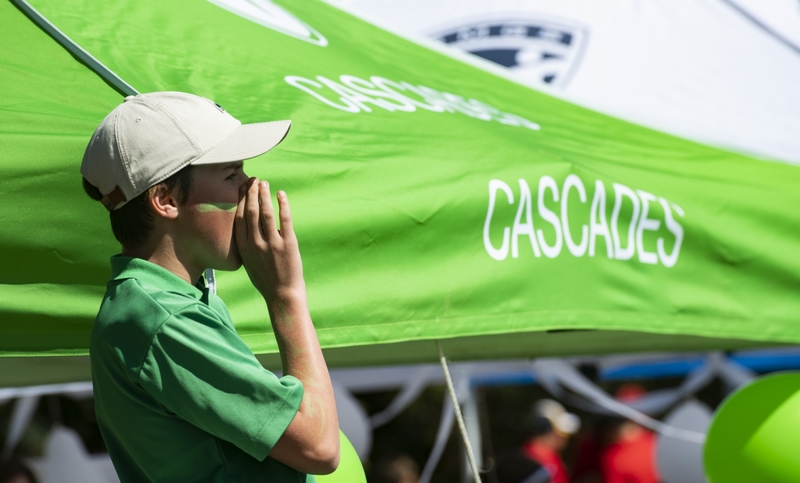 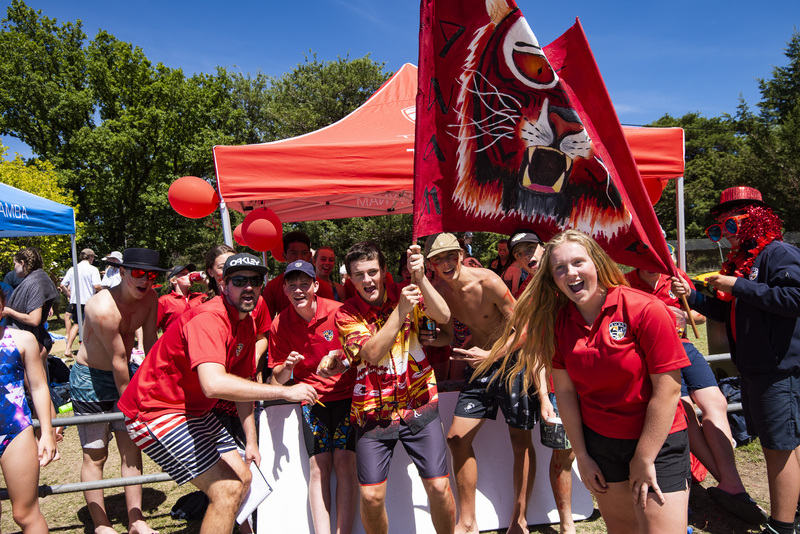 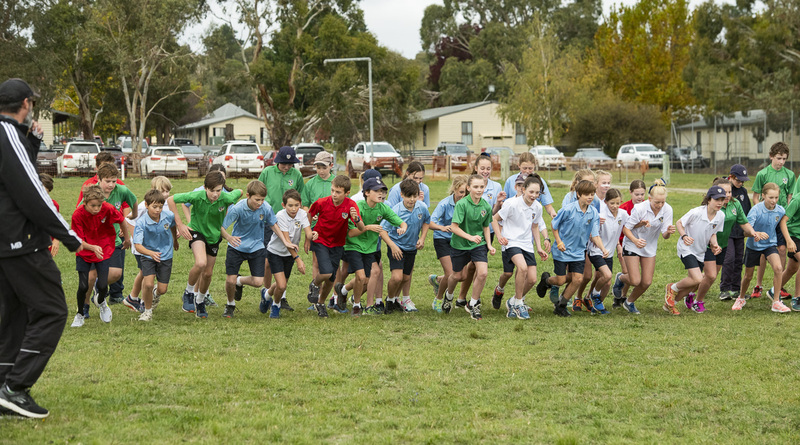 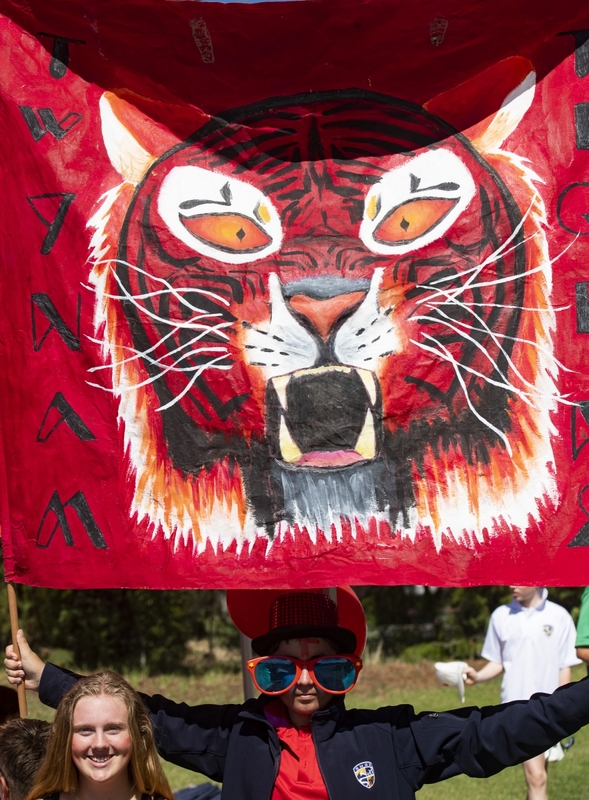 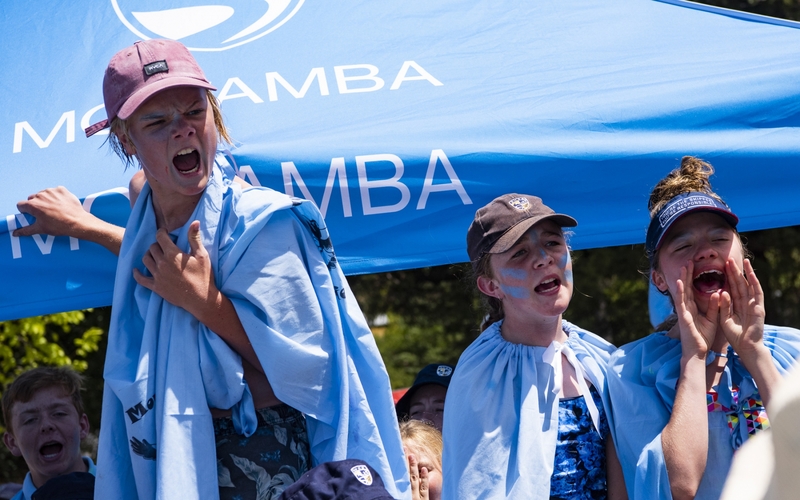 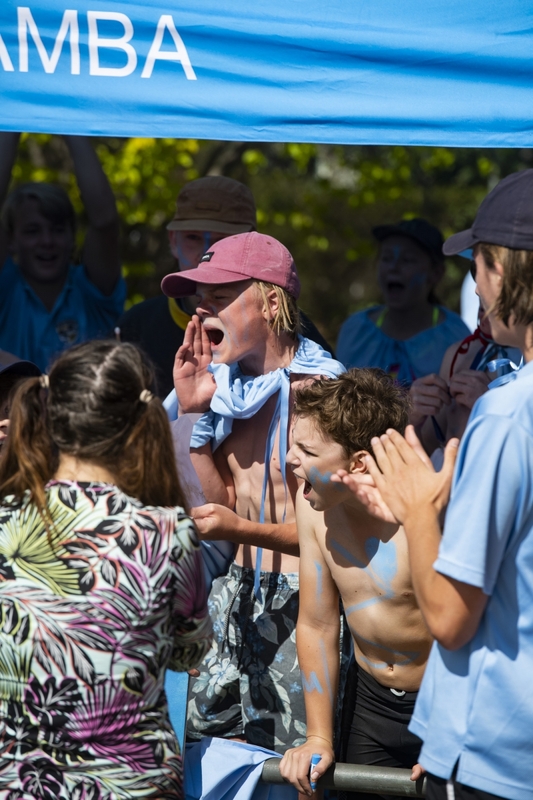 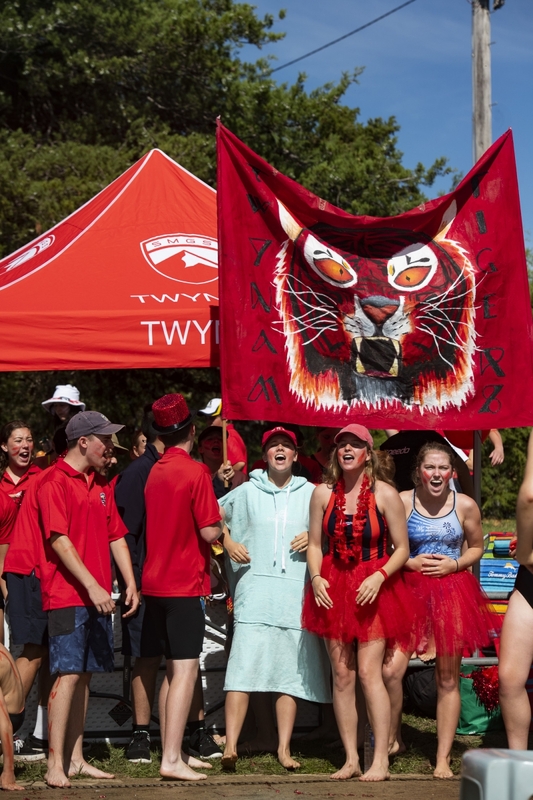 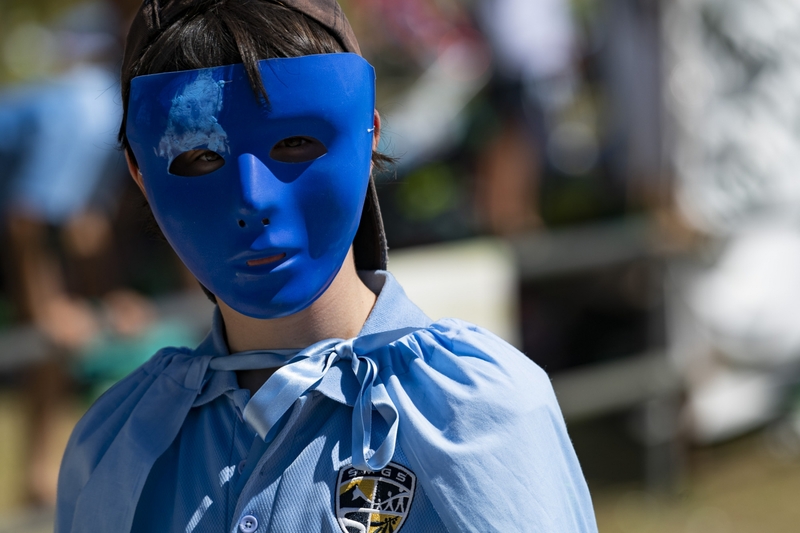 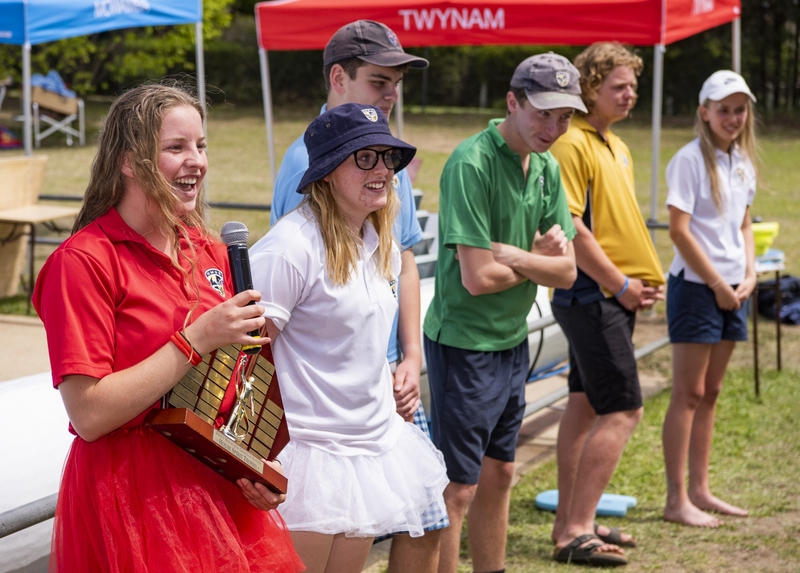 The House Shield and House Spirit Shield were hotly contested this year, with each of the four houses in close contention over approximately 127 events. 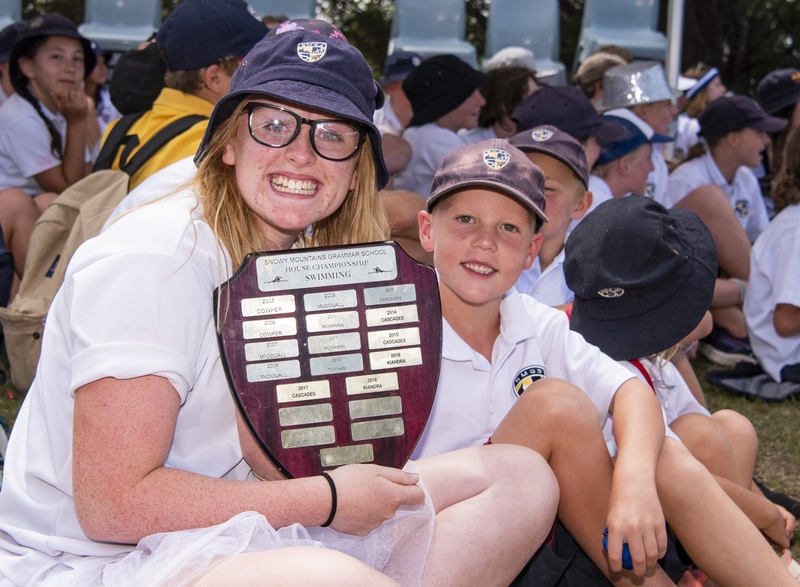 In the end it was Kiandra who came away with the House Shield, with Twynam taking home the House Spirit Shield. 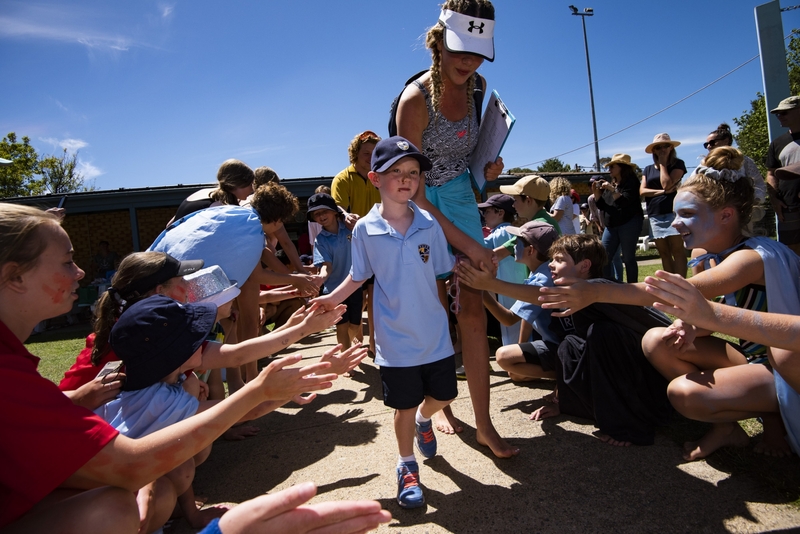 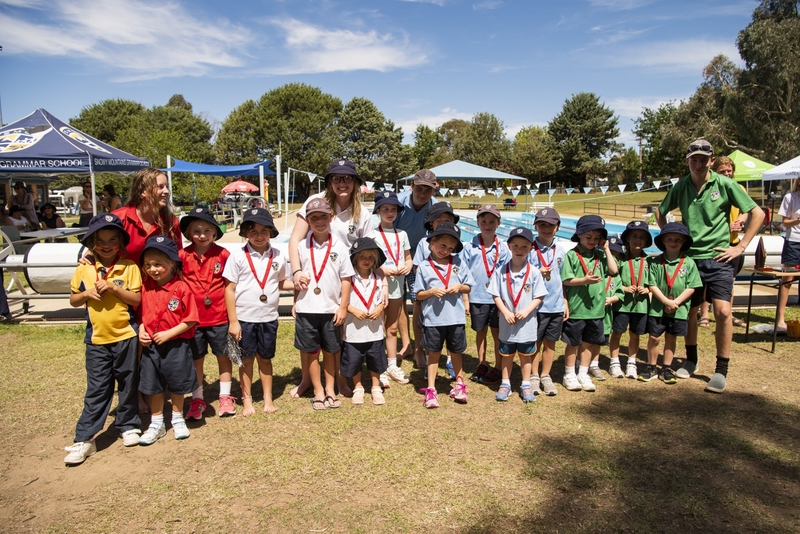 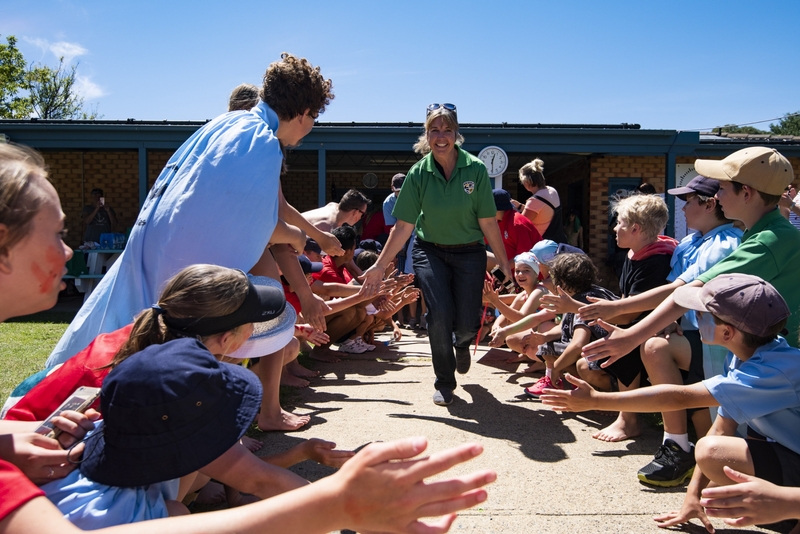 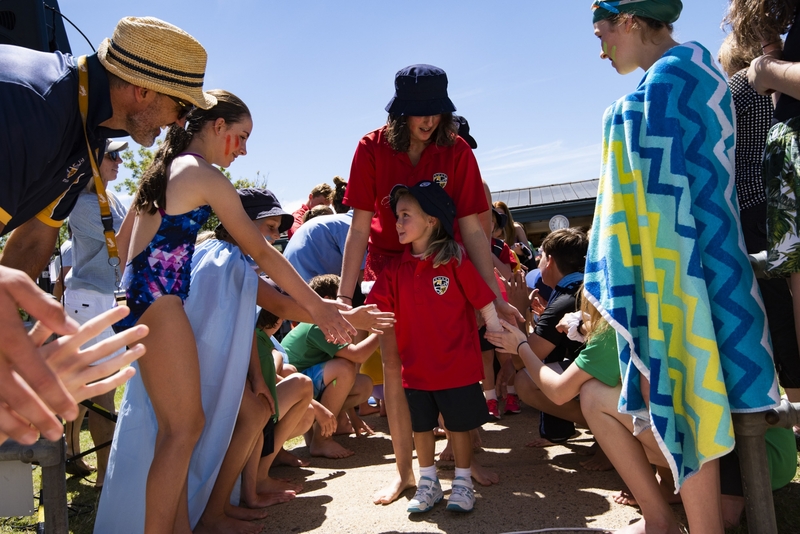 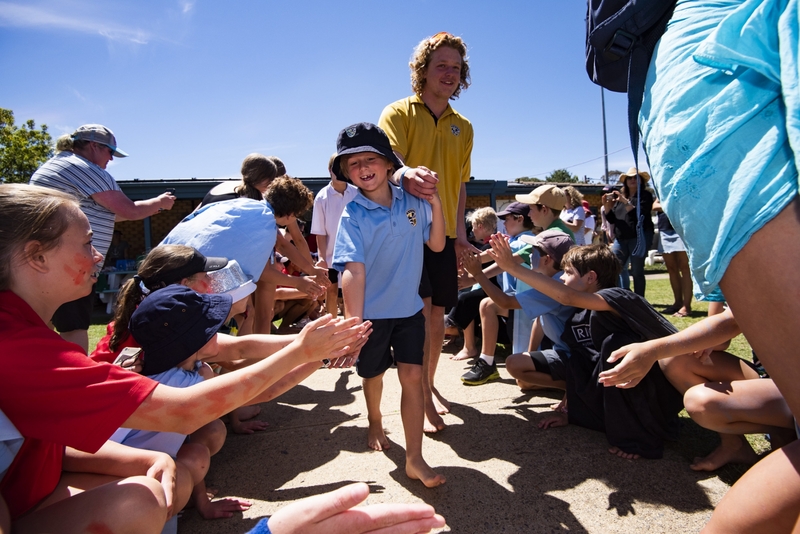 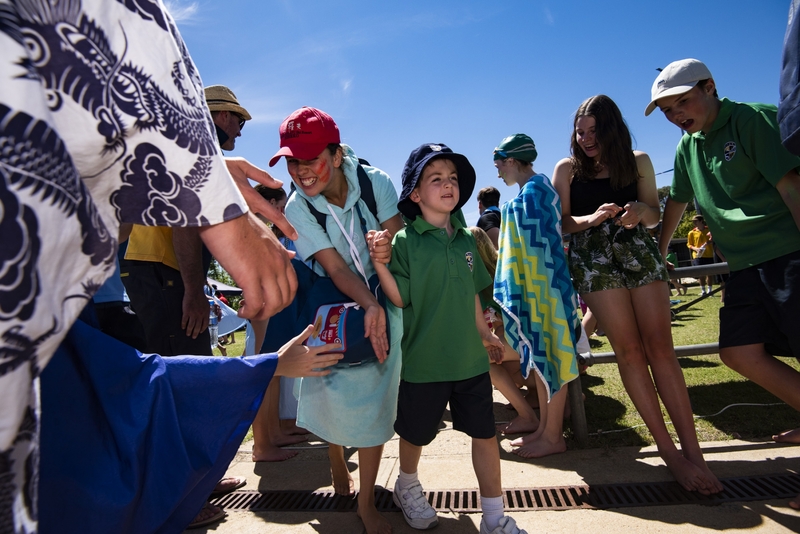 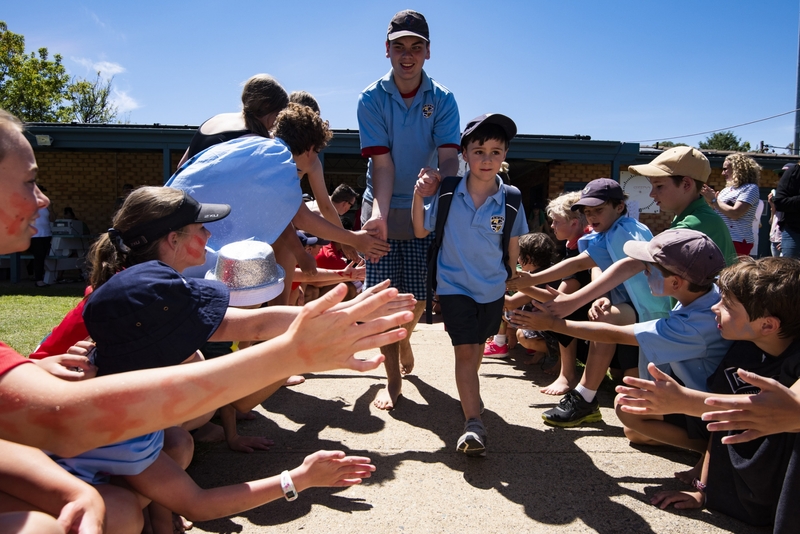 Our Kindergarten, Year 1 and Year 2 students were welcomed to the swimming carnival with a tunnel of high fives! 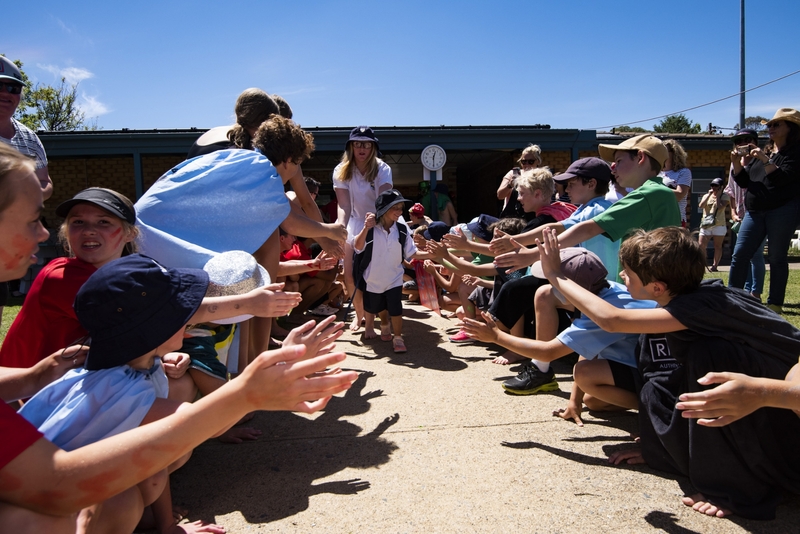 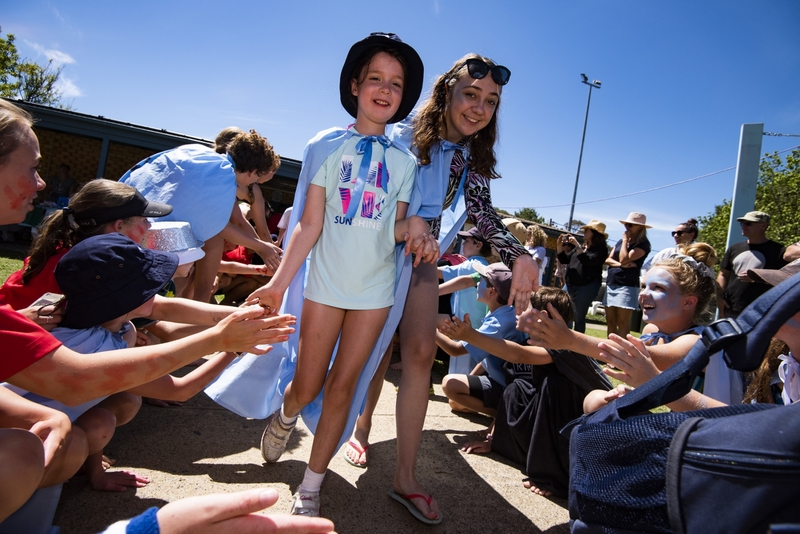 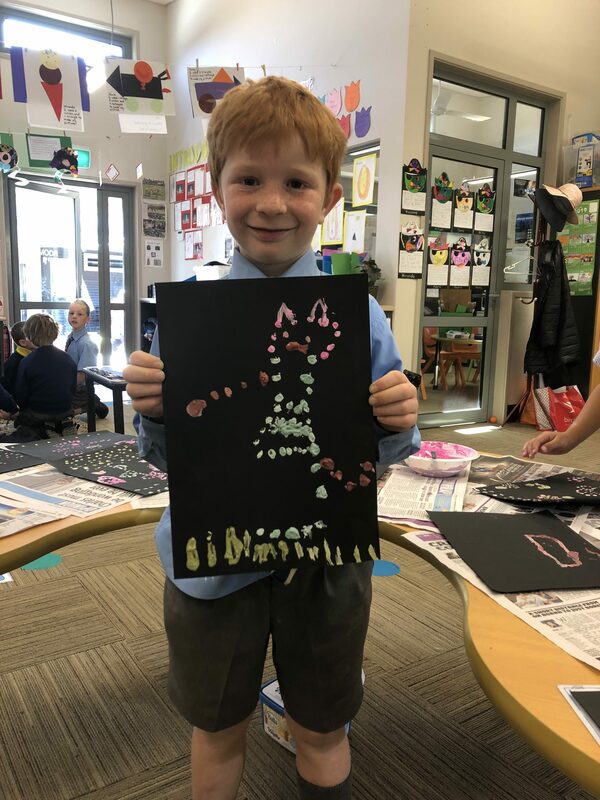 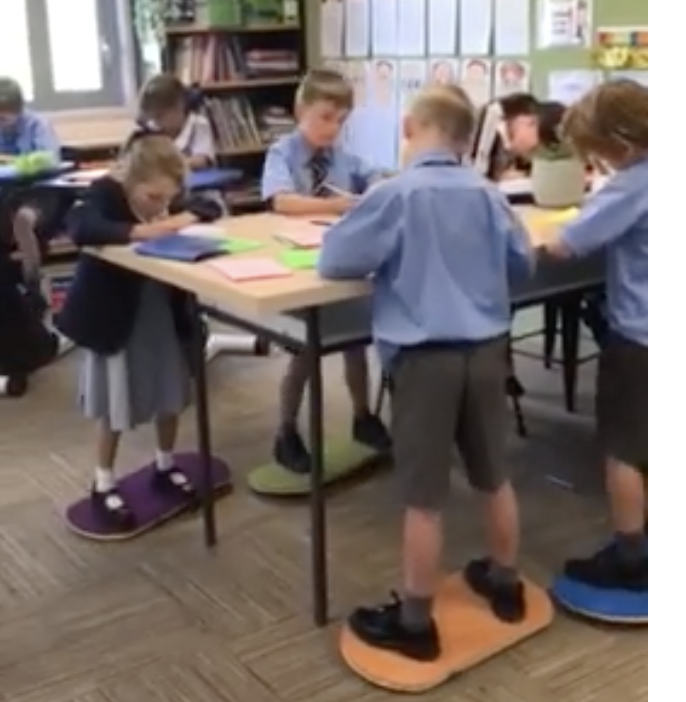 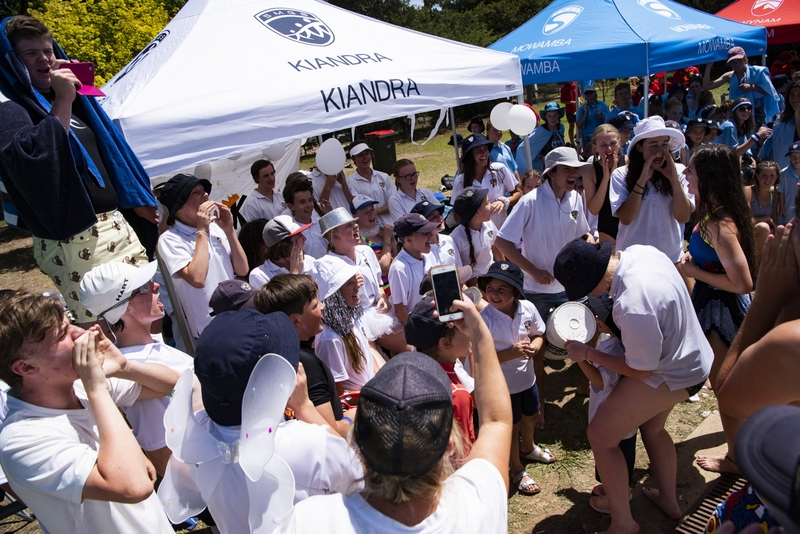 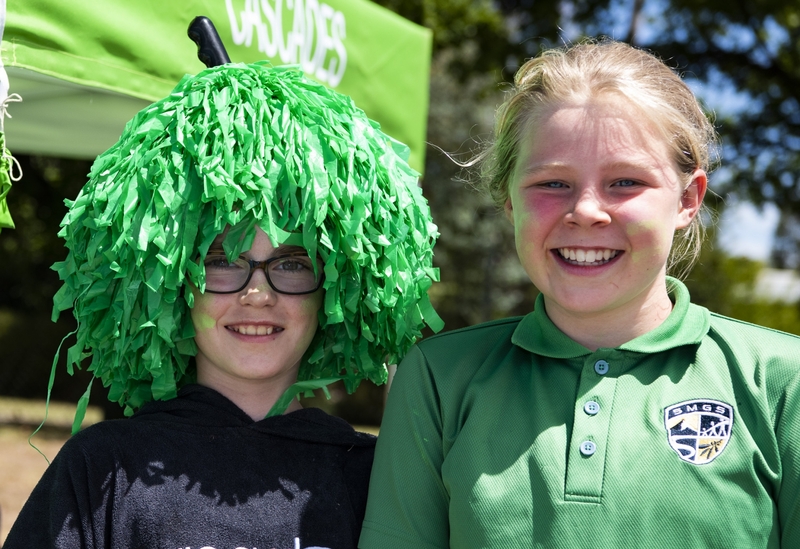 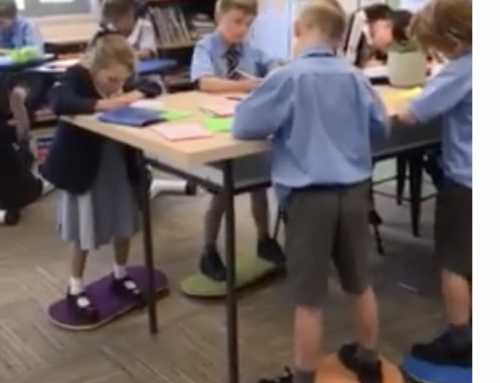 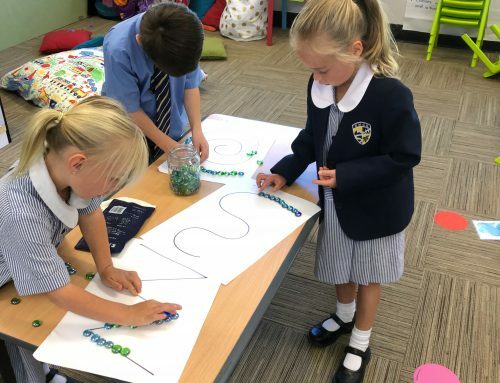 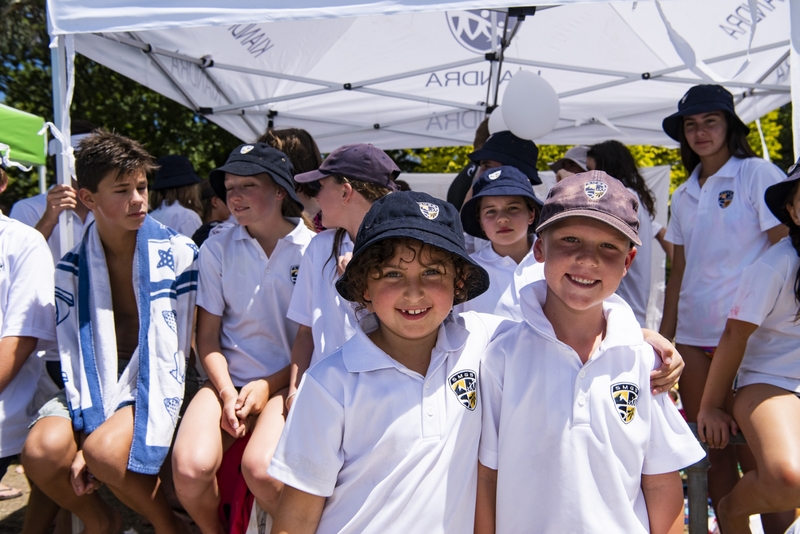 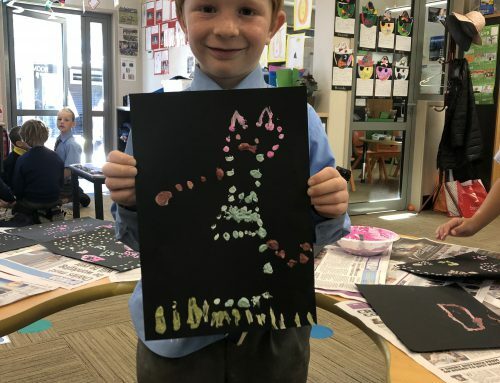 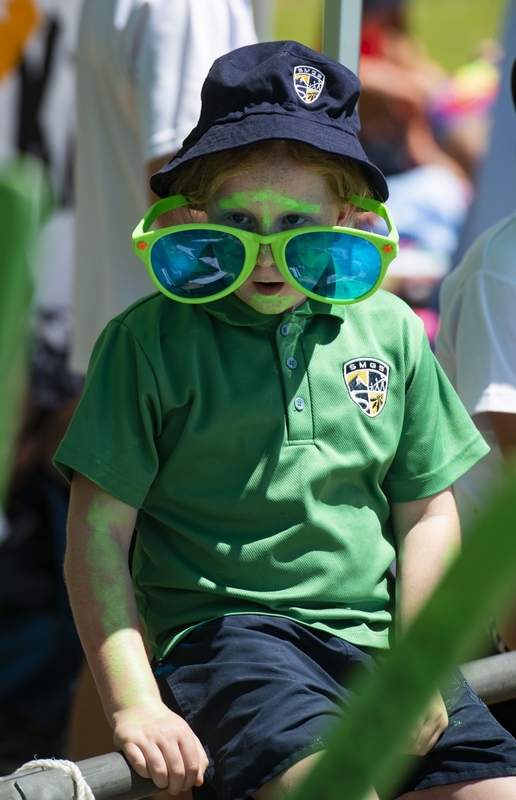 The K-2 students then went on to participate in the piggy-back event with their Year 12 buddies and the kick board event, during both of which they were cheered on enthusiastically by the student body, parents and staff. 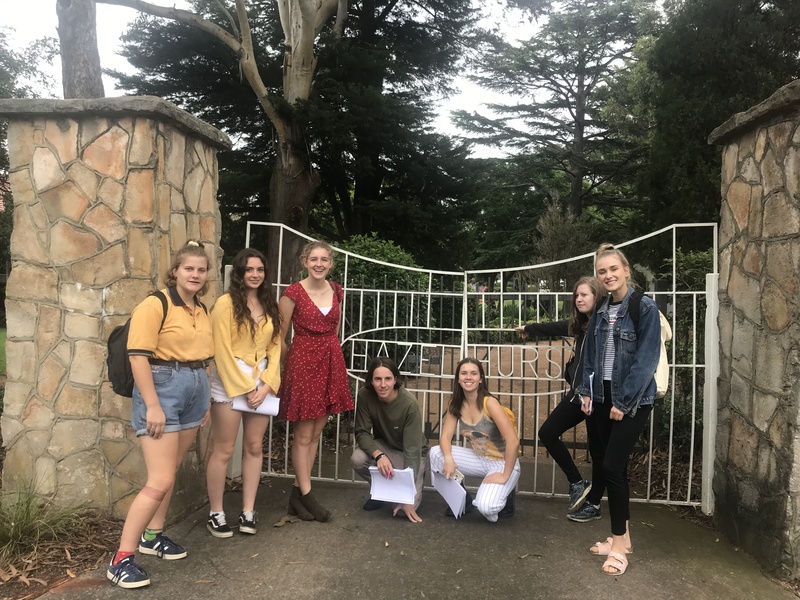 This year, our Year 12 students collected coins, raising money for International Childhood Cancer Dayin support of the Australian Lions Childhood Cancer Research Foundation (ALCCRF). 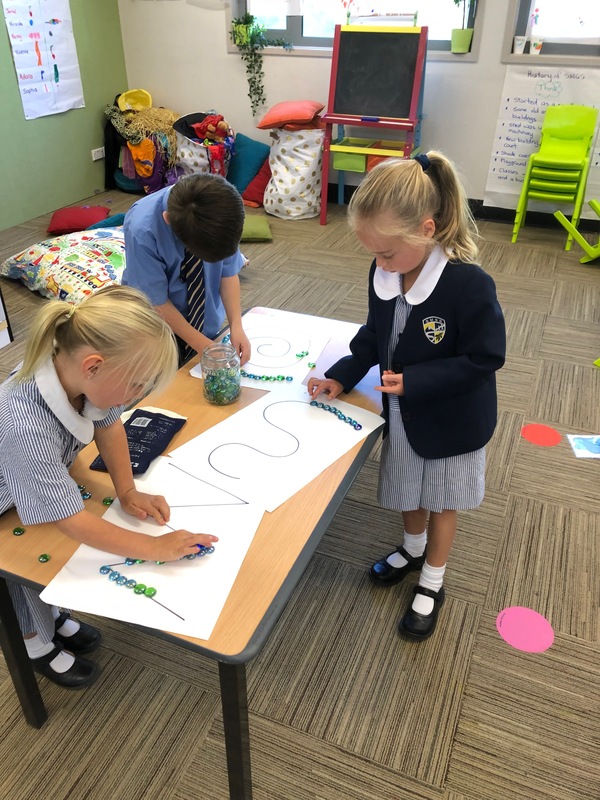 They had a bit of help from our K-2 students in lining up the coins in participation of the “longest coin line”. 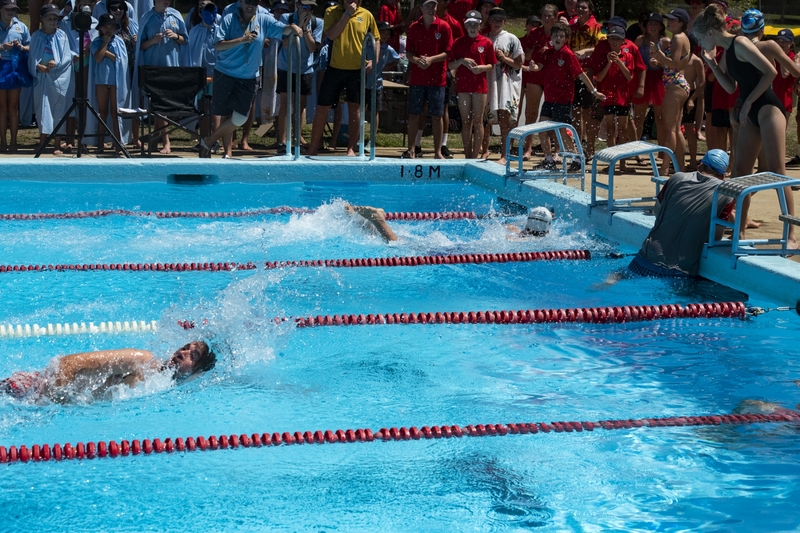 Records were made to be broken! 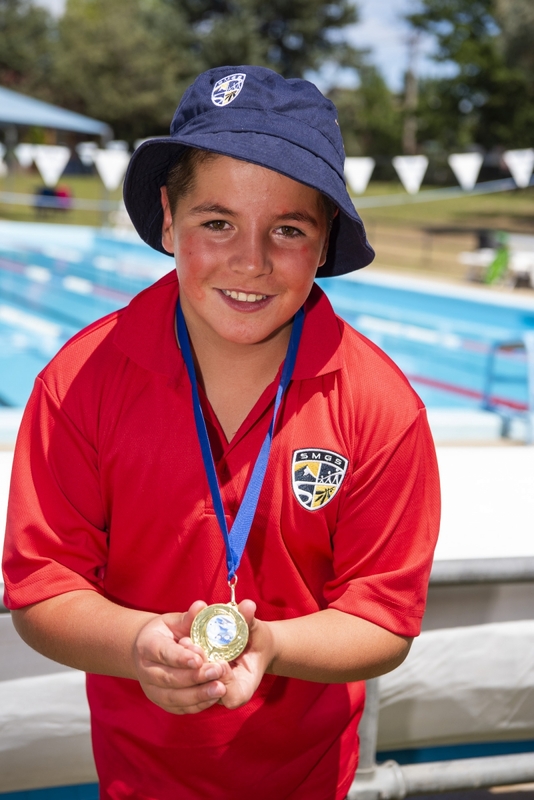 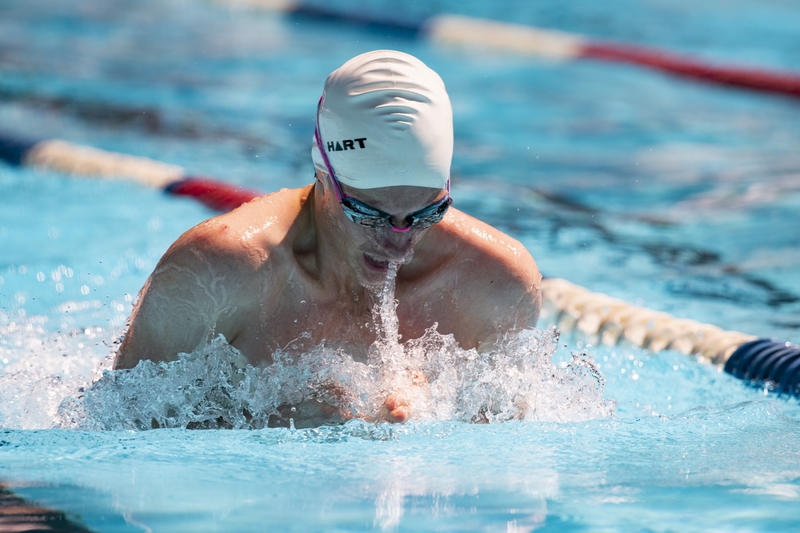 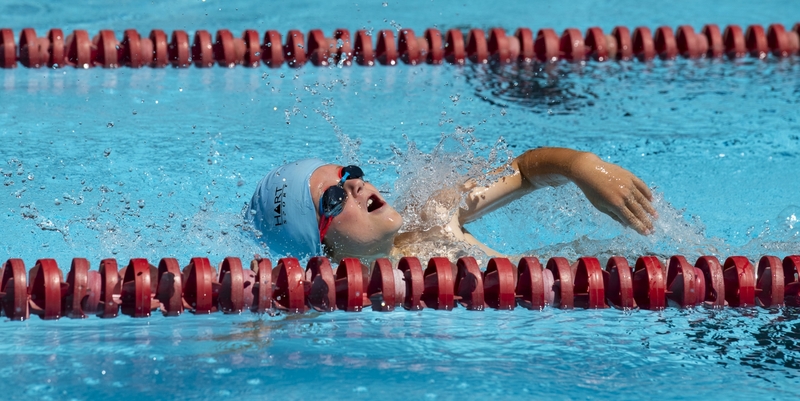 This year Luka Pasalich broke a very old record in the 11 Year Old Boys 50m Butterfly, with a time of 51.13 seconds. 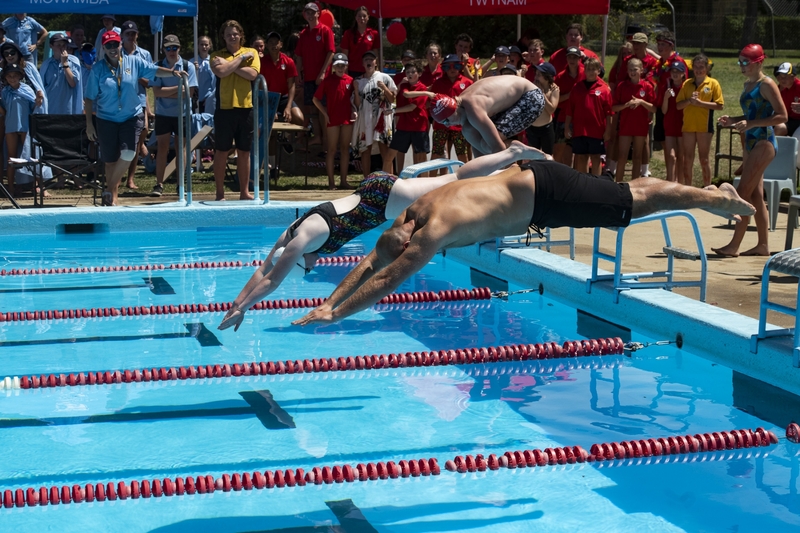 The record has been held since 2002 by Mitch Forbes with a time of 52.91 seconds. 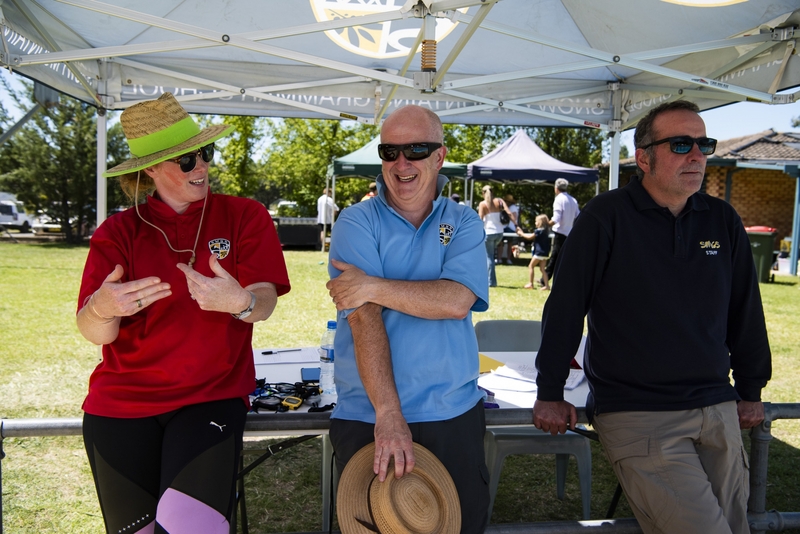 A massive thank you to the SMGS staff for their support in running the day. 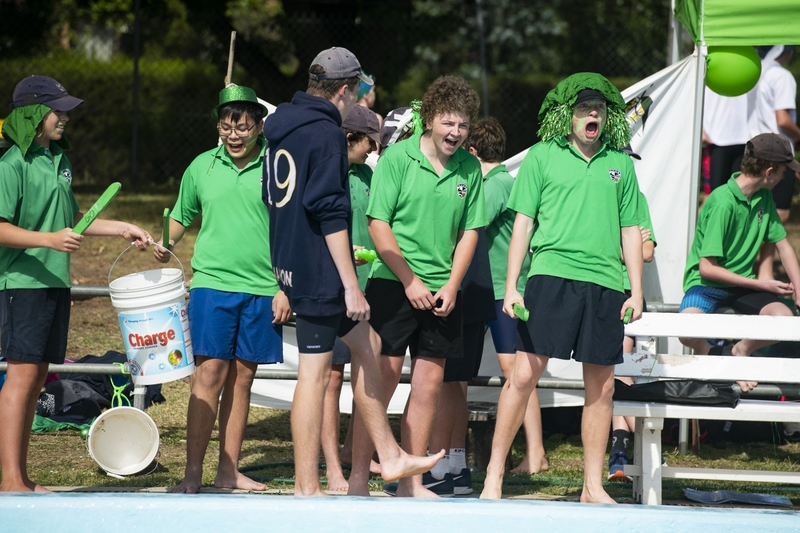 Their help with marshalling, supervision, bus-driving, cheering and time-keeping was essential for such a successful carnival. 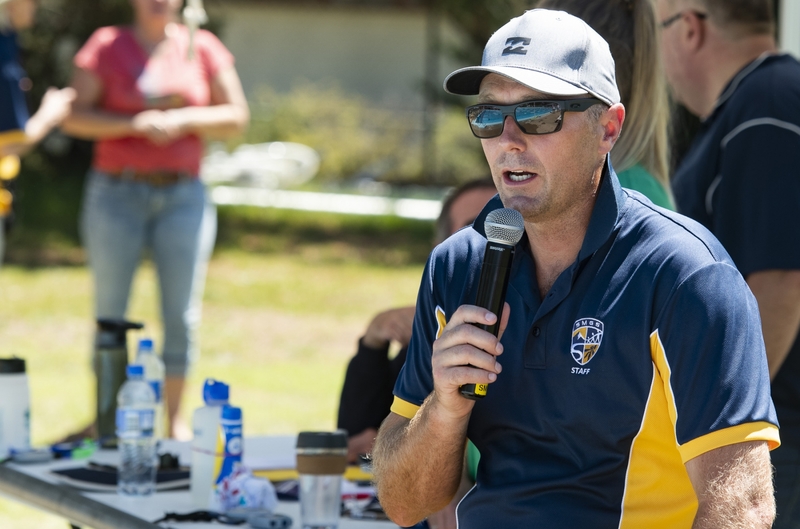 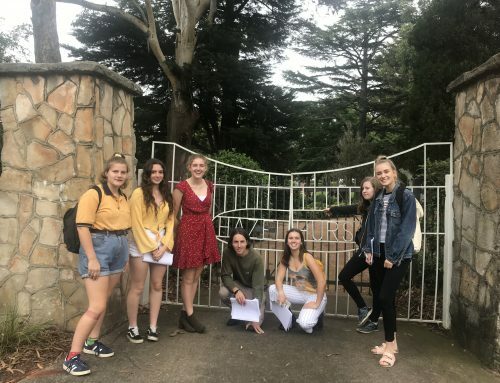 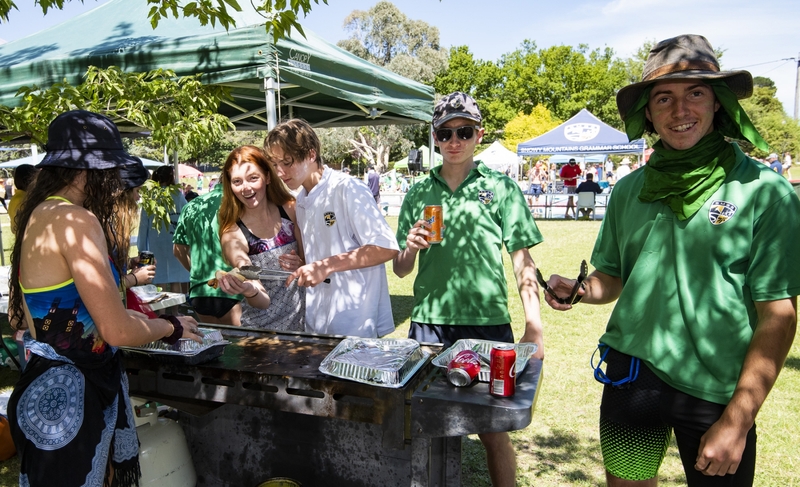 Thank you also to all the parents for taking the time to attend and support students, as well as our Year 12, whoseBBQ was again a great success, with delicious sausage sandwiches, cakes and drinks.